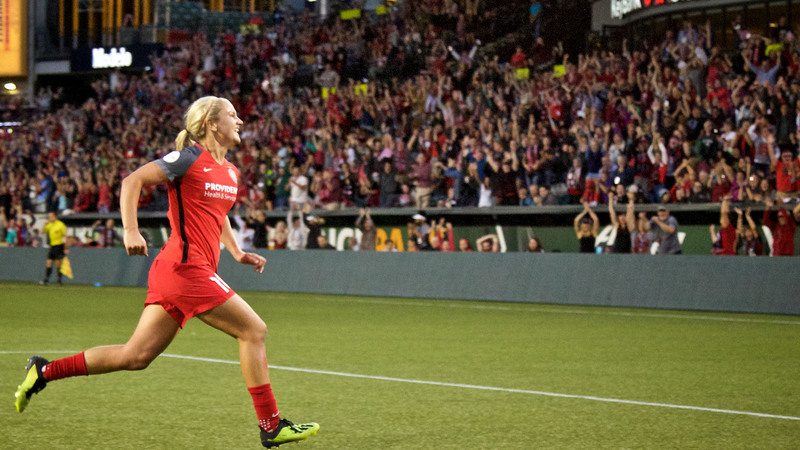 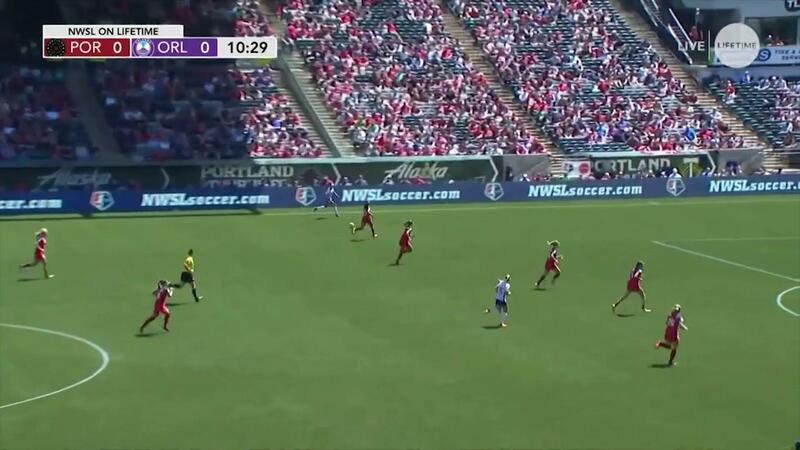 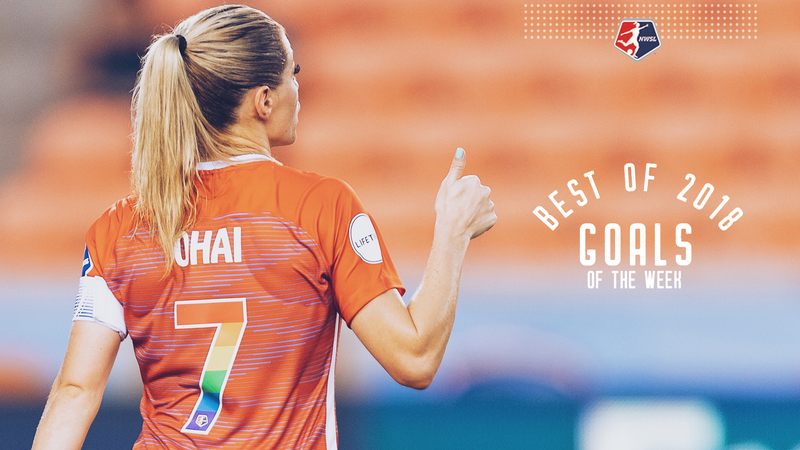 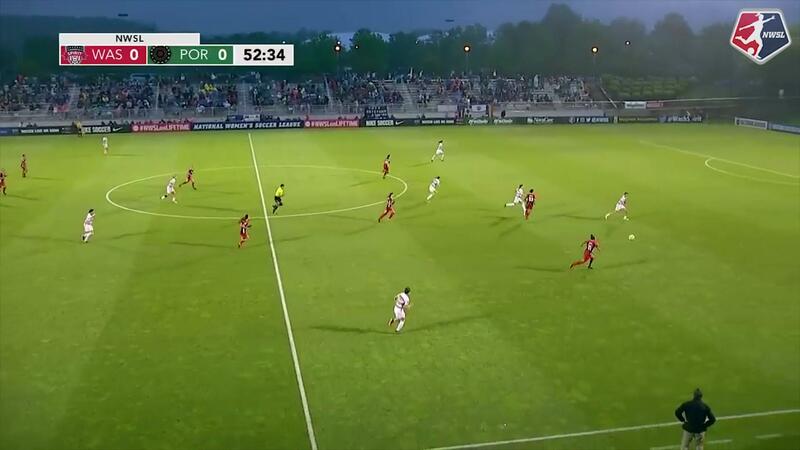 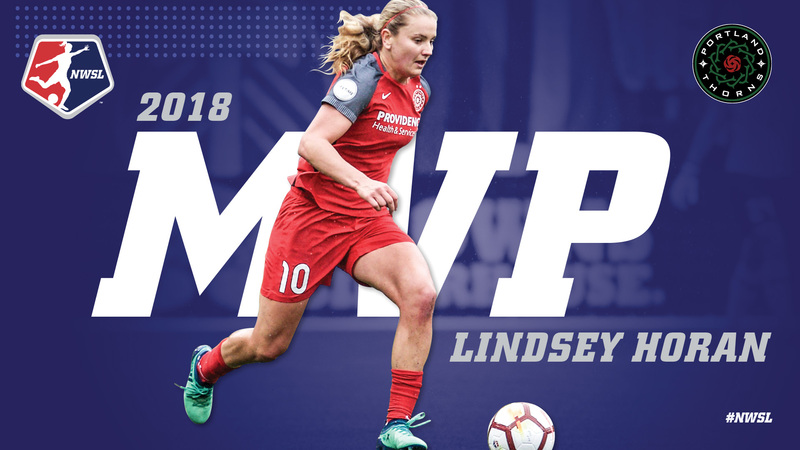 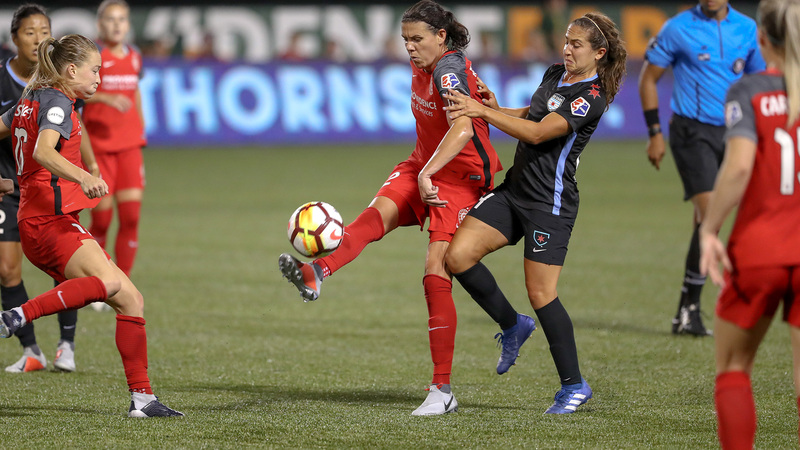 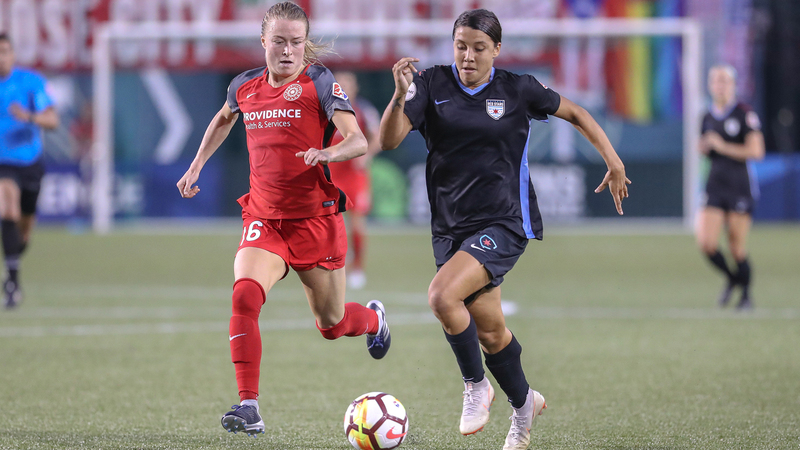 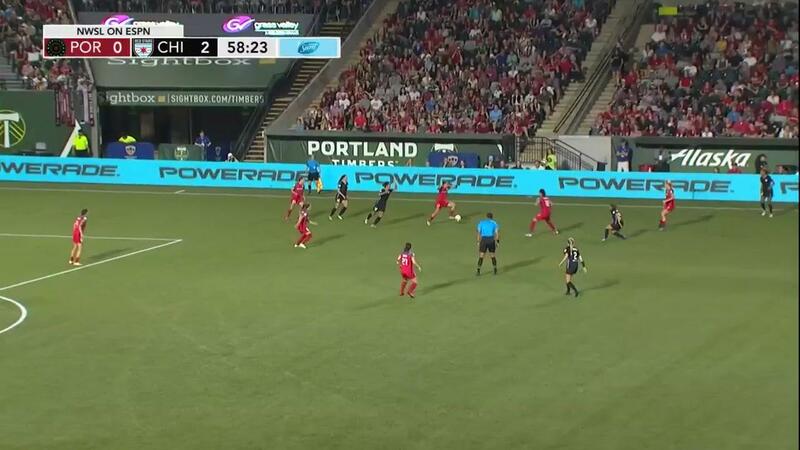 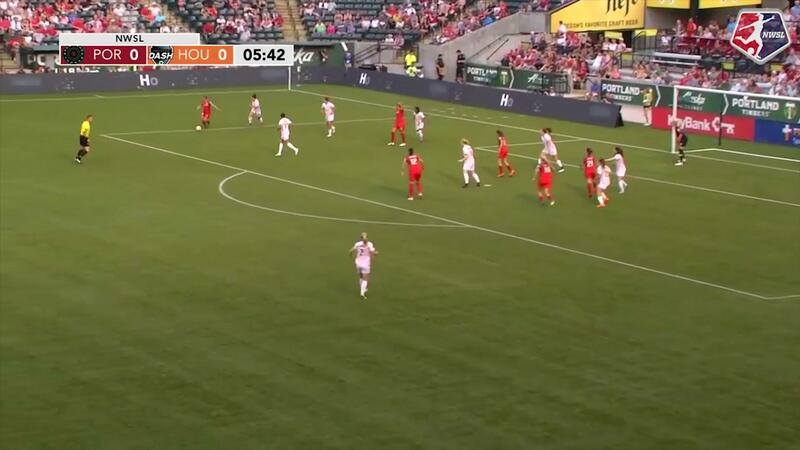 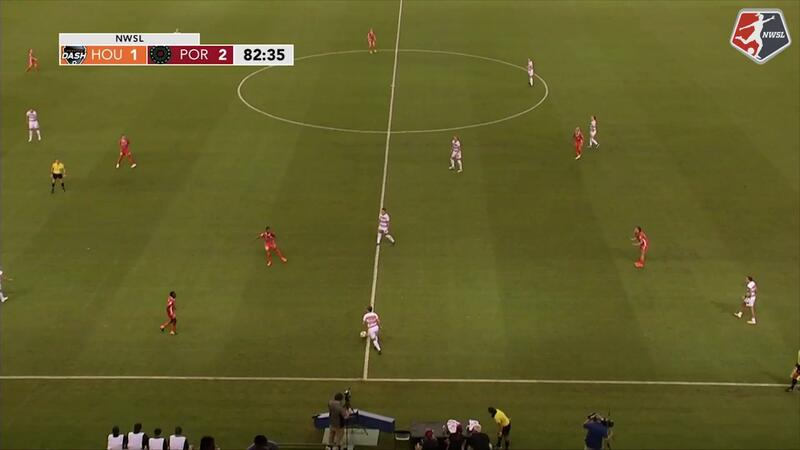 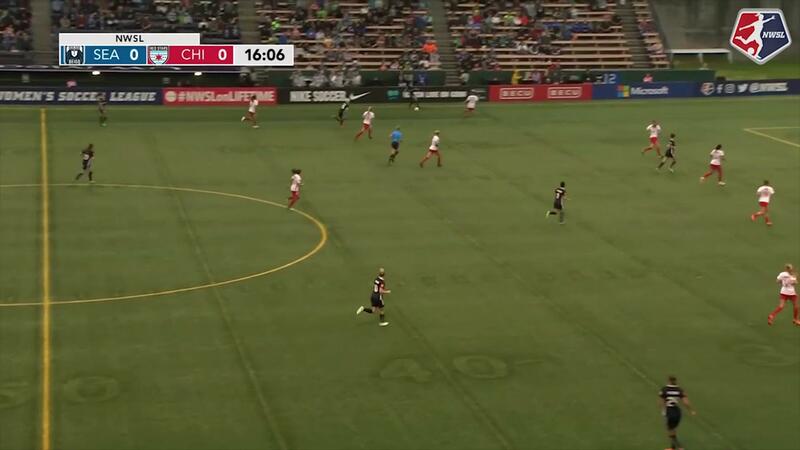 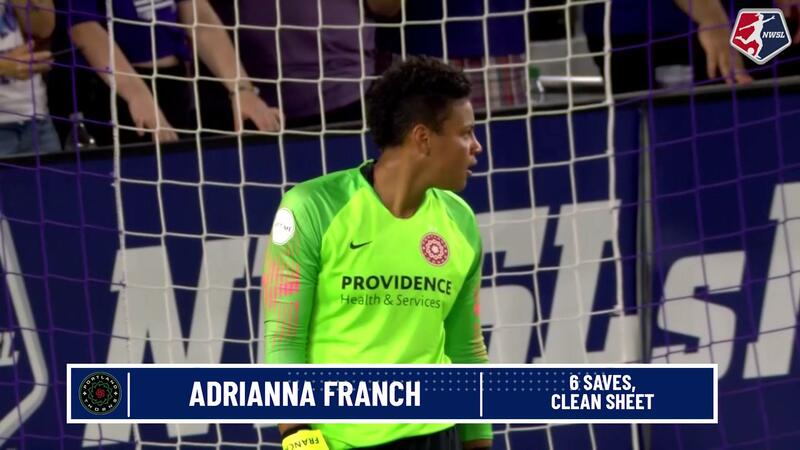 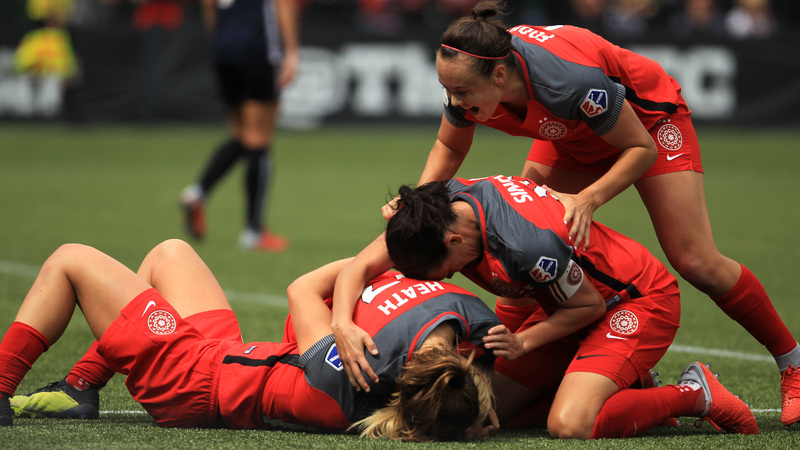 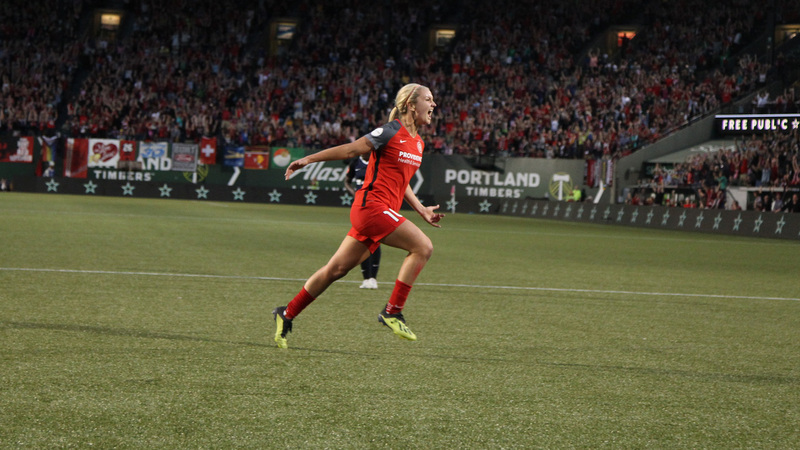 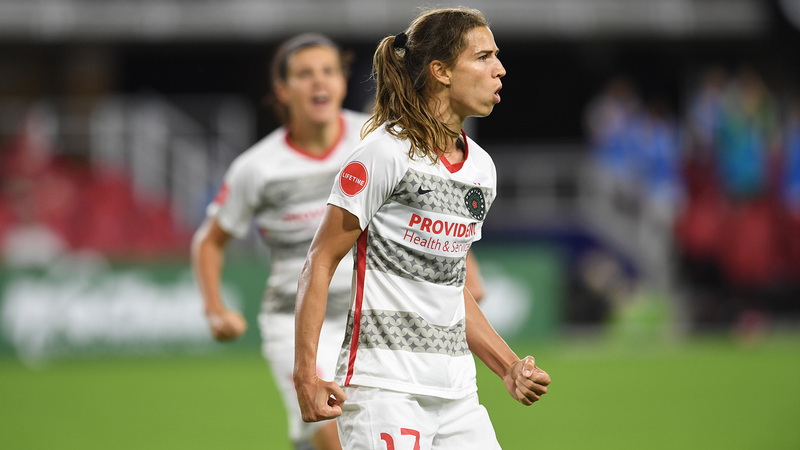 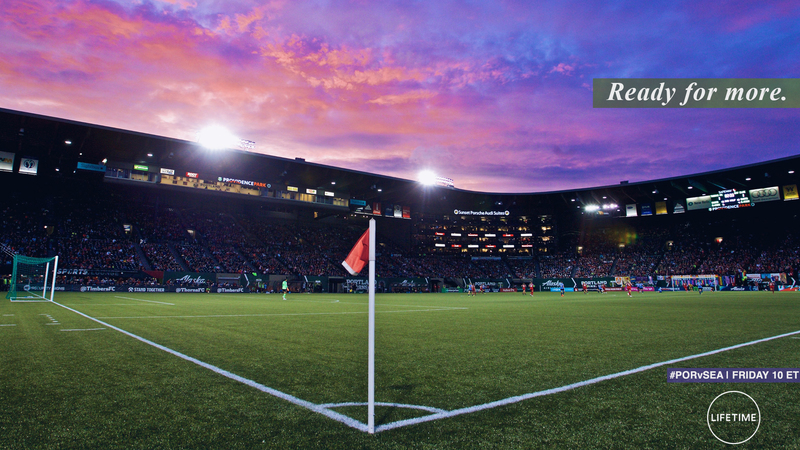 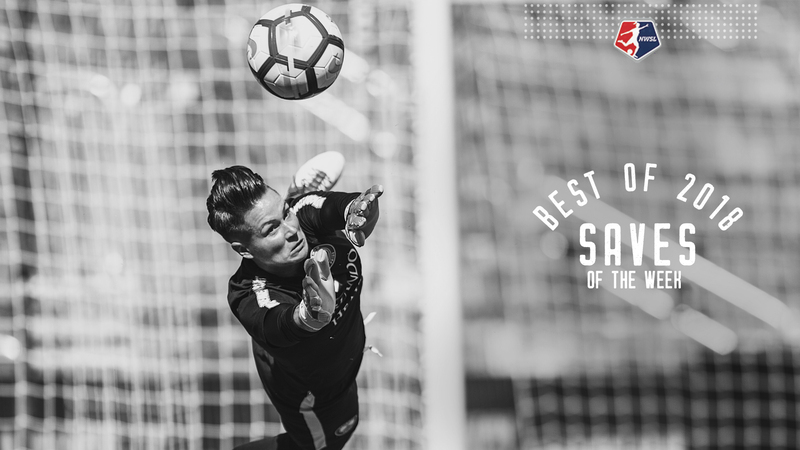 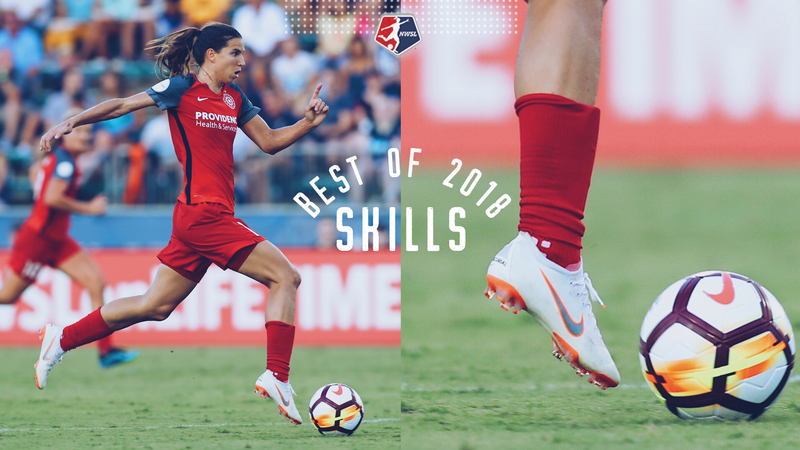 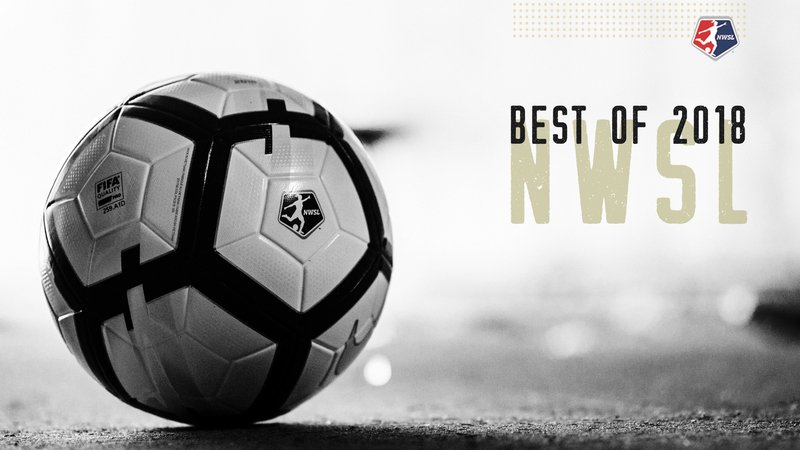 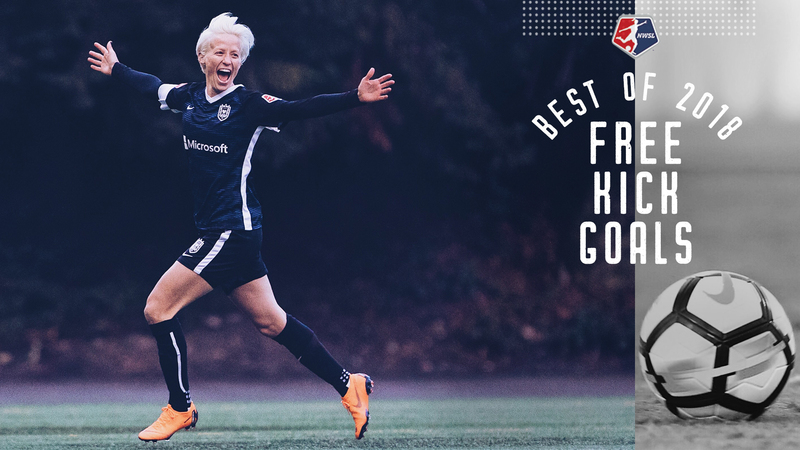 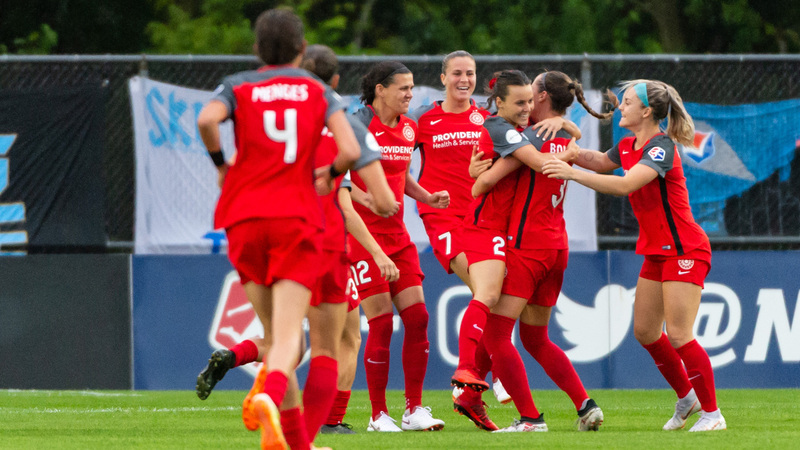 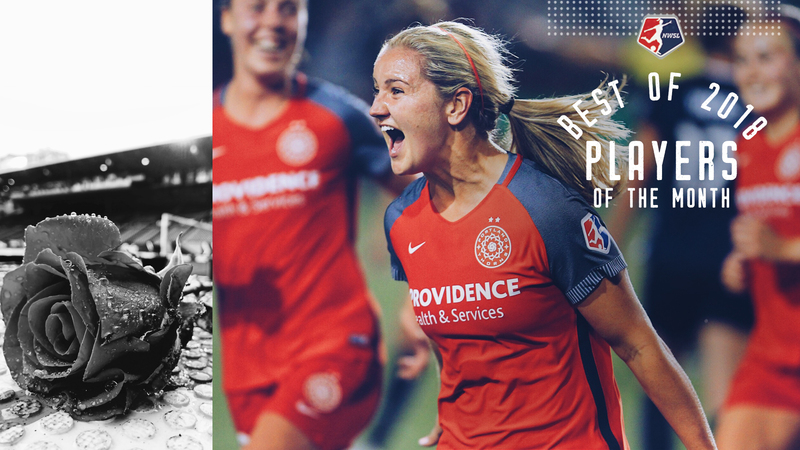 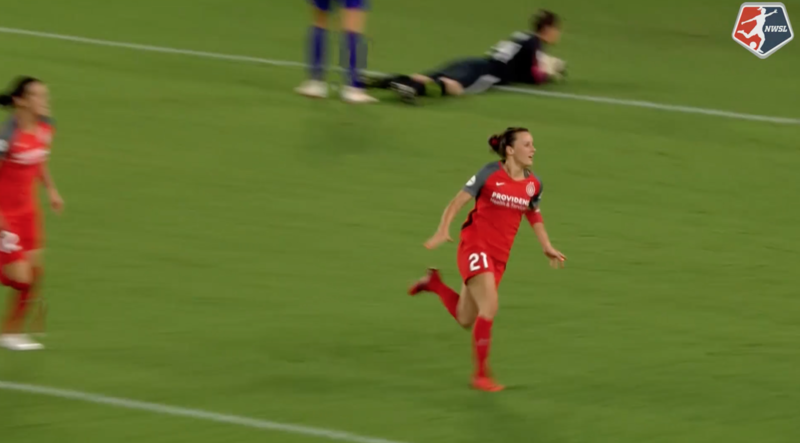 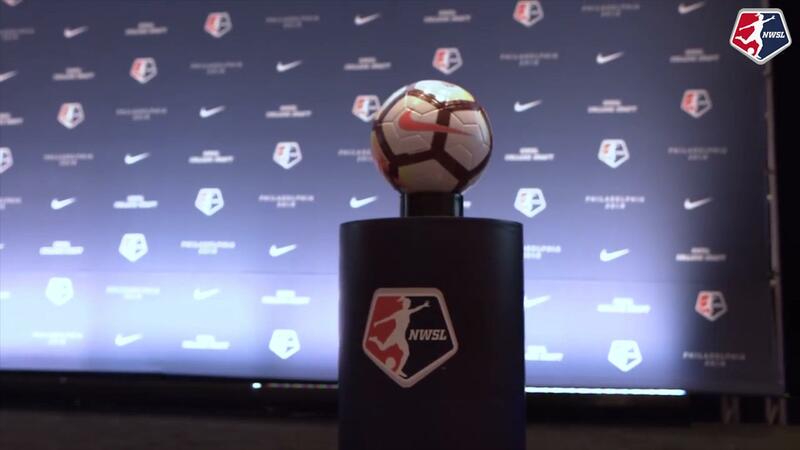 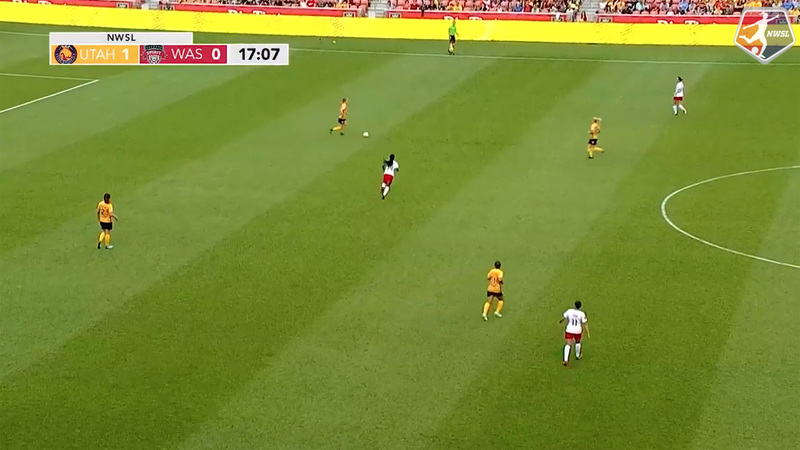 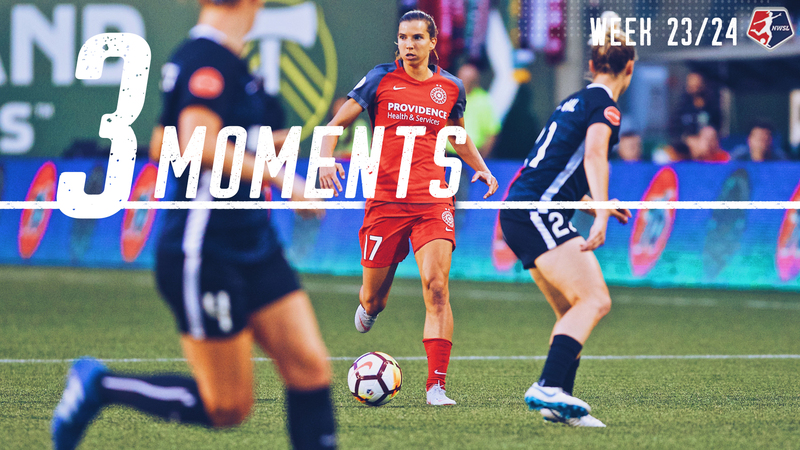 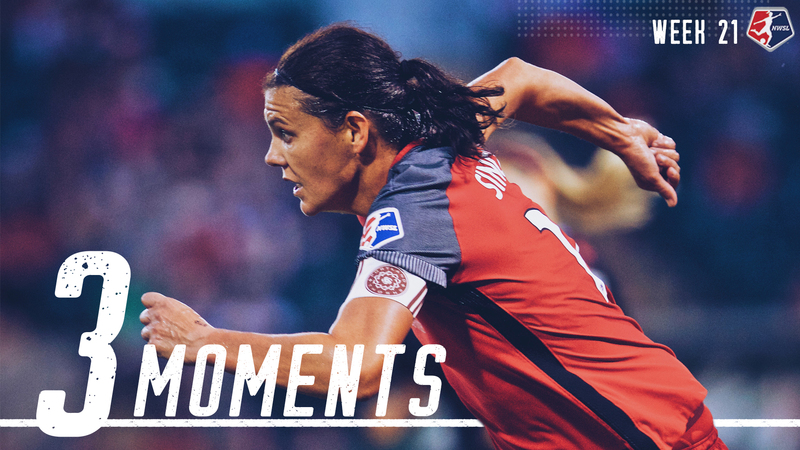 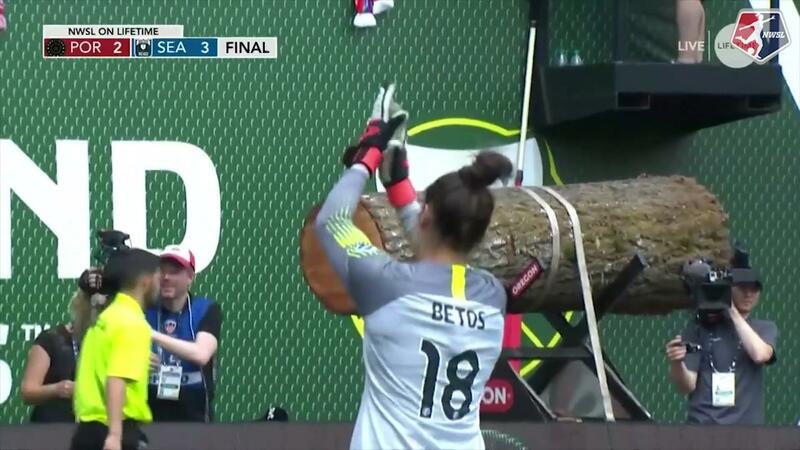 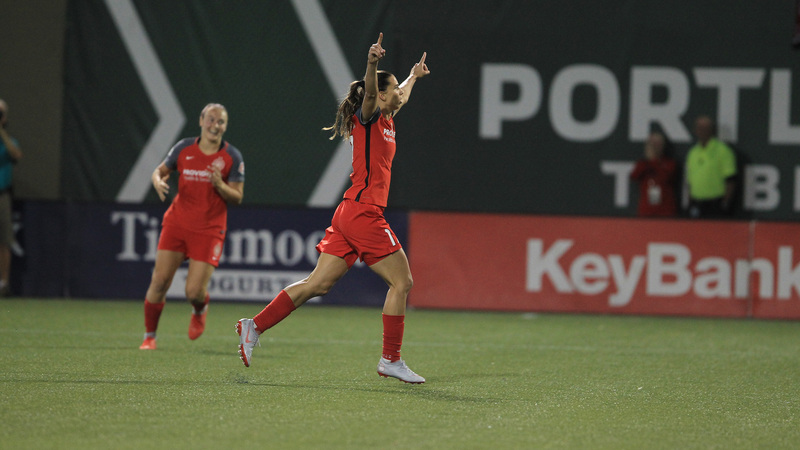 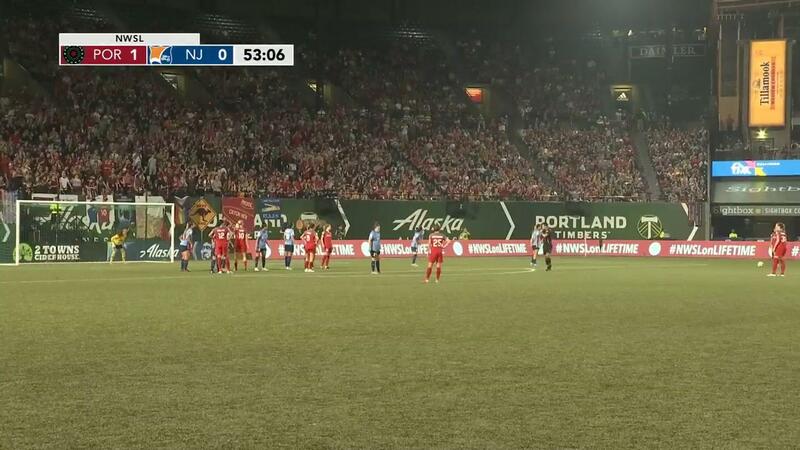 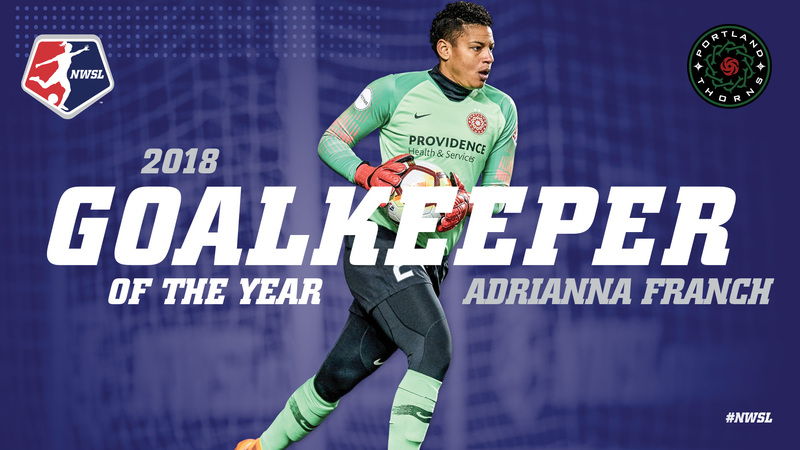 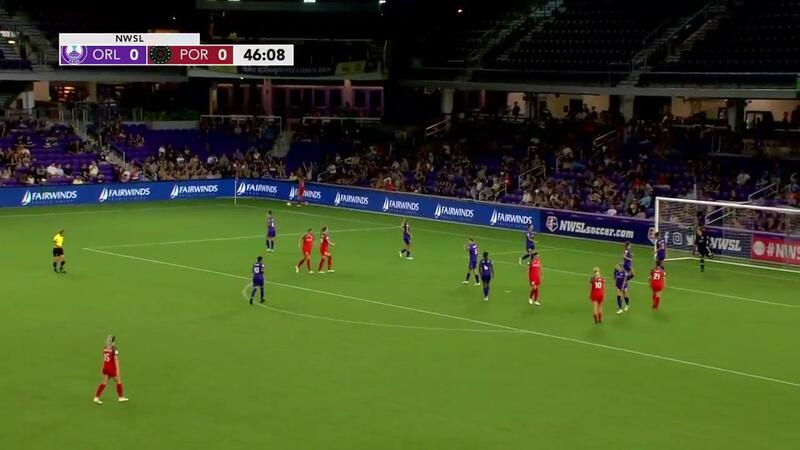 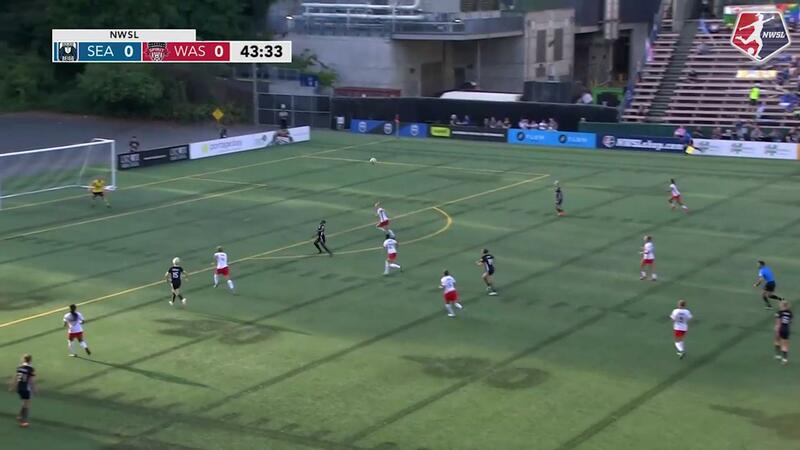 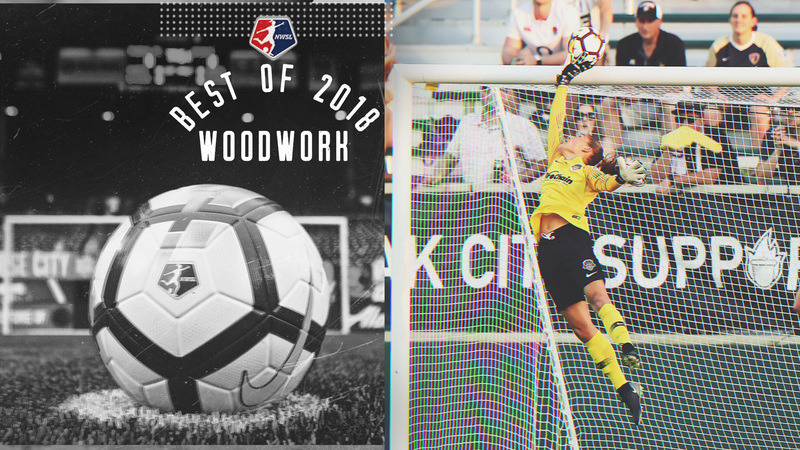 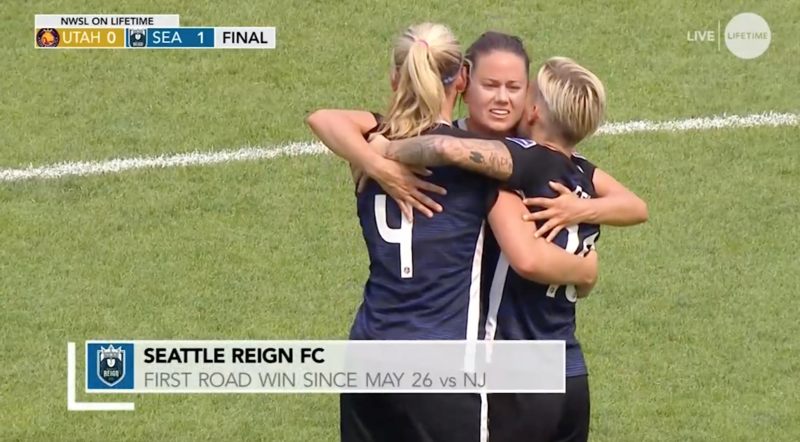 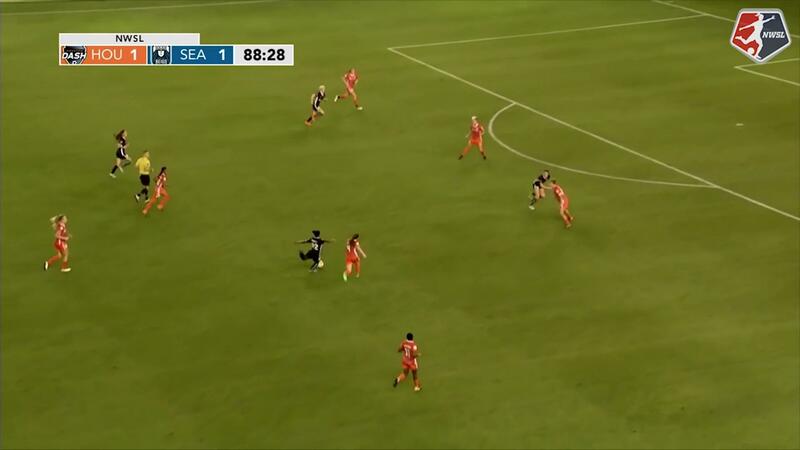 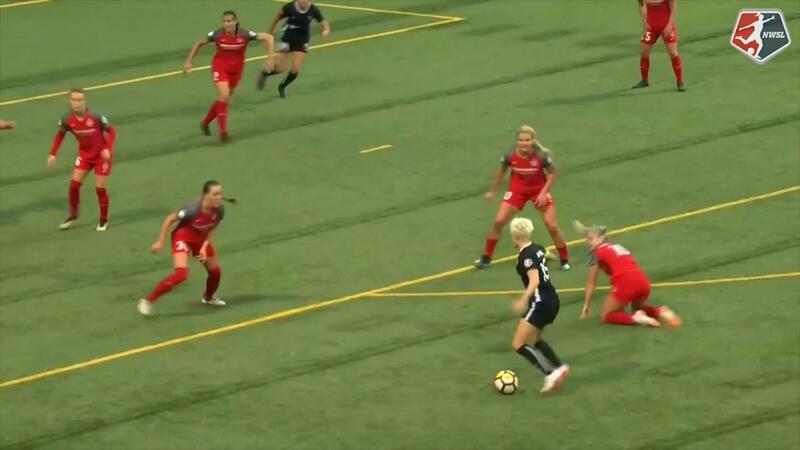 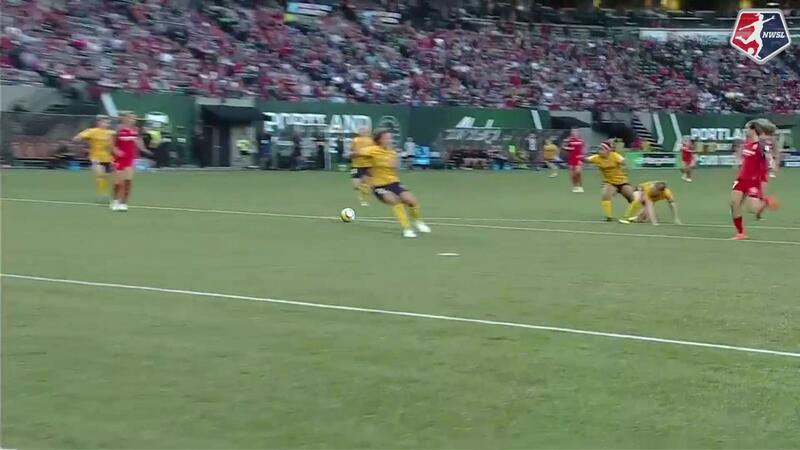 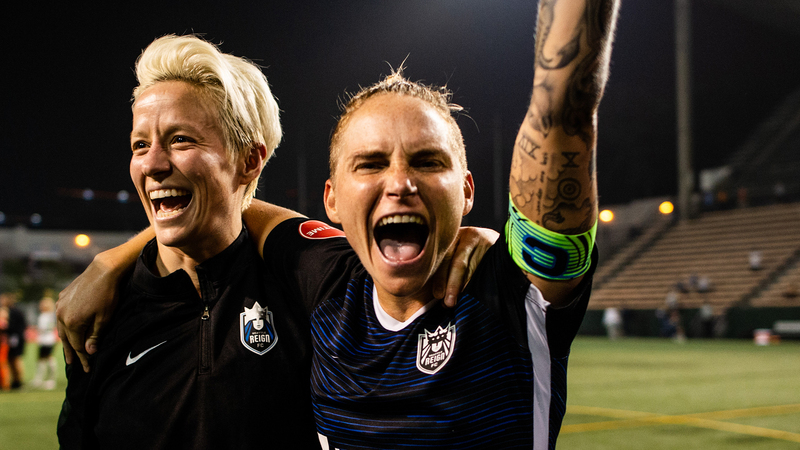 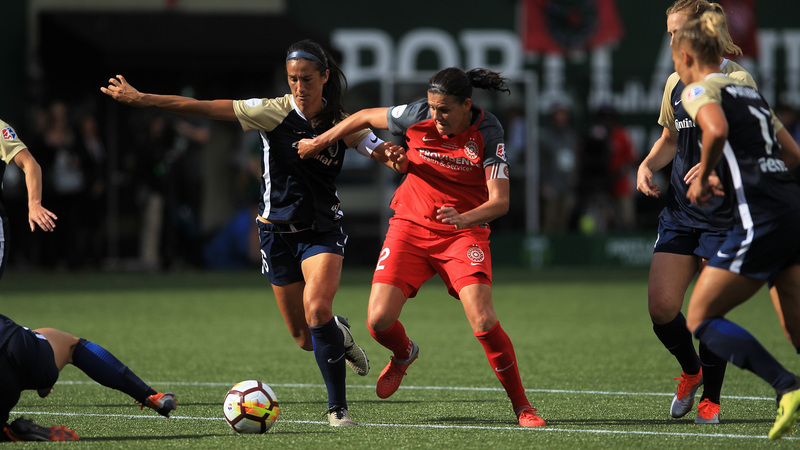 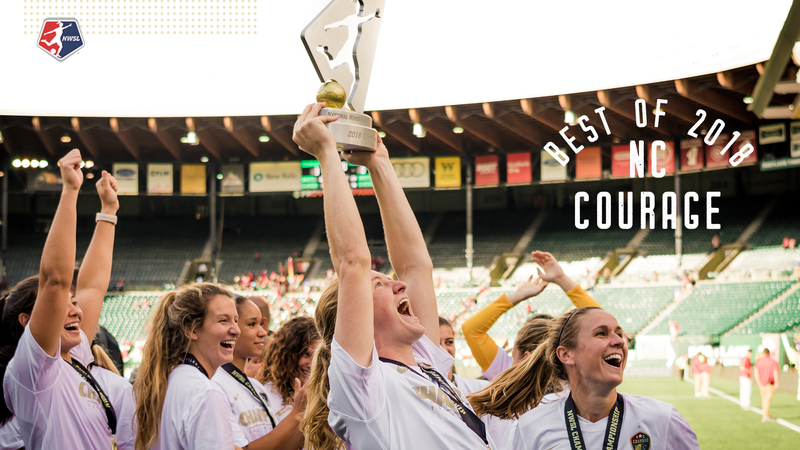 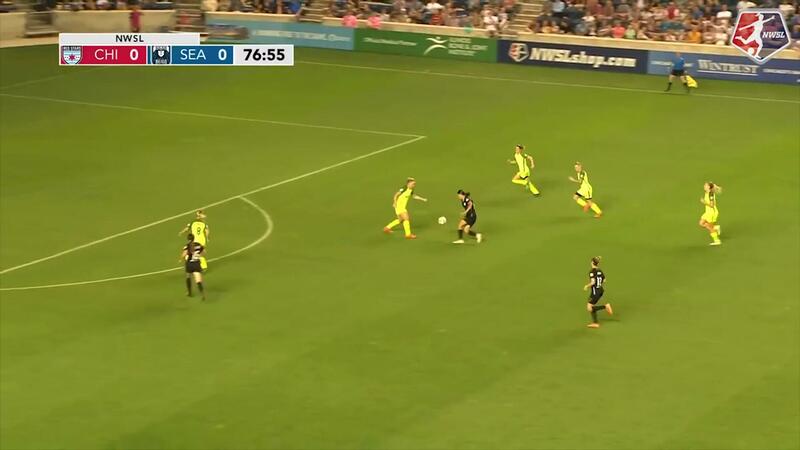 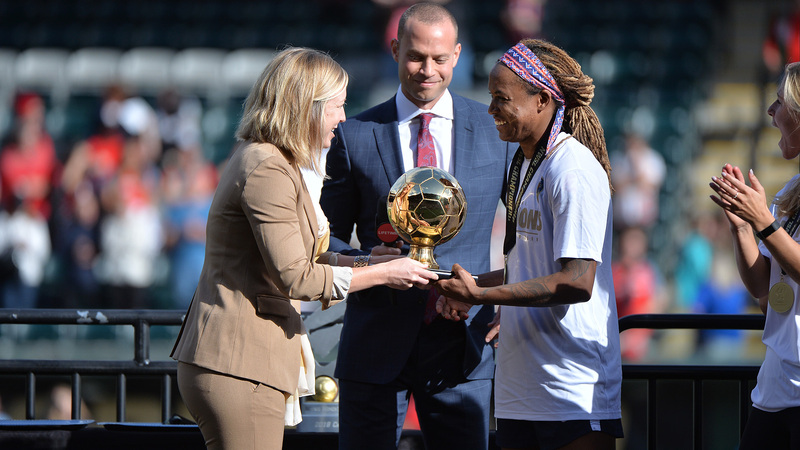 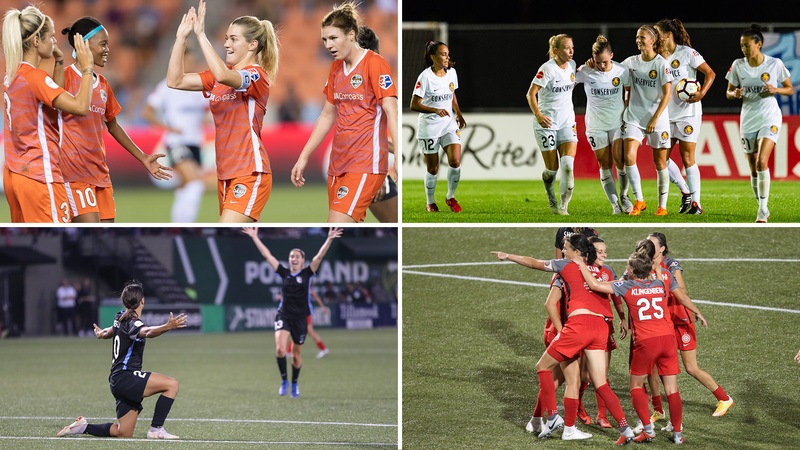 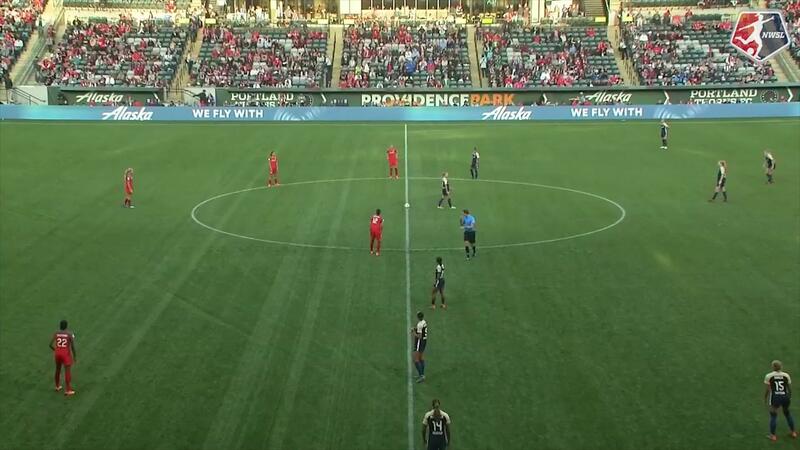 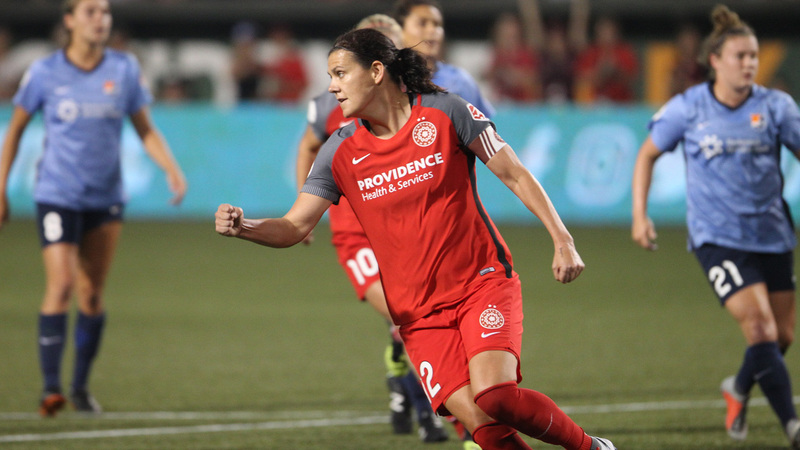 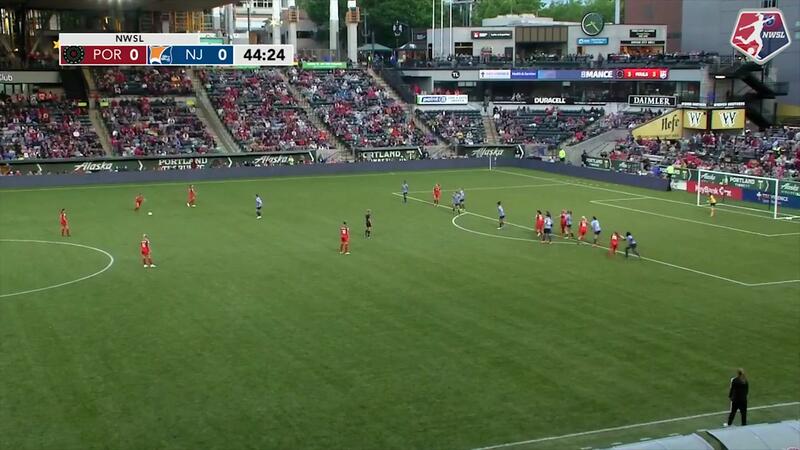 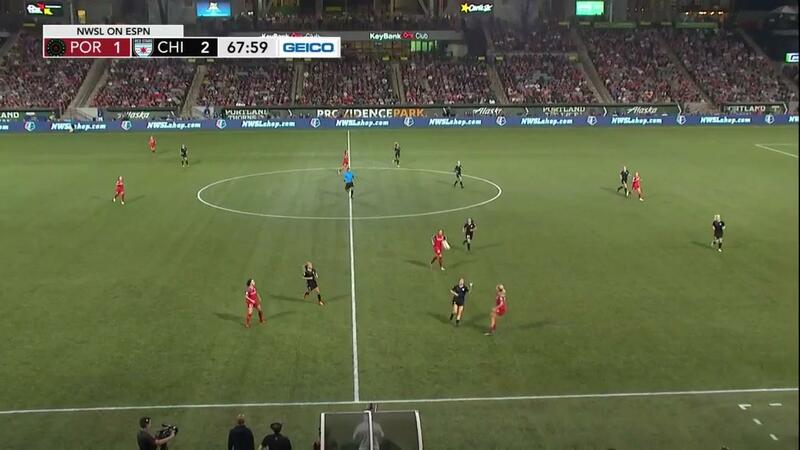 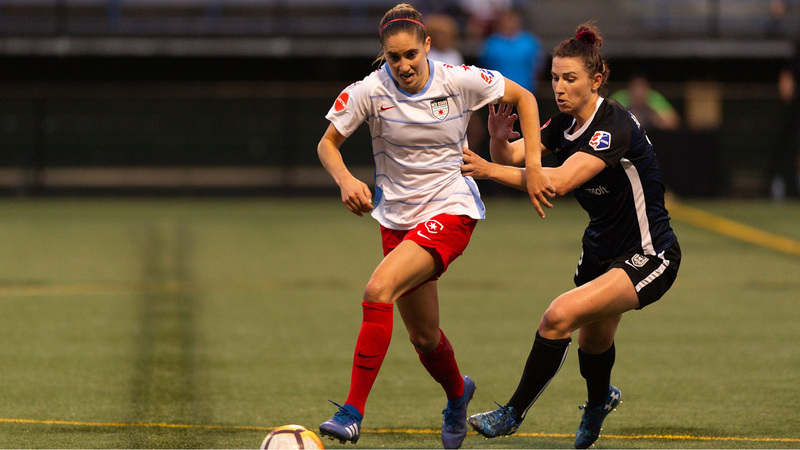 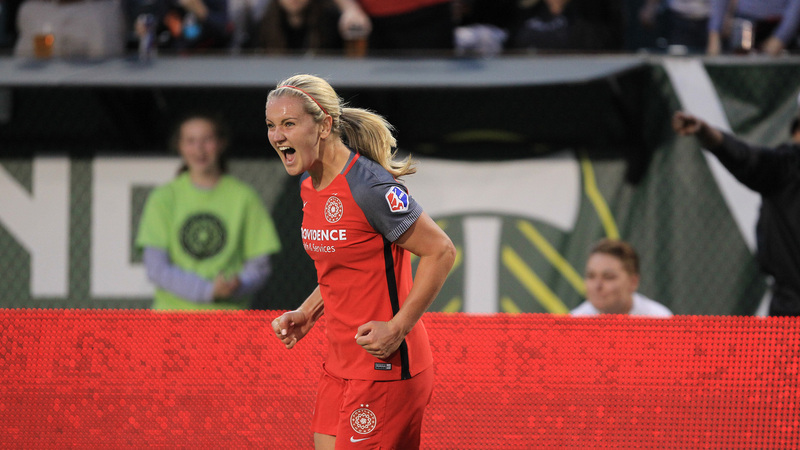 Take a field level look at the 2018 NWSL Championship from Providence Park in Portland, Oregon. 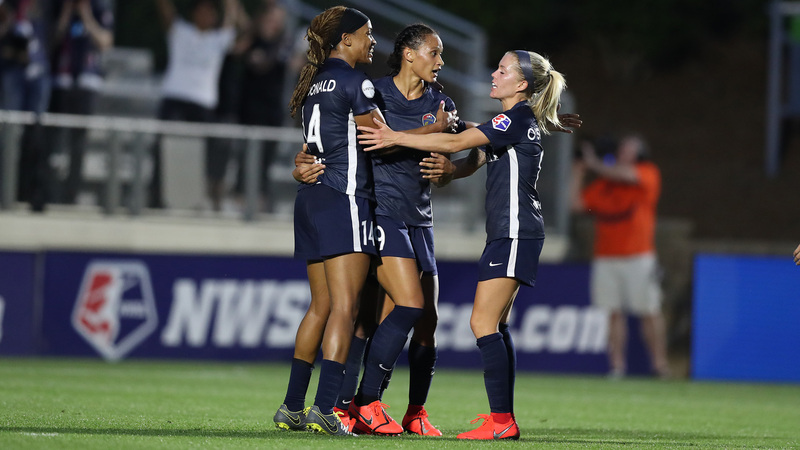 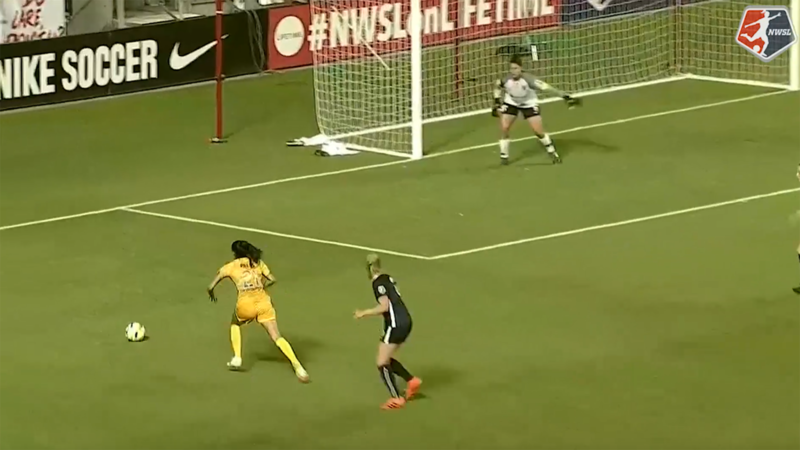 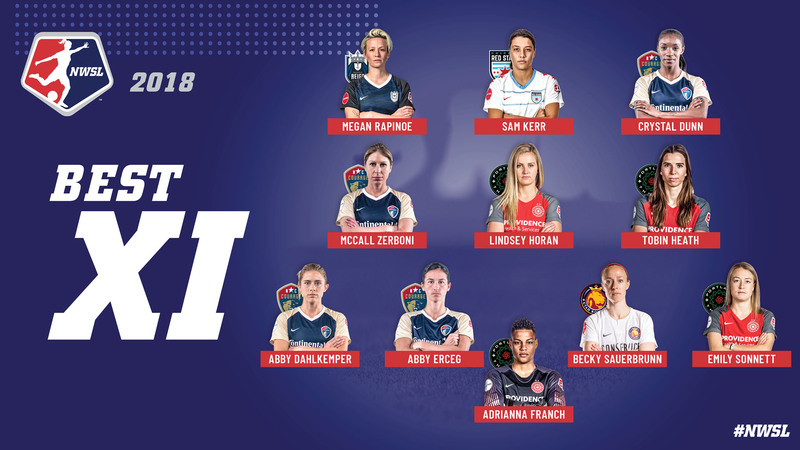 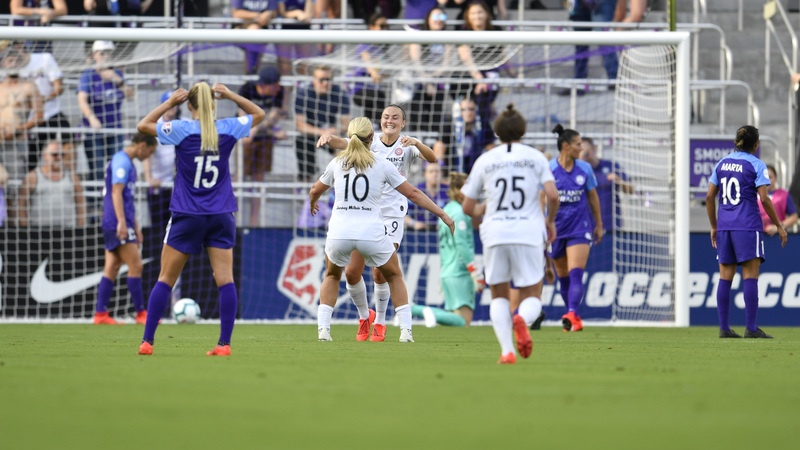 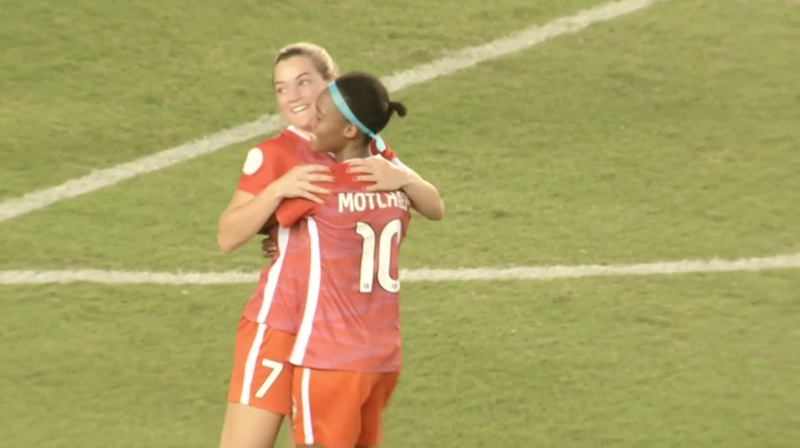 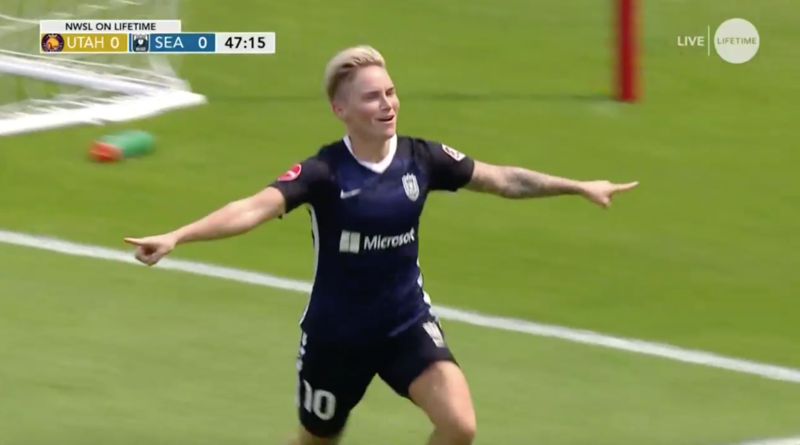 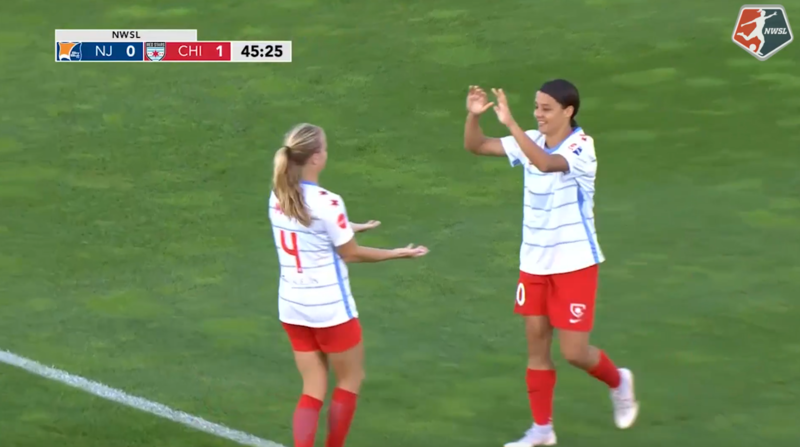 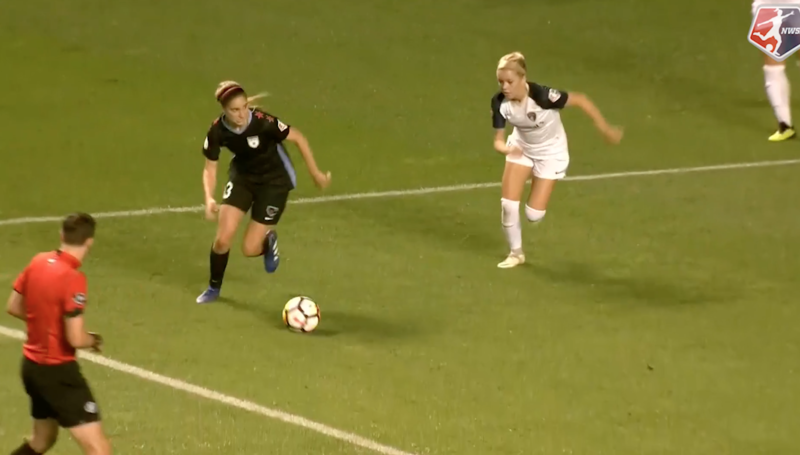 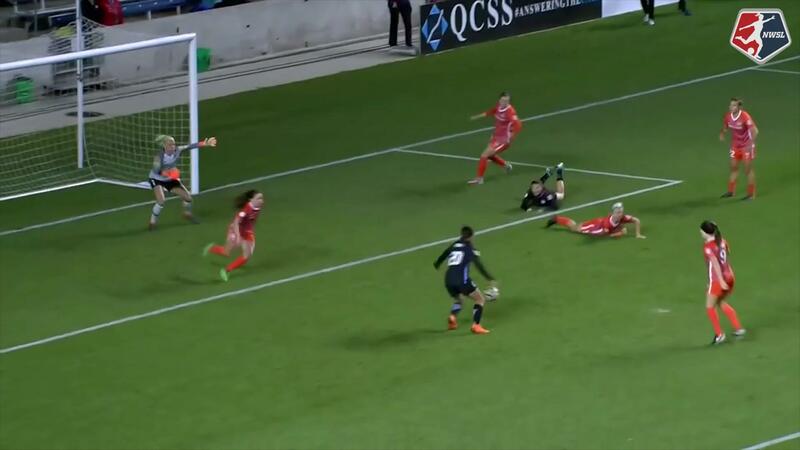 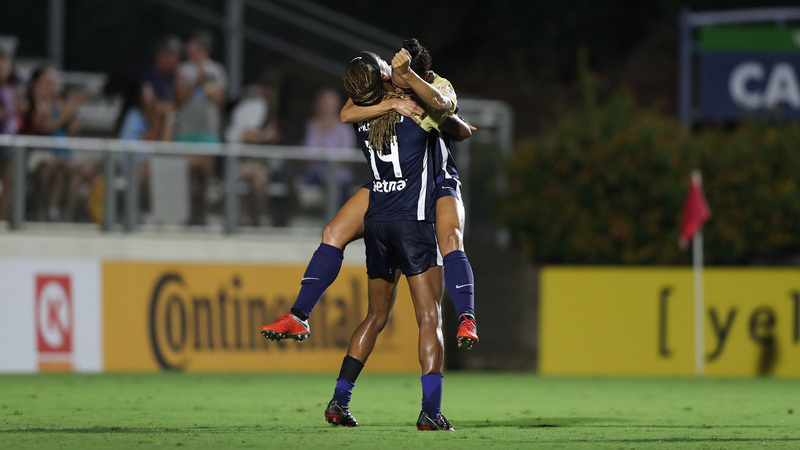 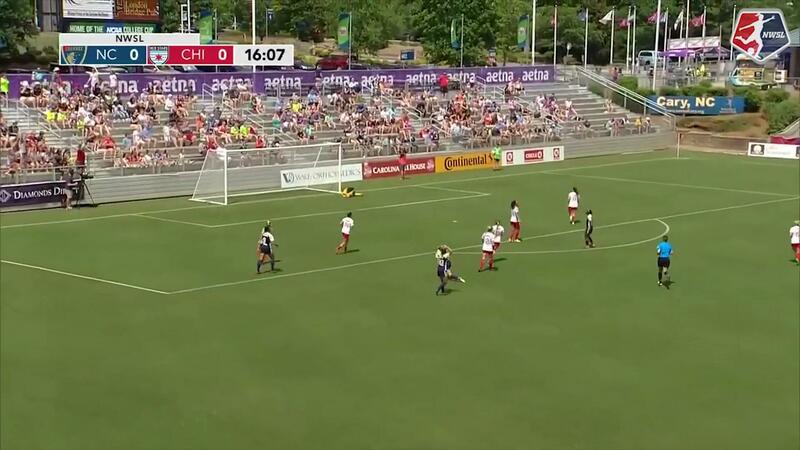 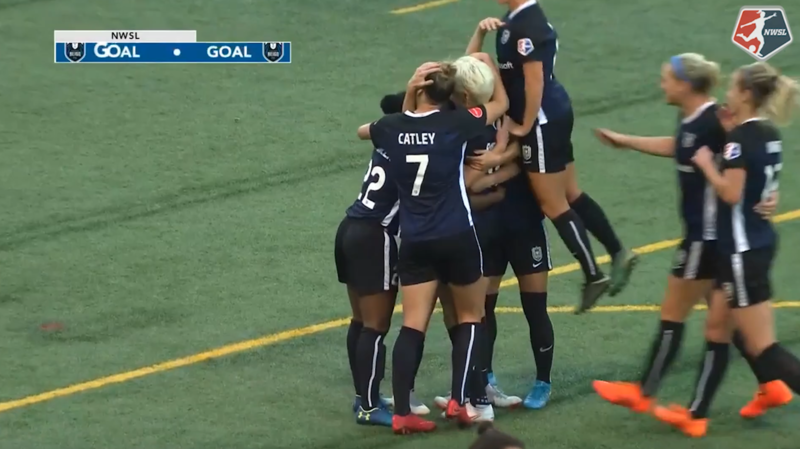 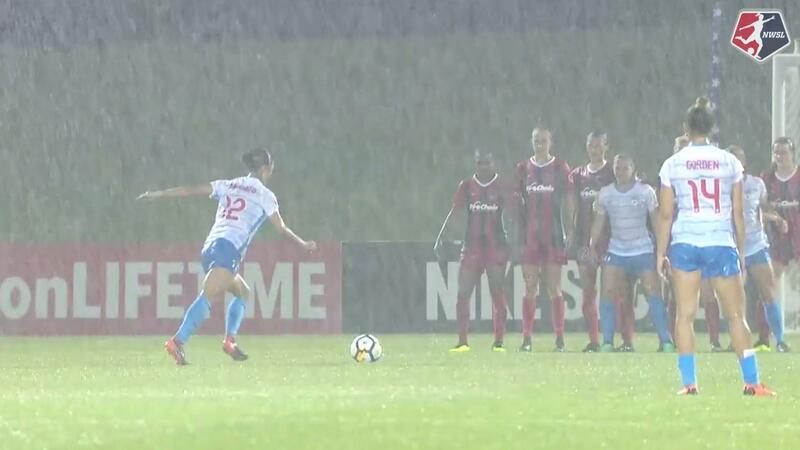 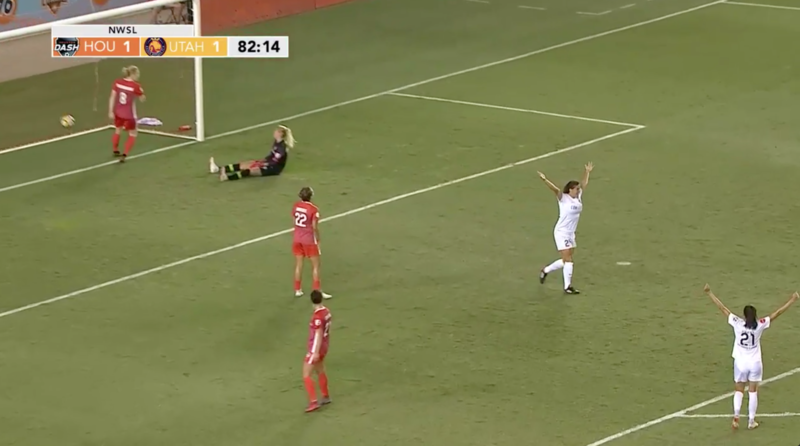 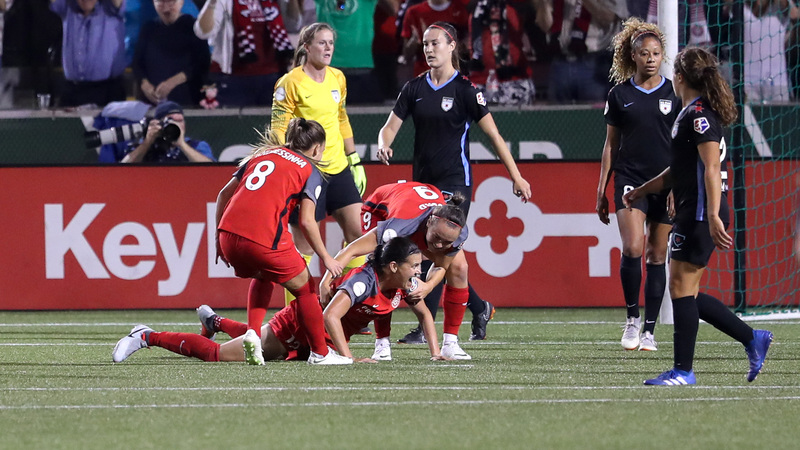 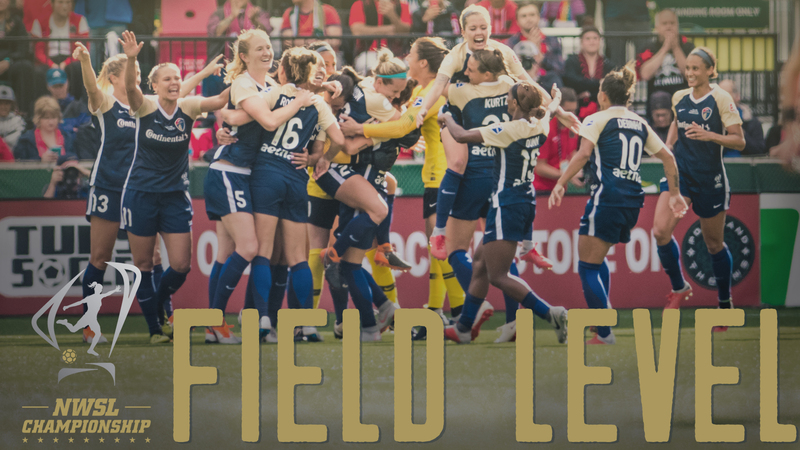 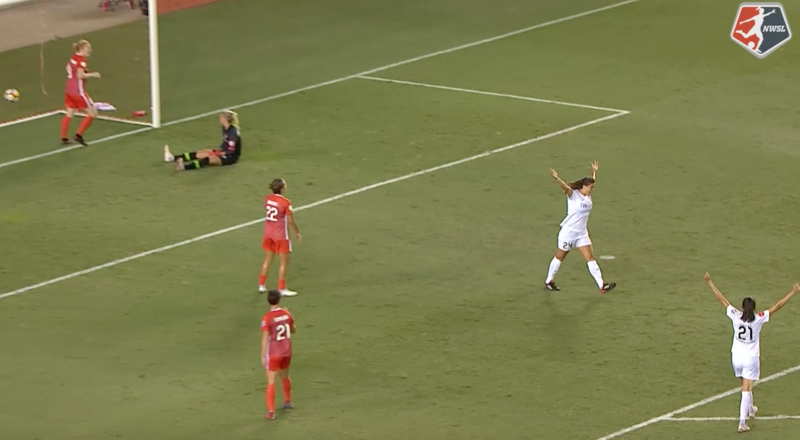 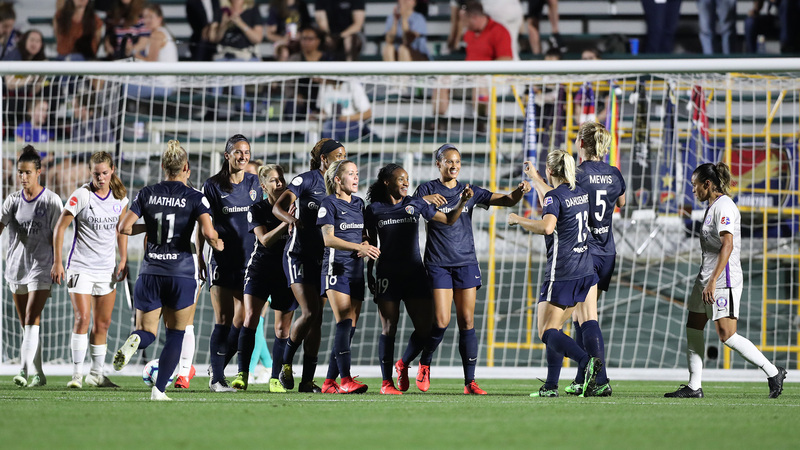 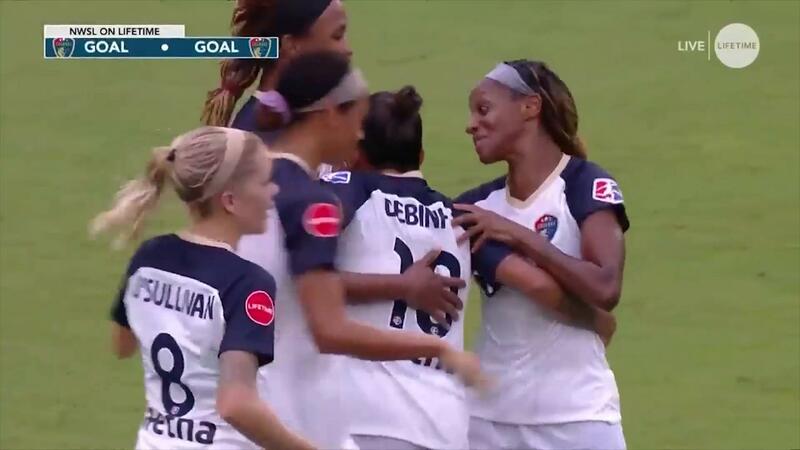 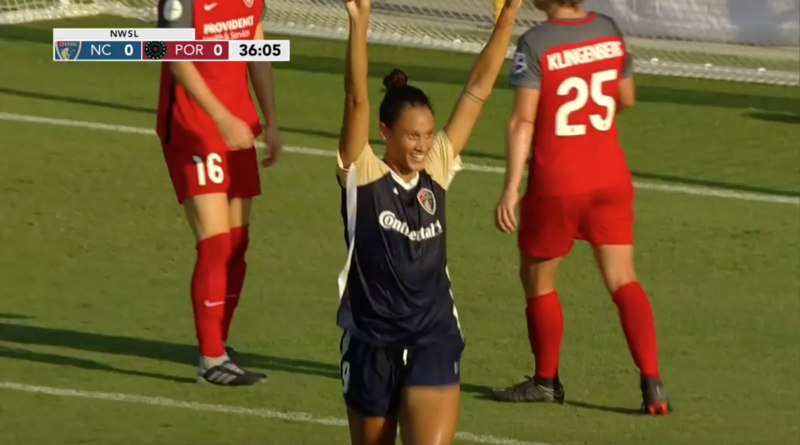 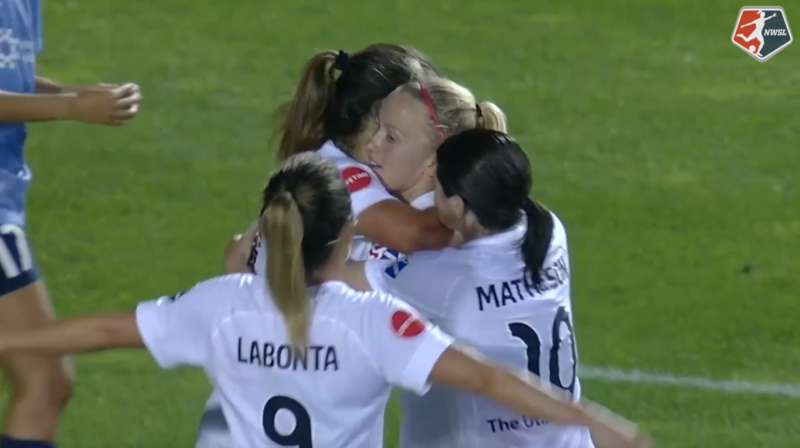 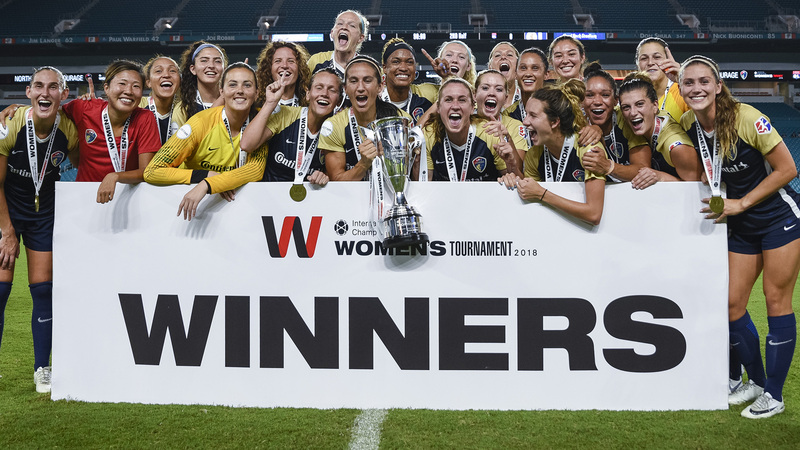 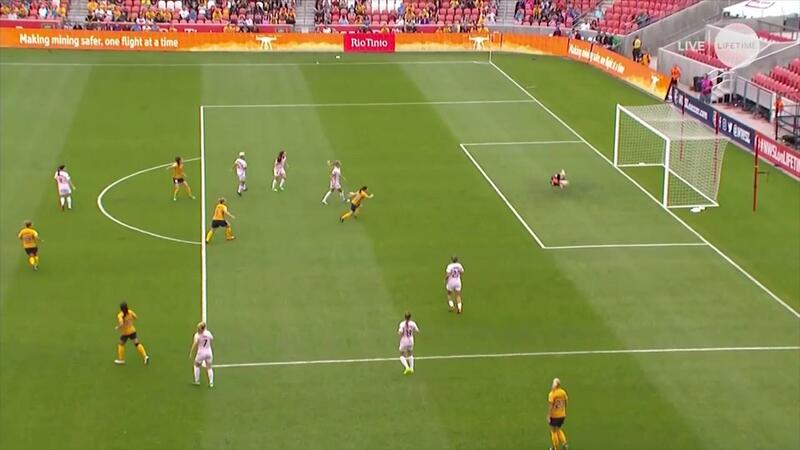 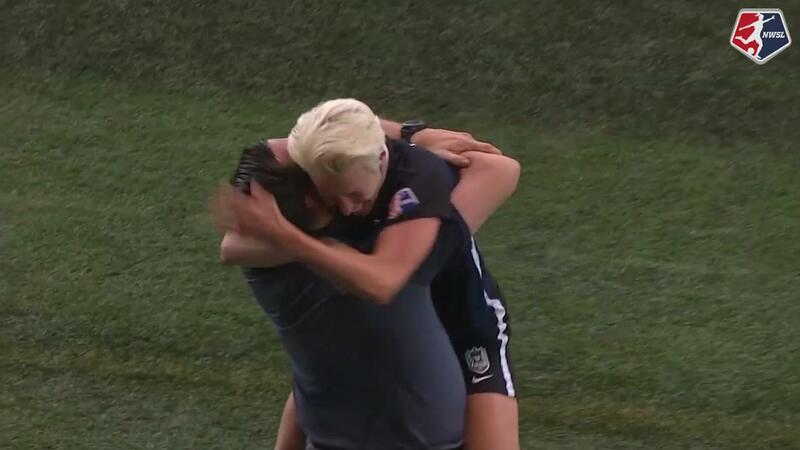 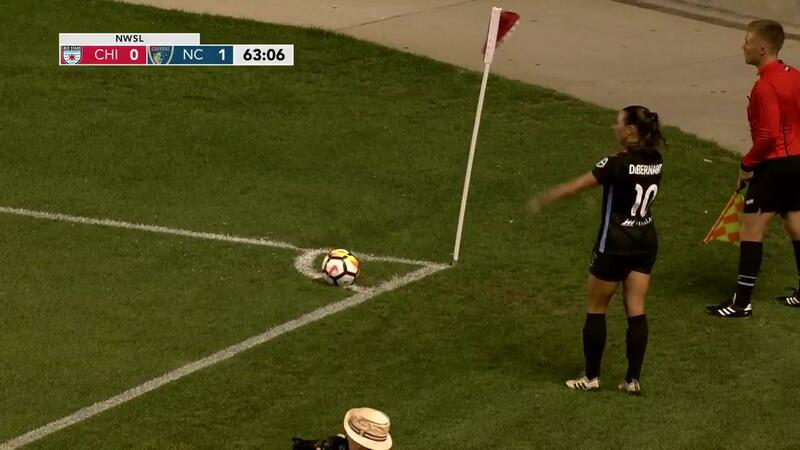 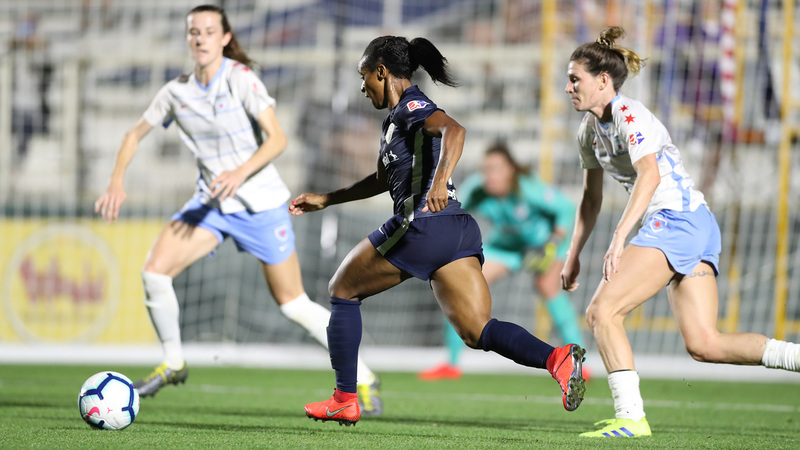 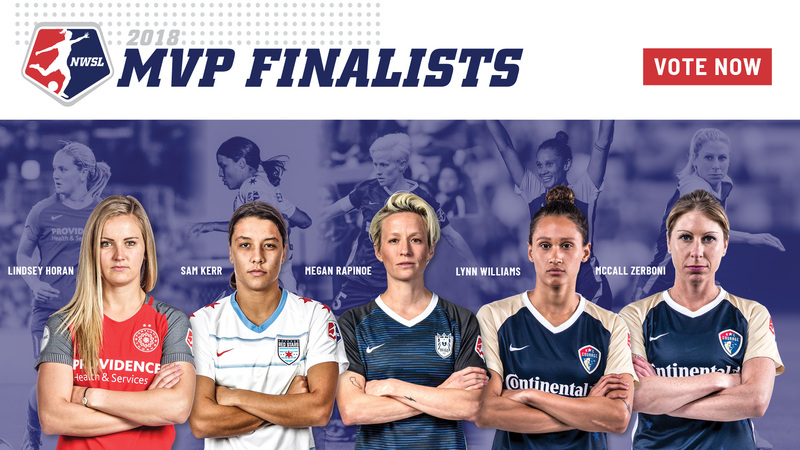 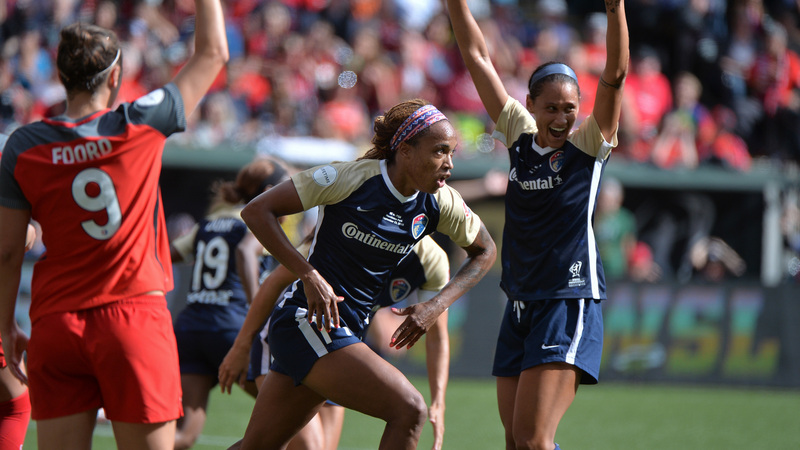 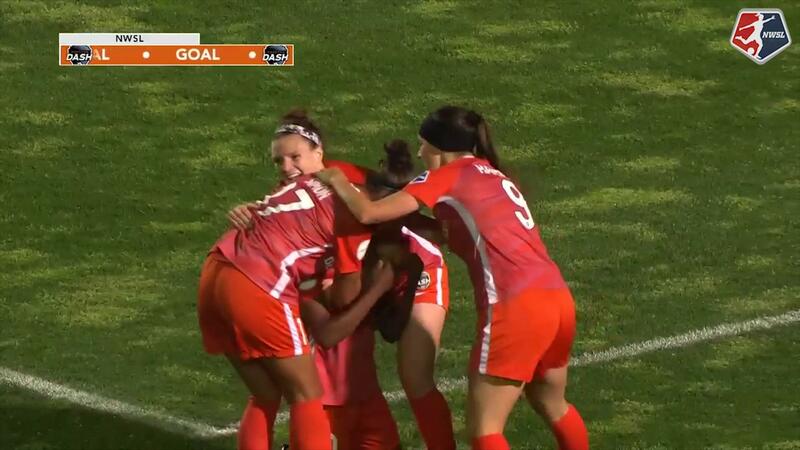 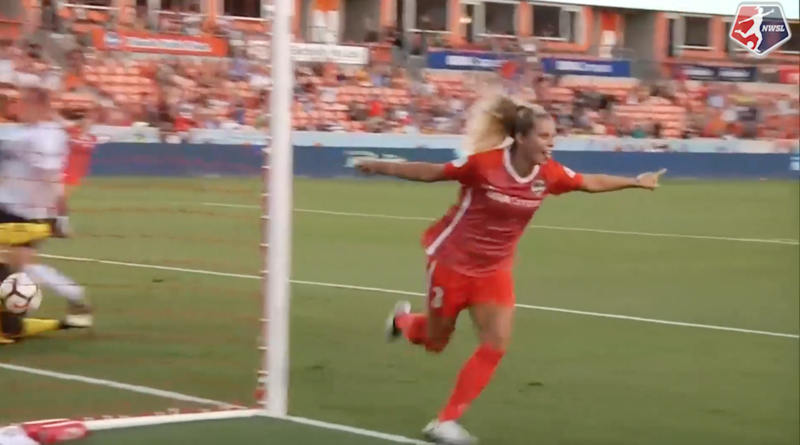 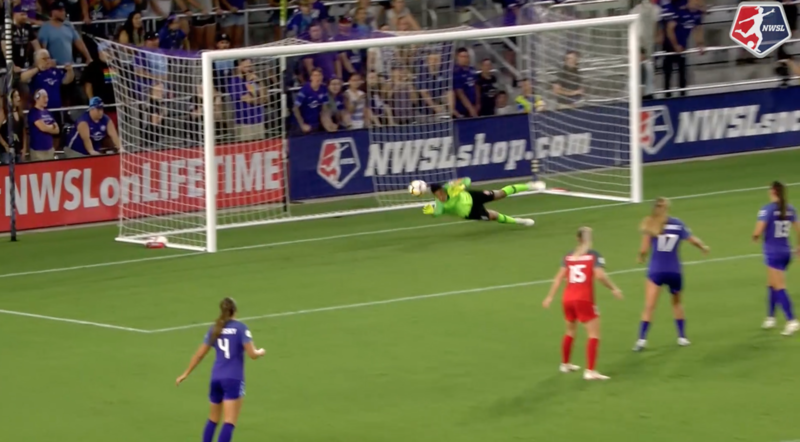 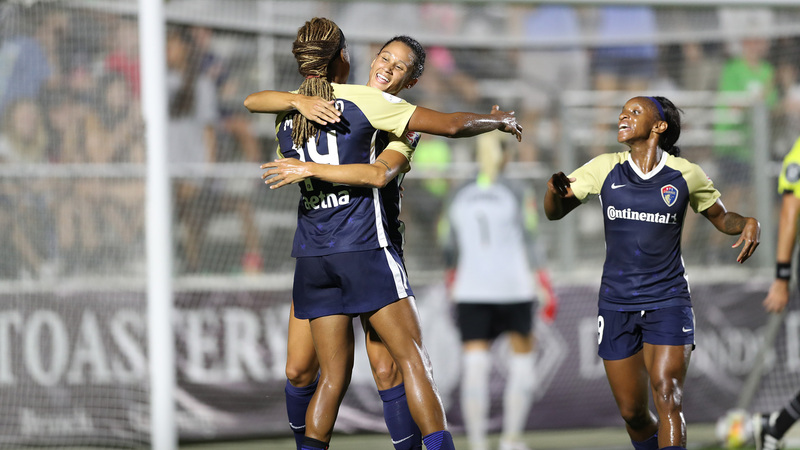 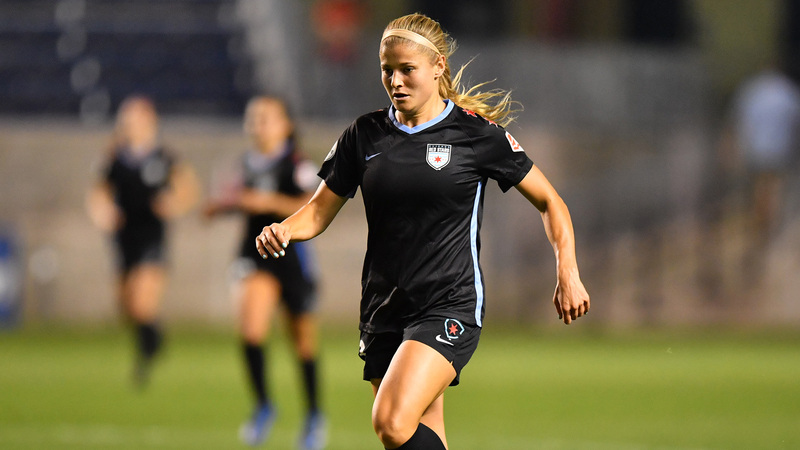 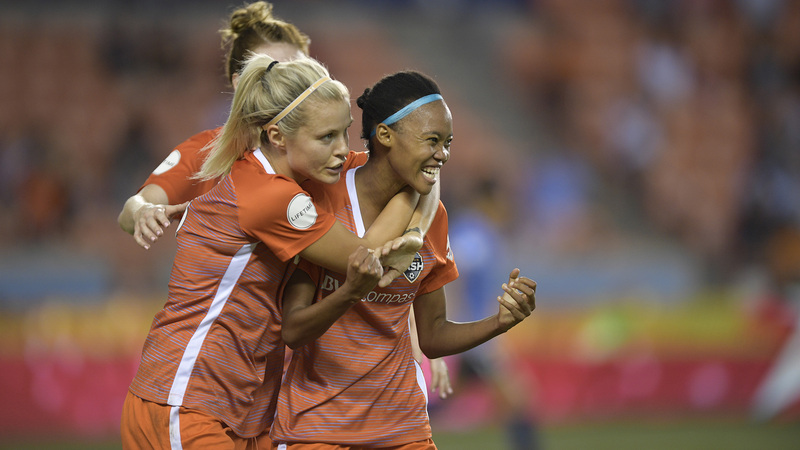 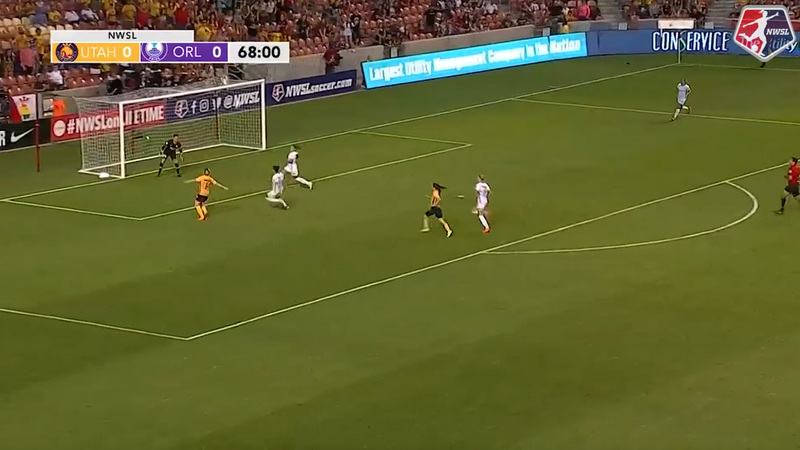 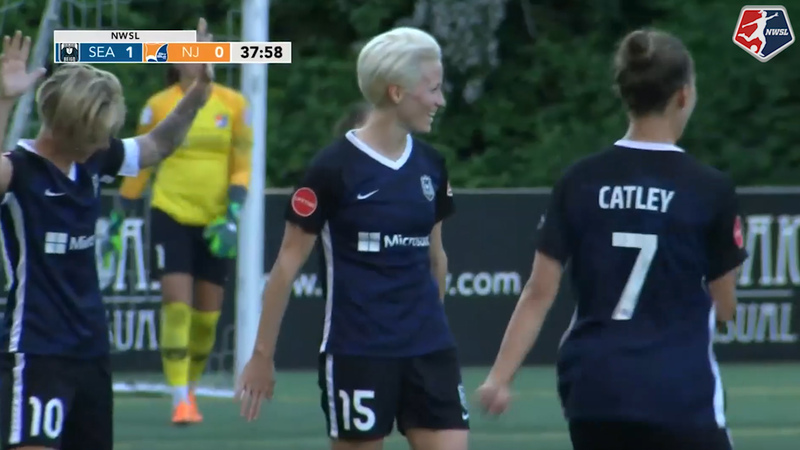 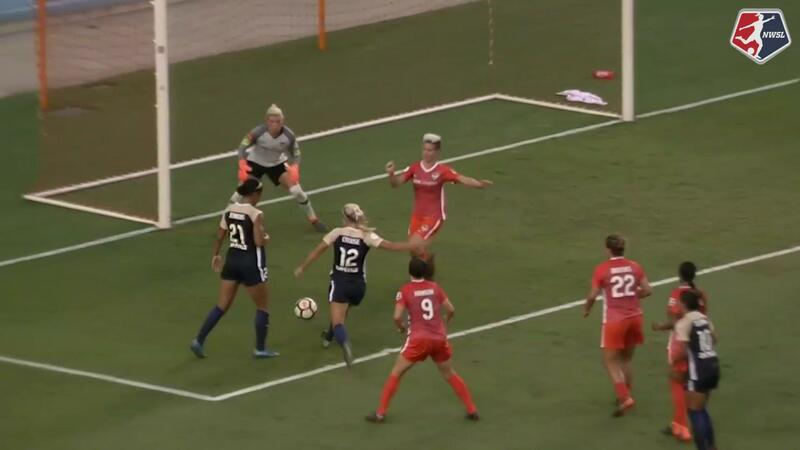 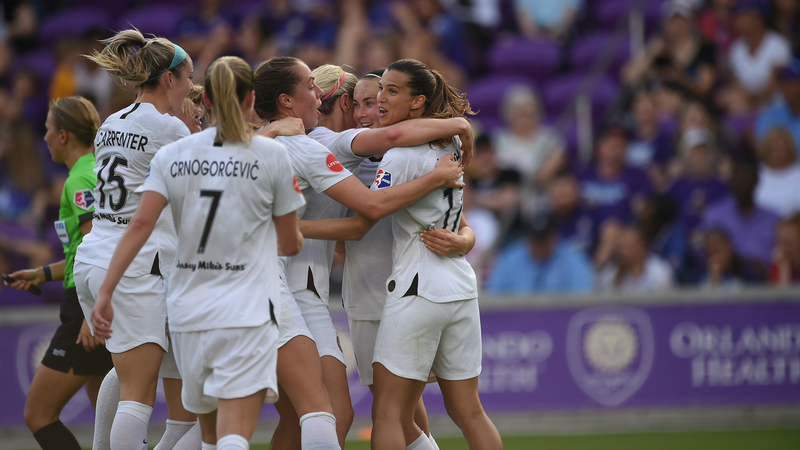 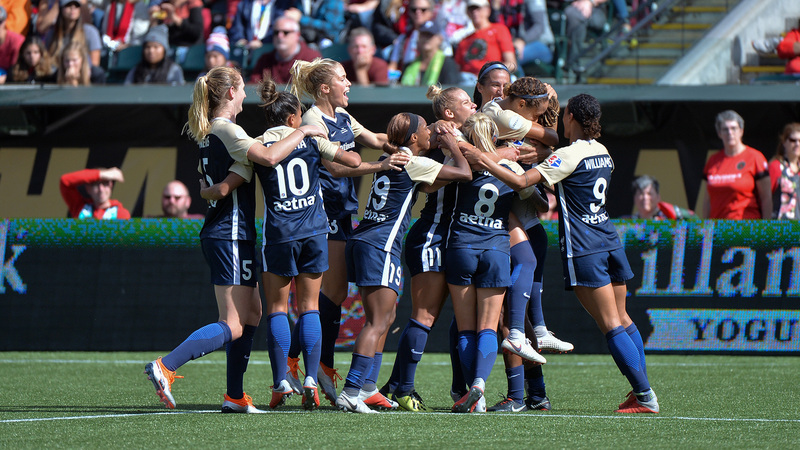 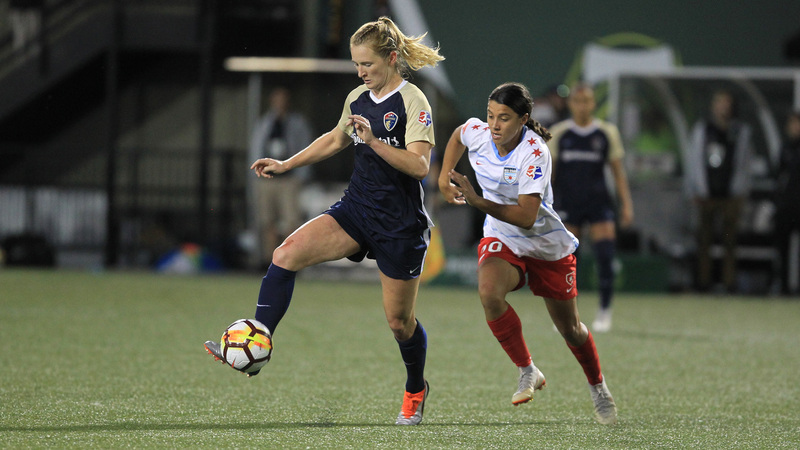 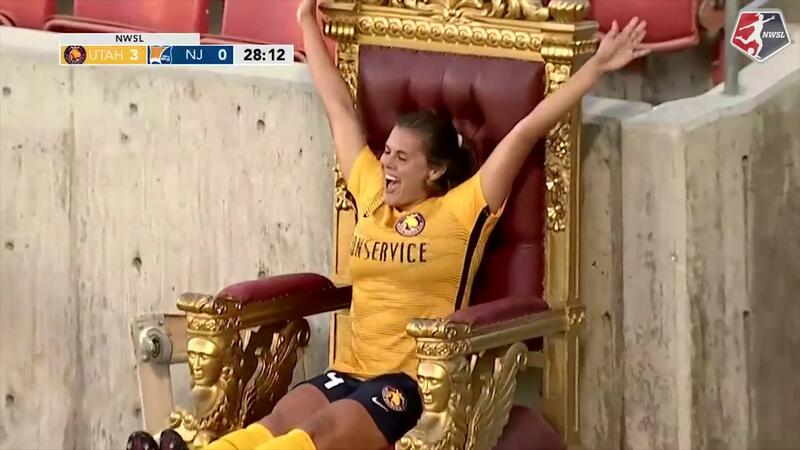 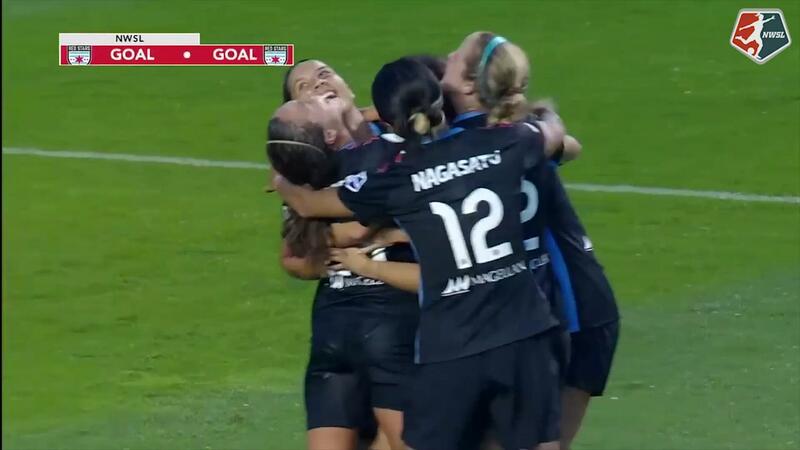 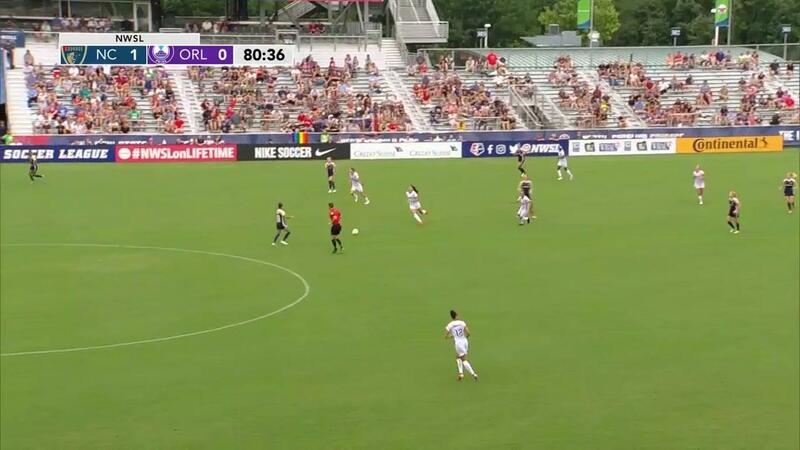 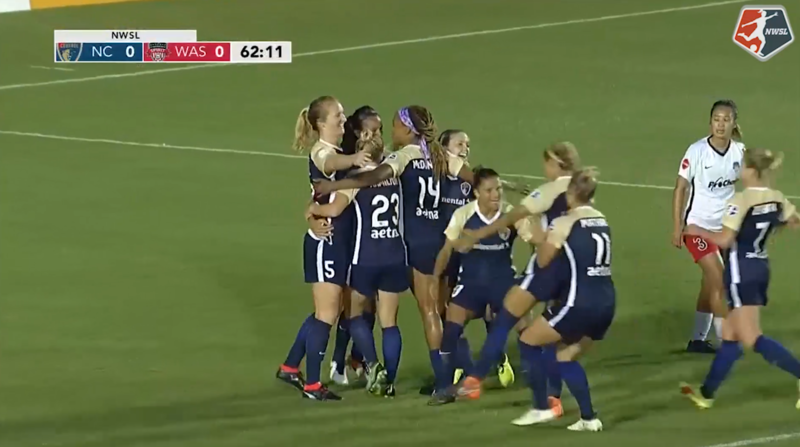 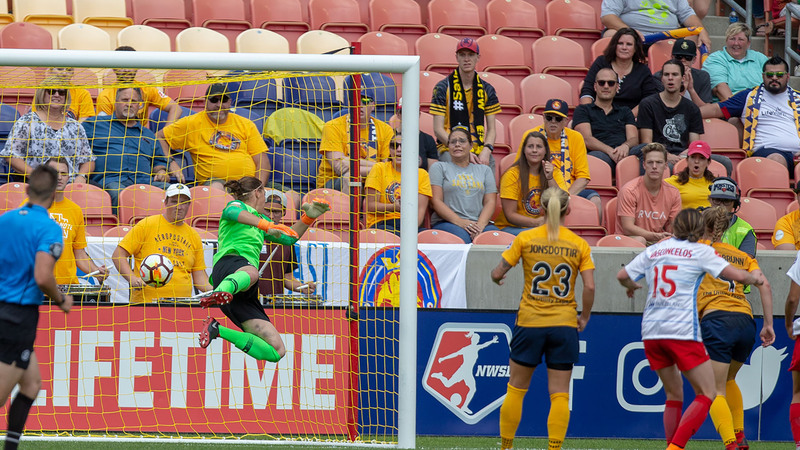 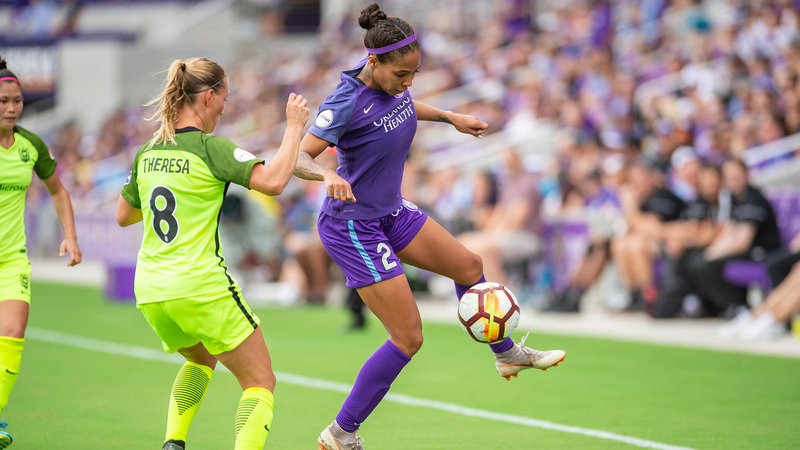 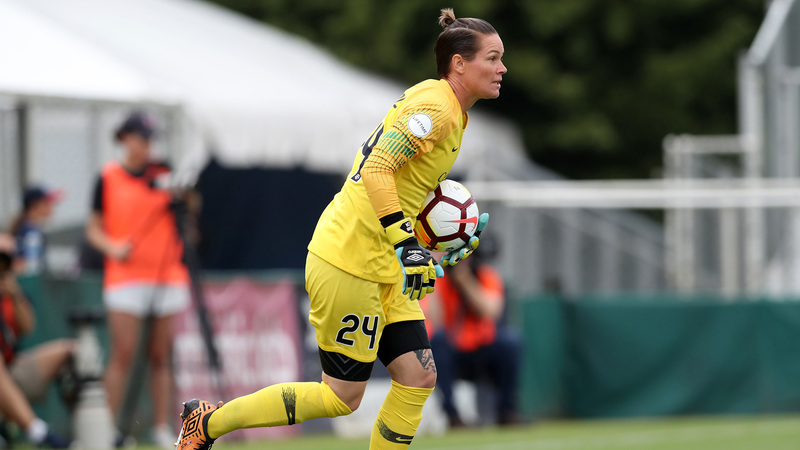 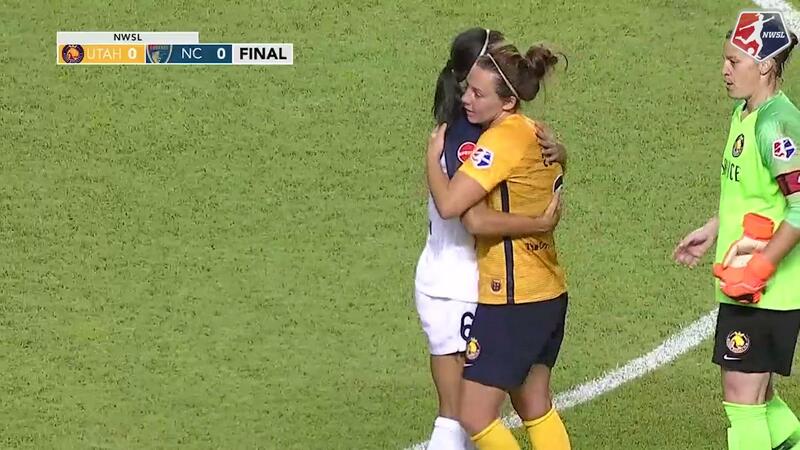 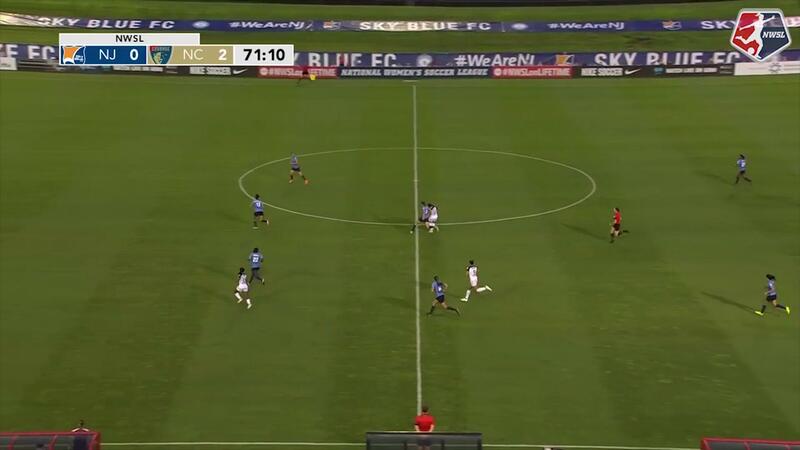 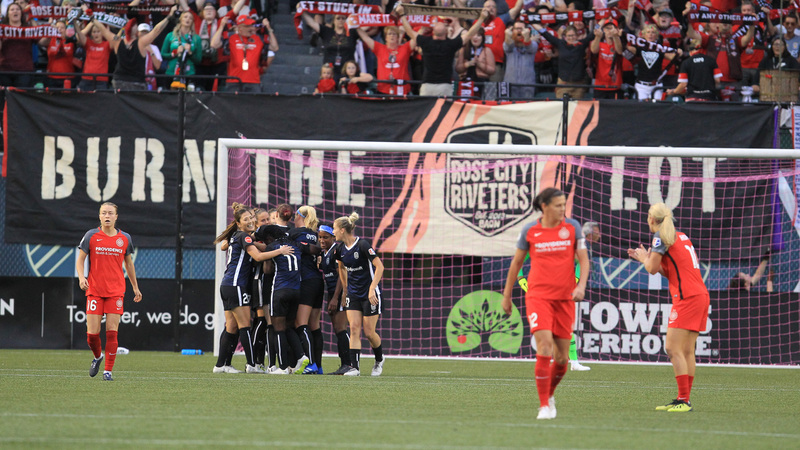 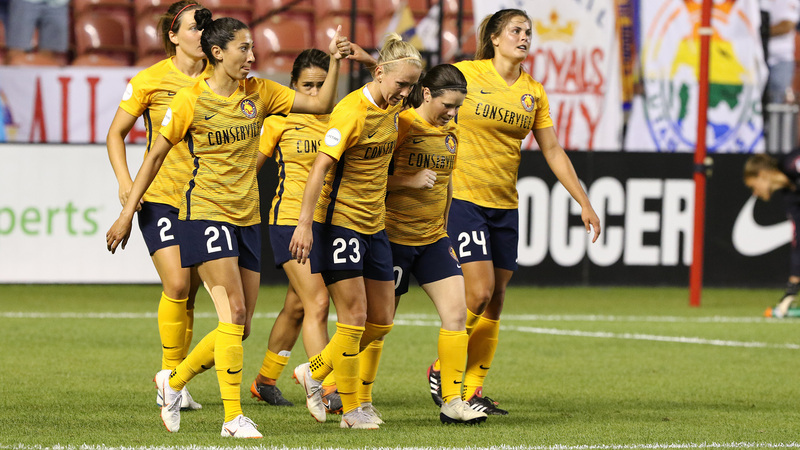 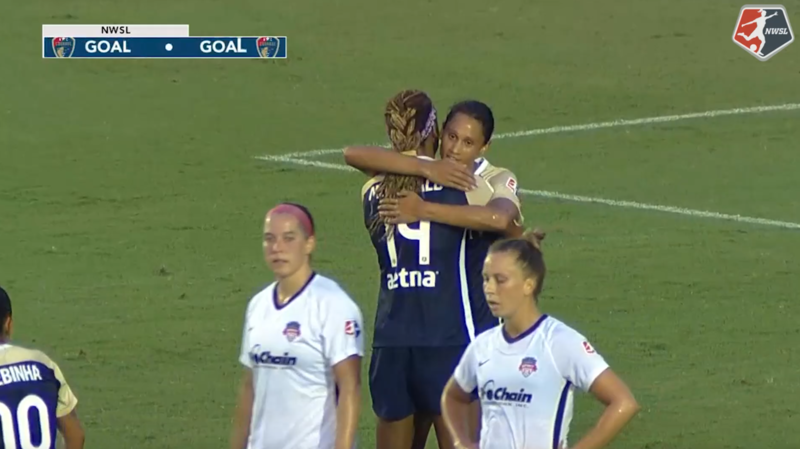 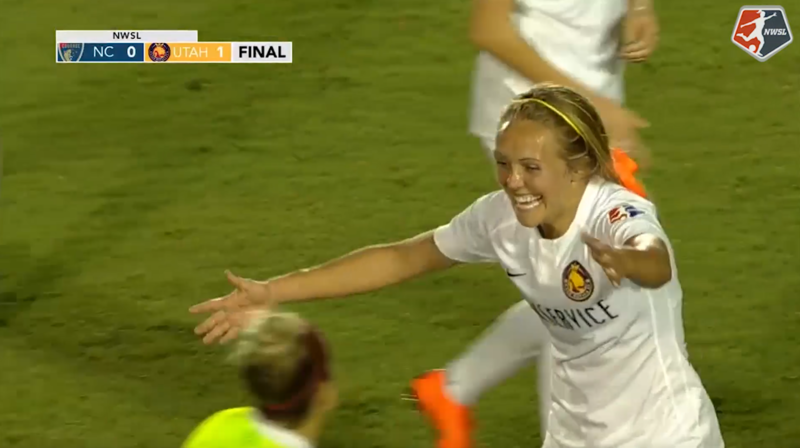 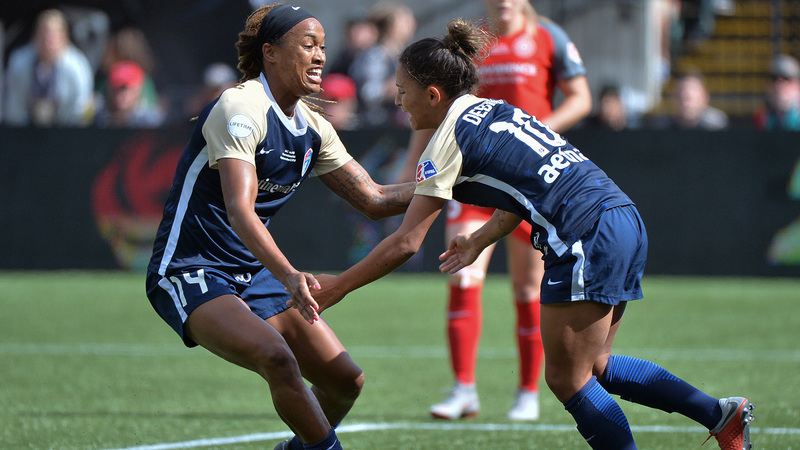 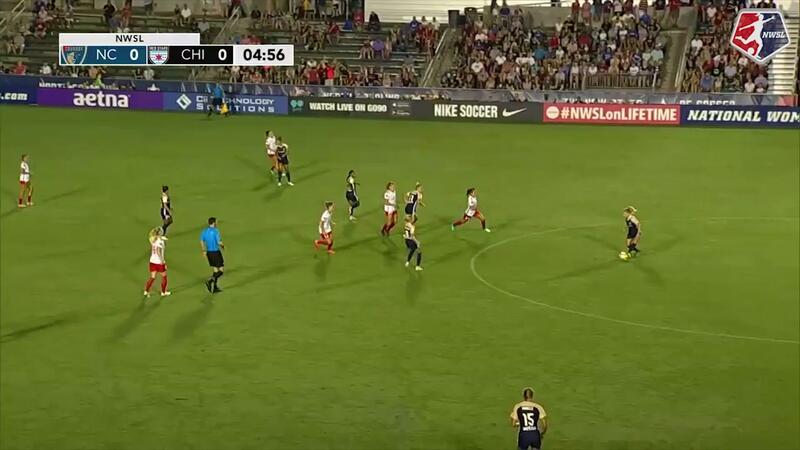 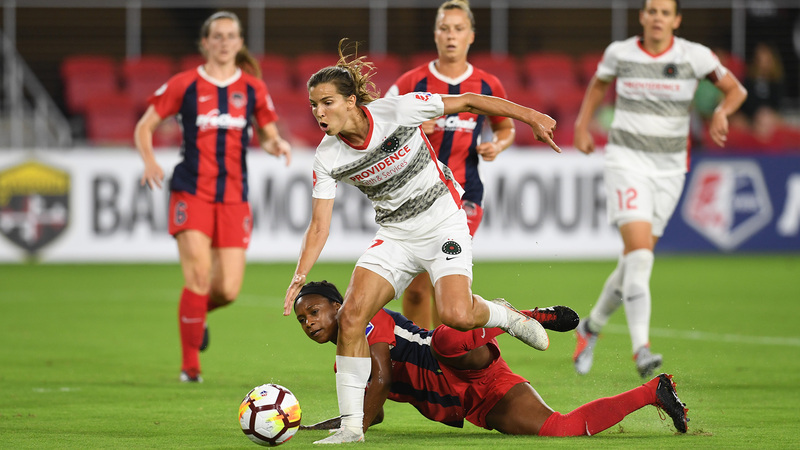 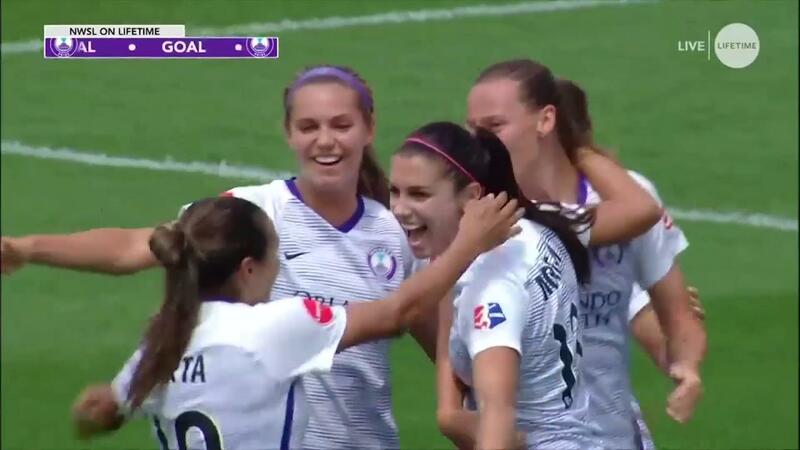 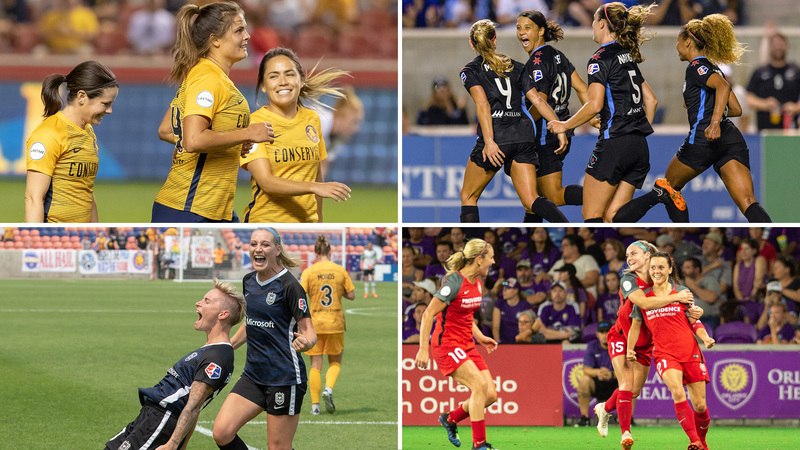 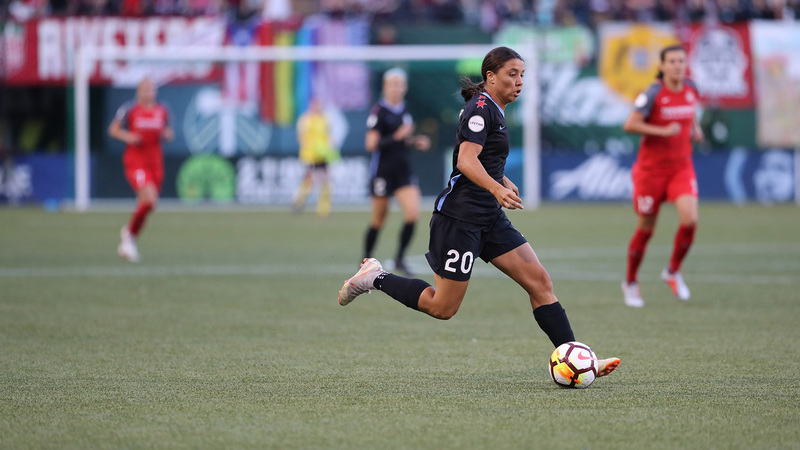 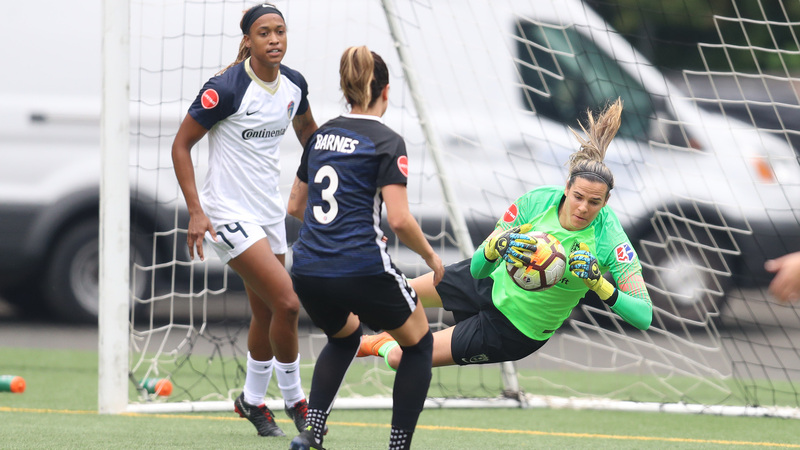 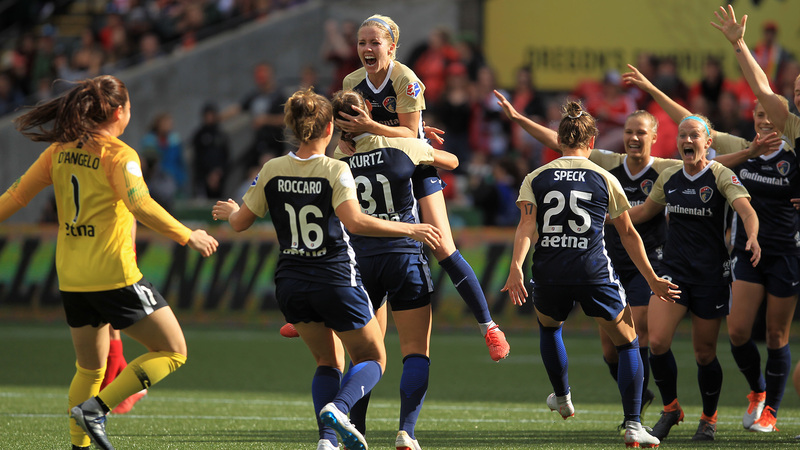 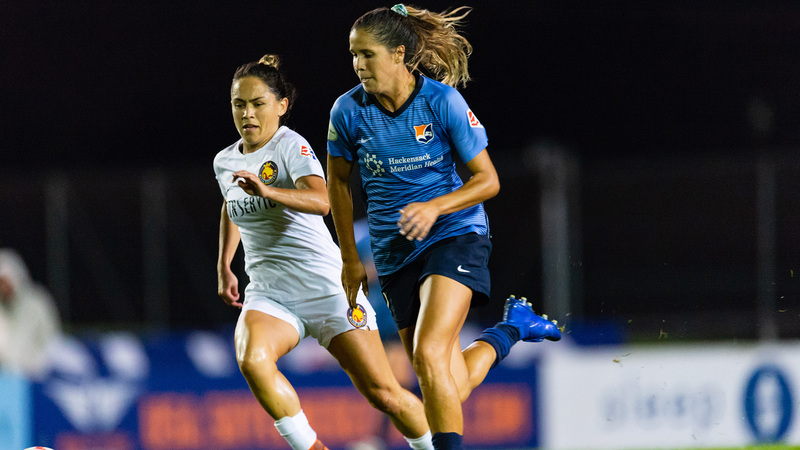 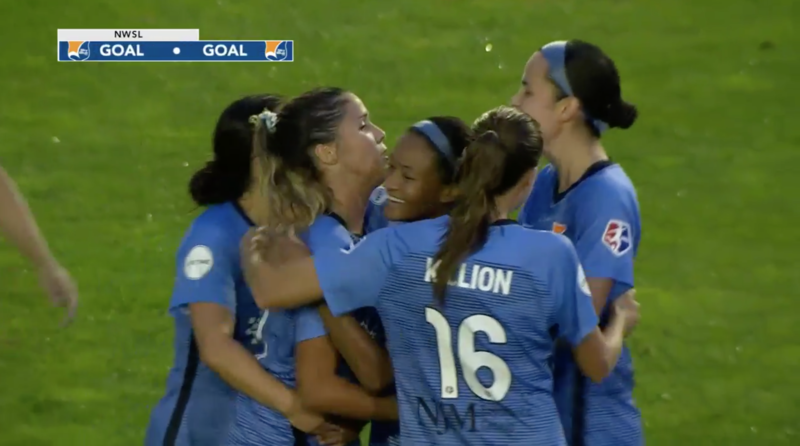 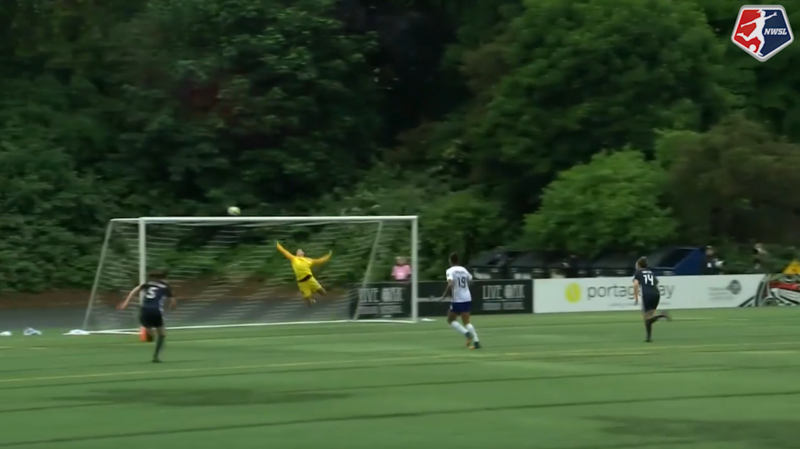 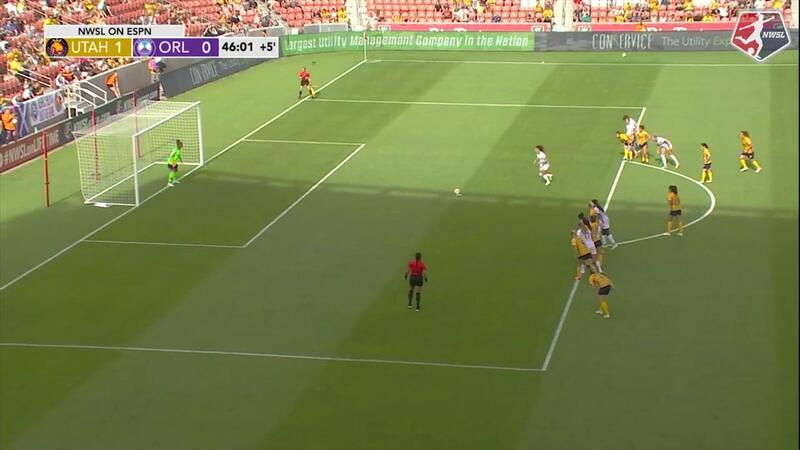 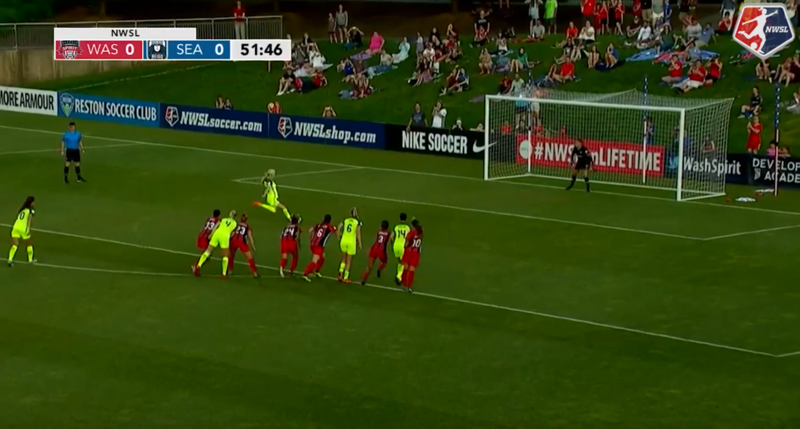 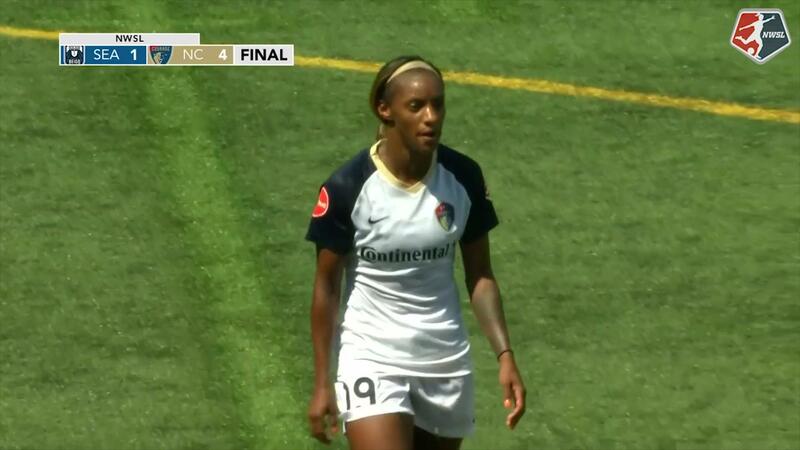 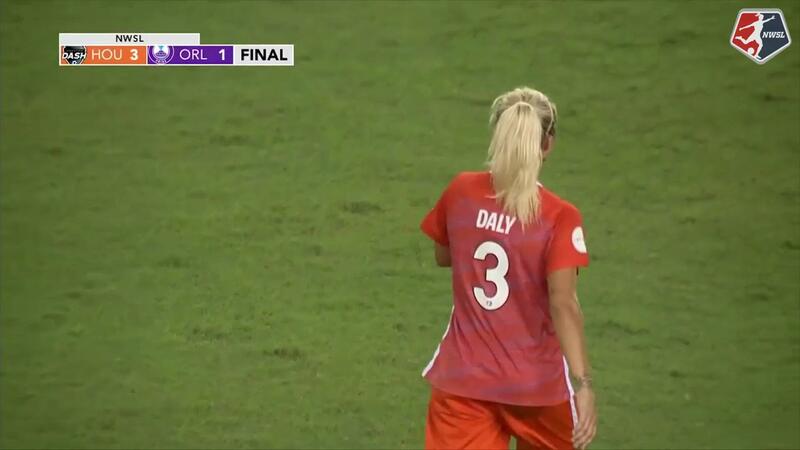 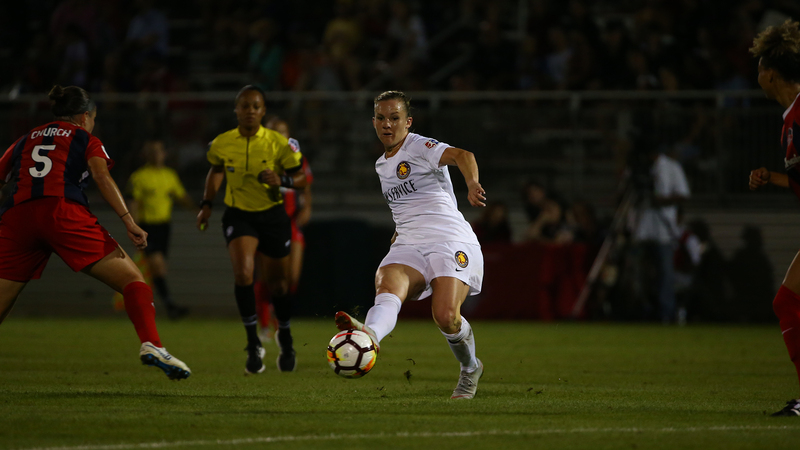 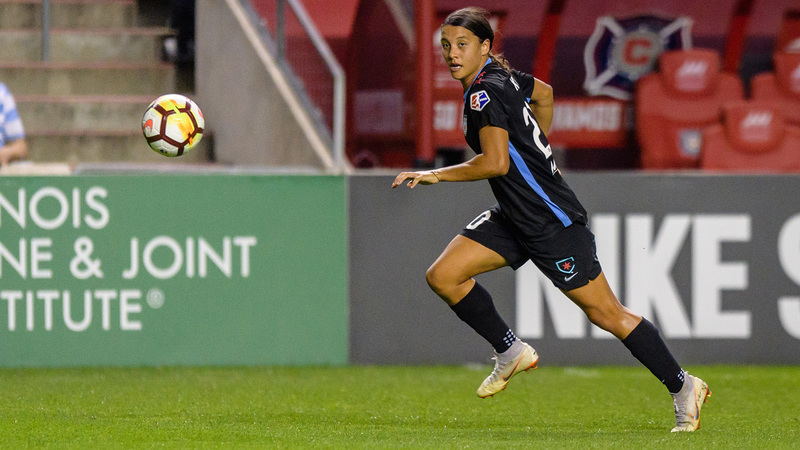 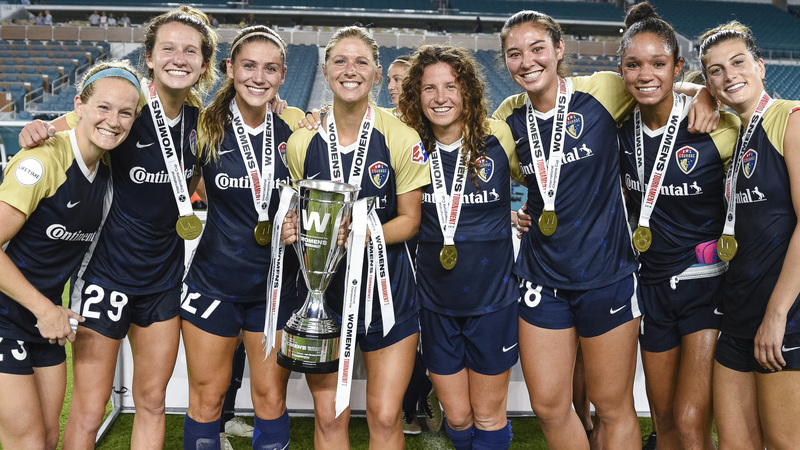 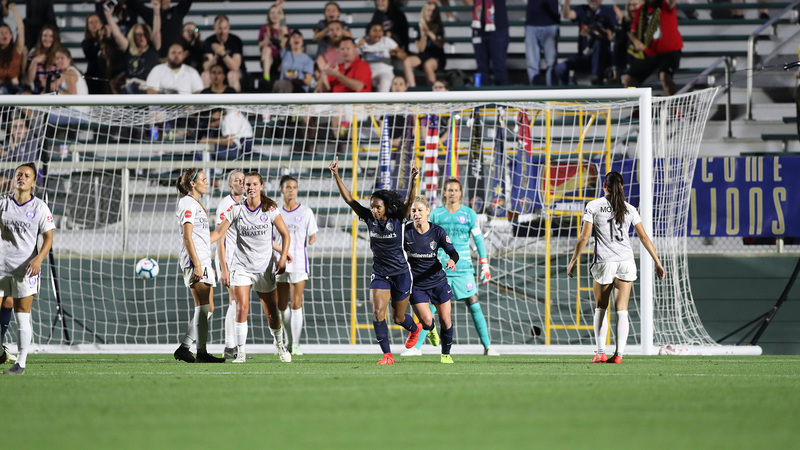 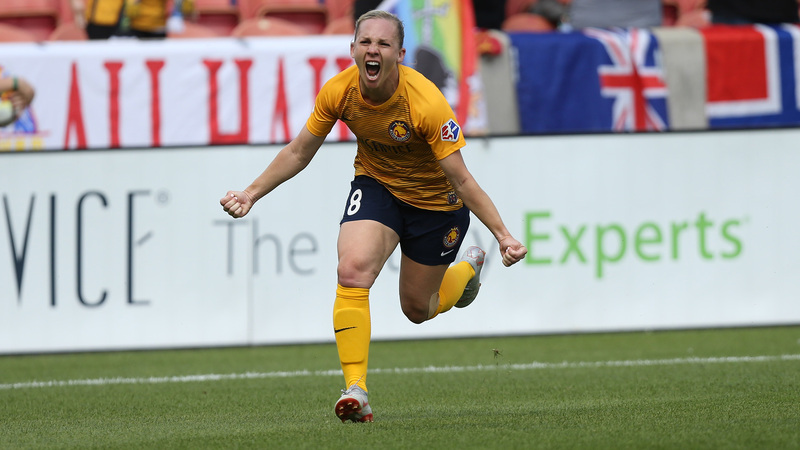 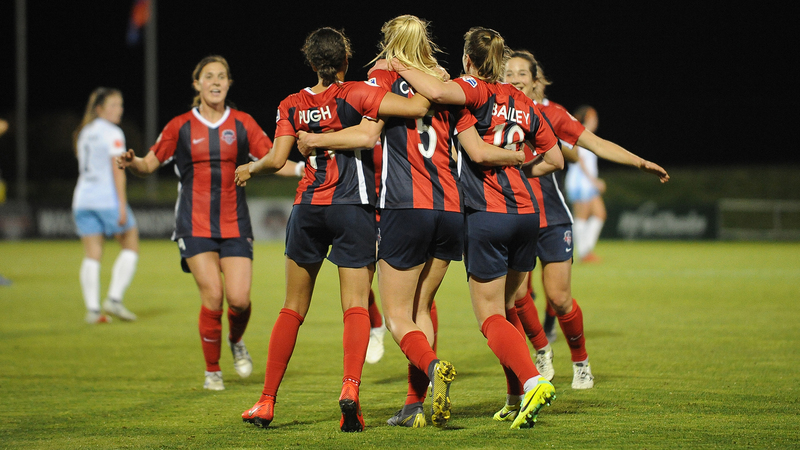 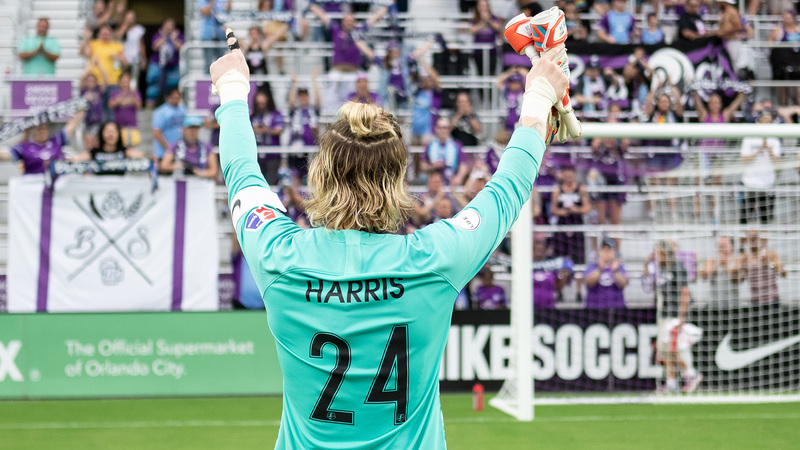 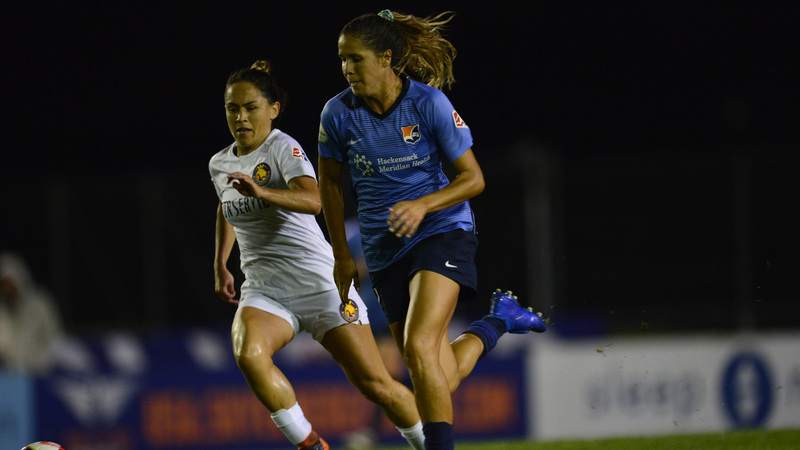 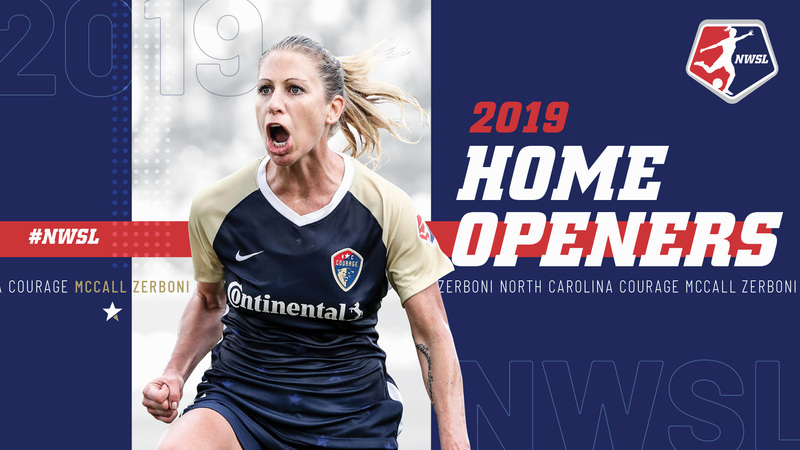 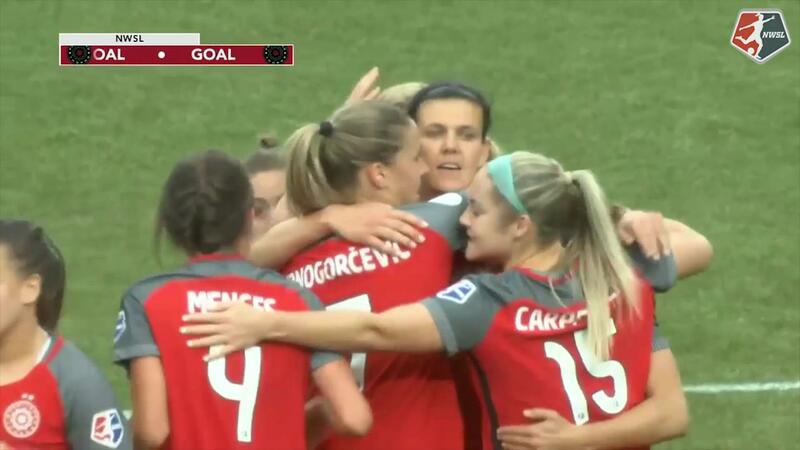 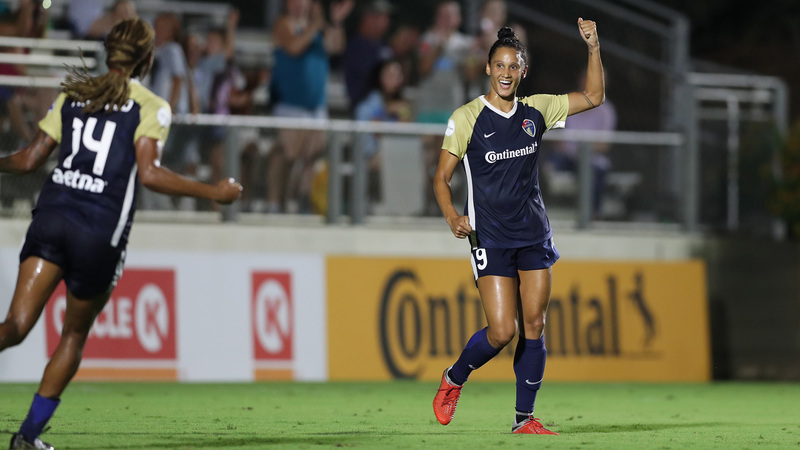 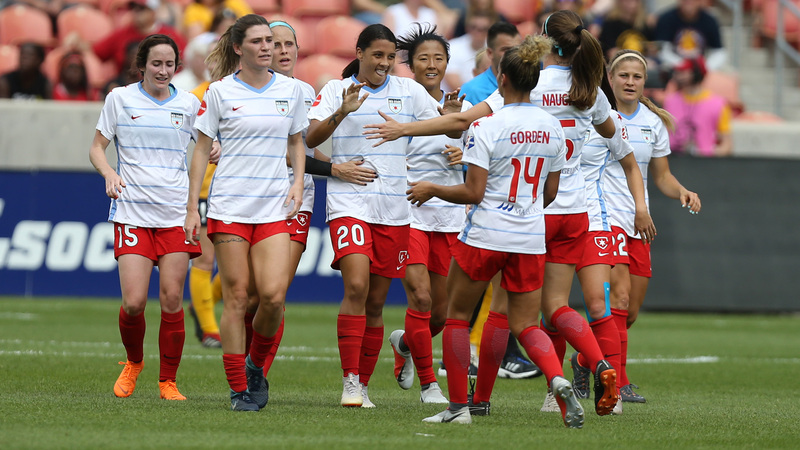 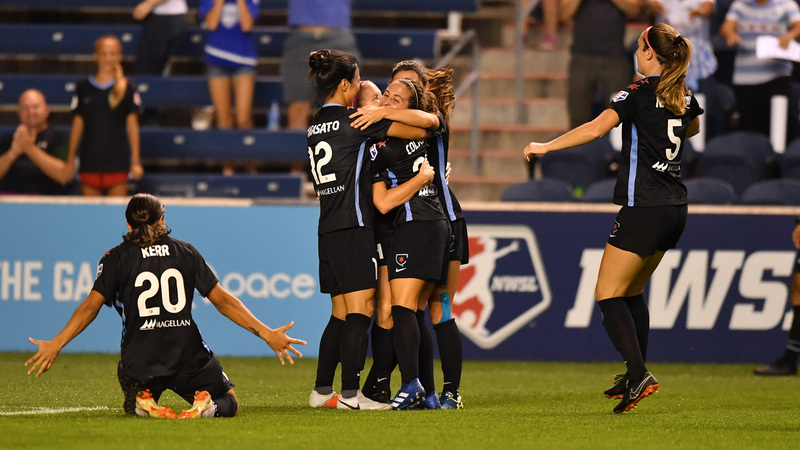 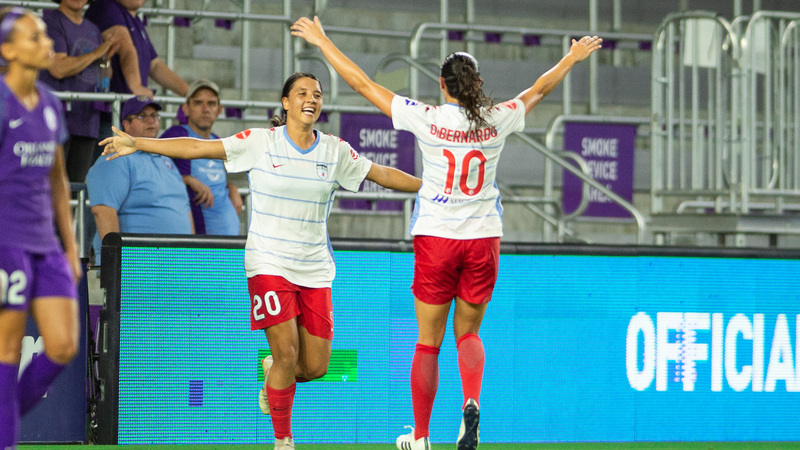 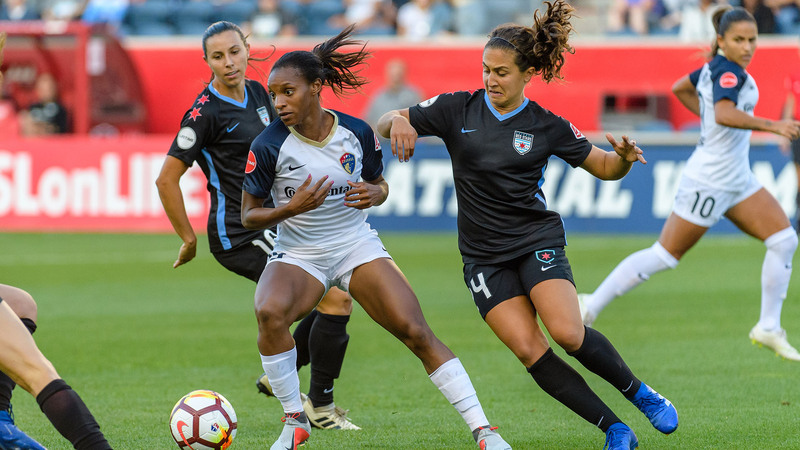 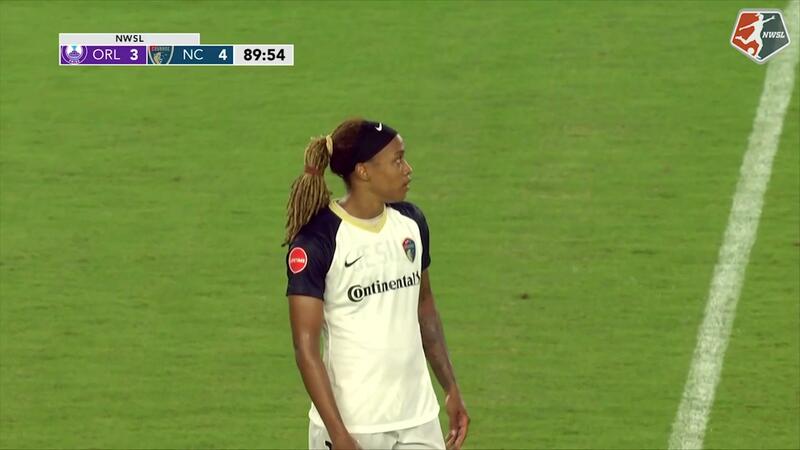 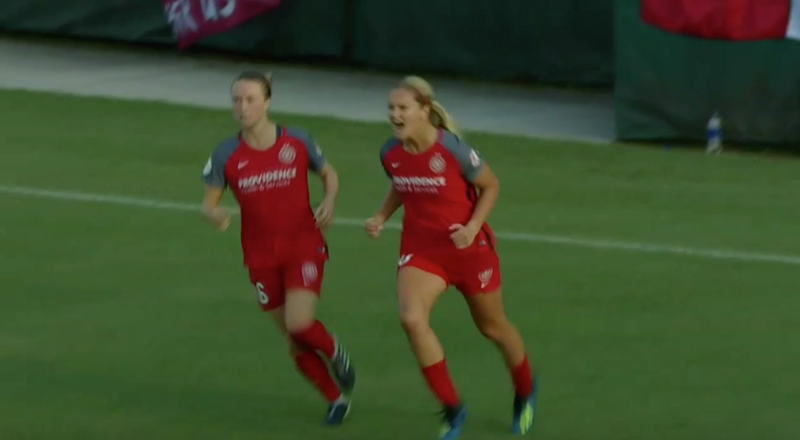 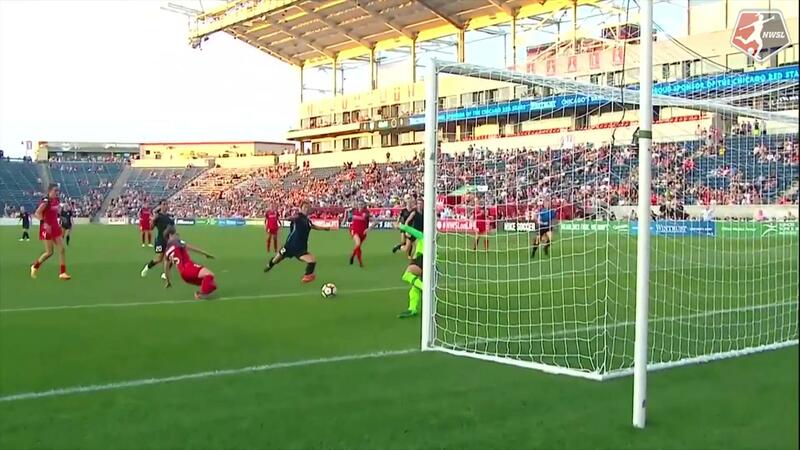 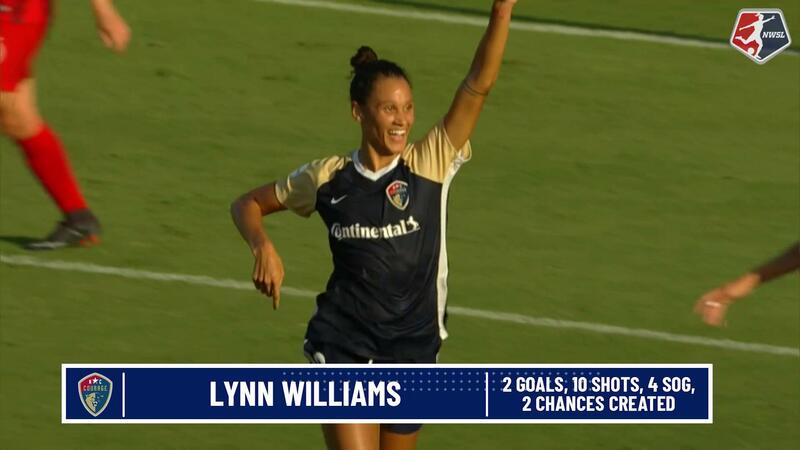 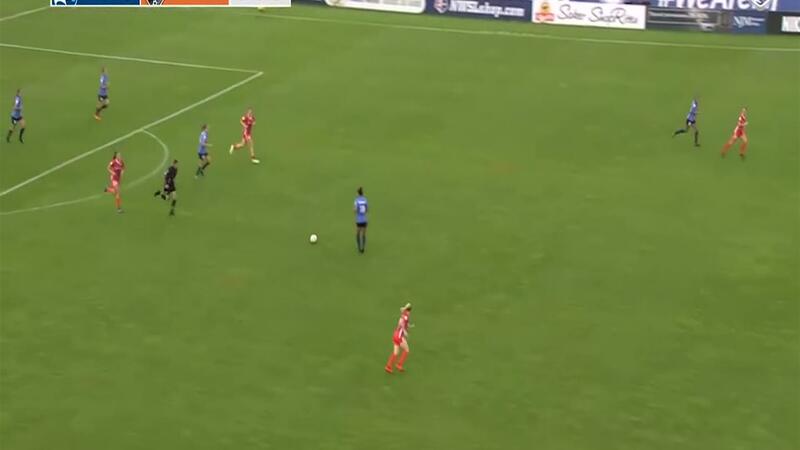 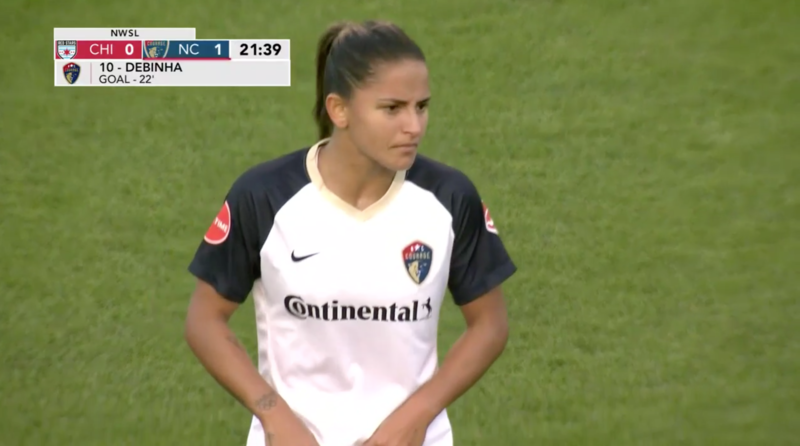 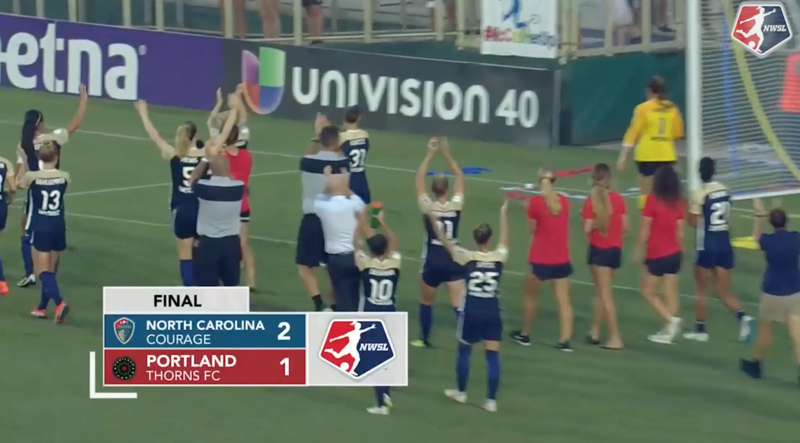 The North Carolina Courage beat Portland Thorns FC 3-0 with two goals from Jessica McDonald and a goal from Debinha. 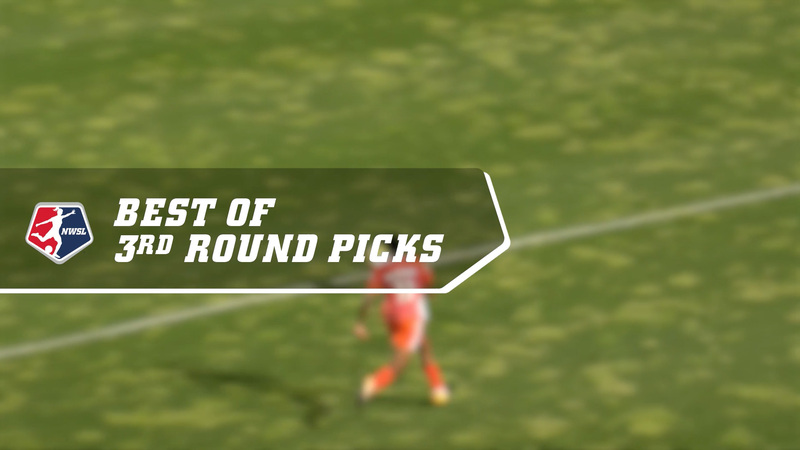 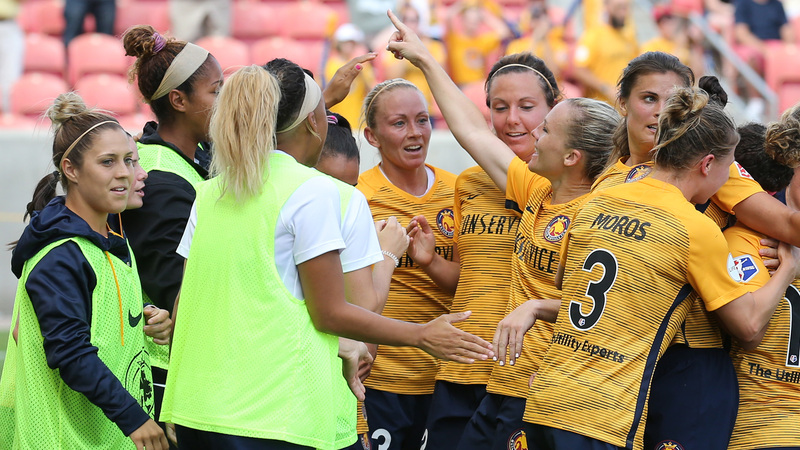 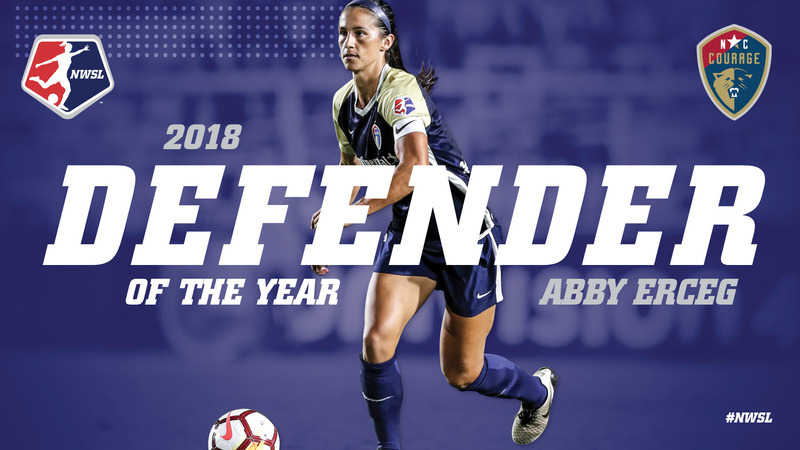 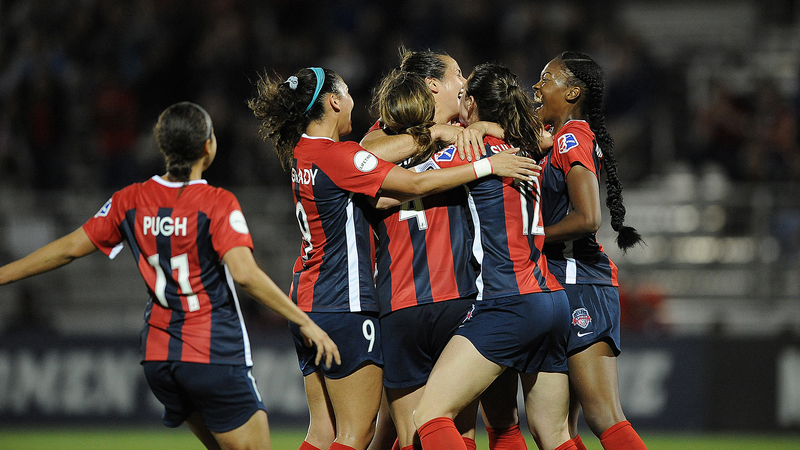 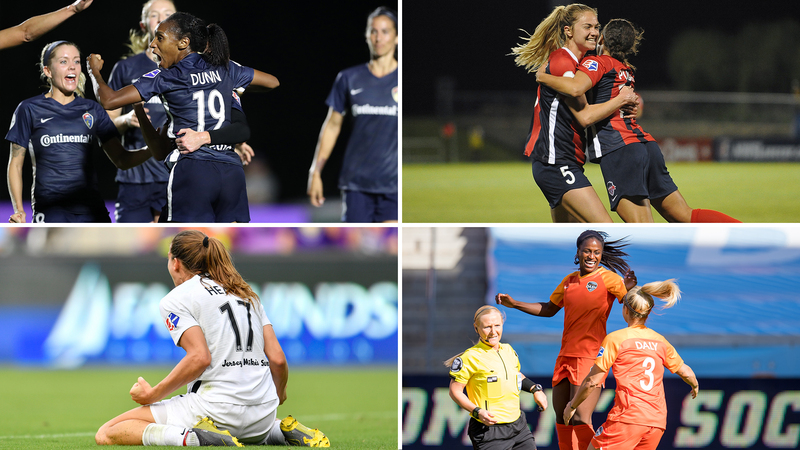 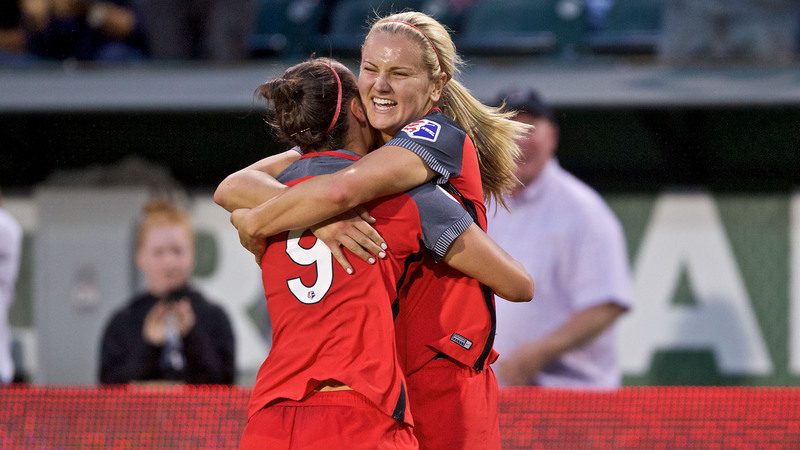 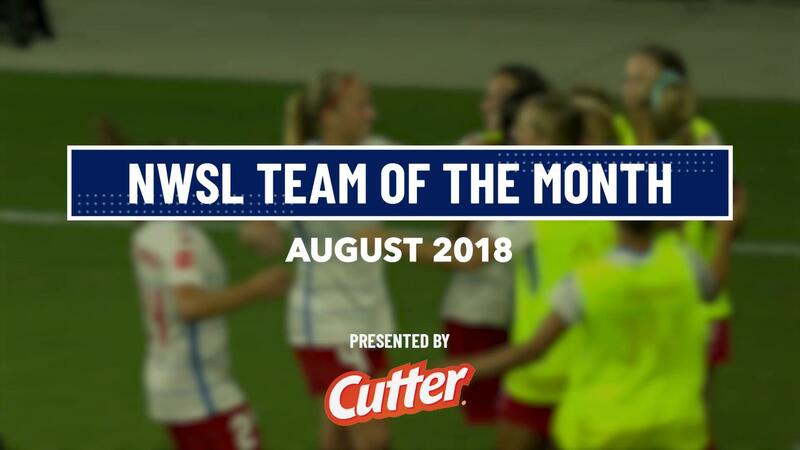 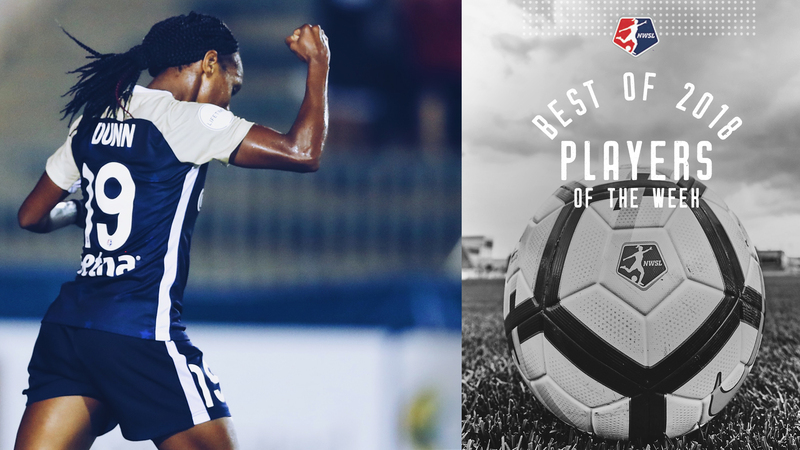 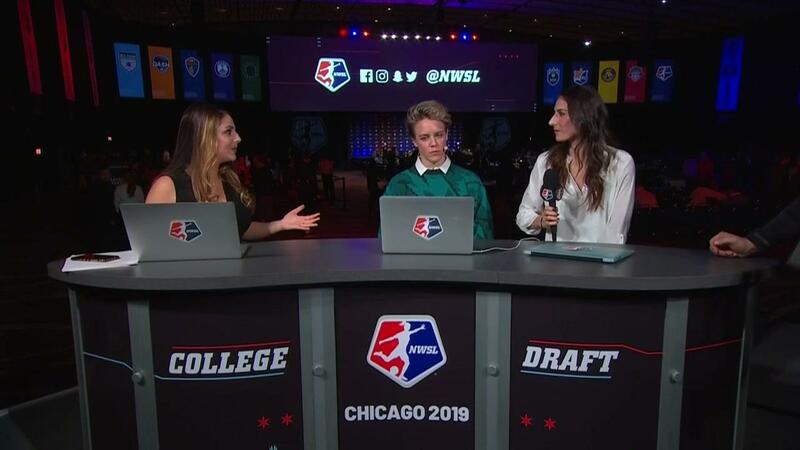 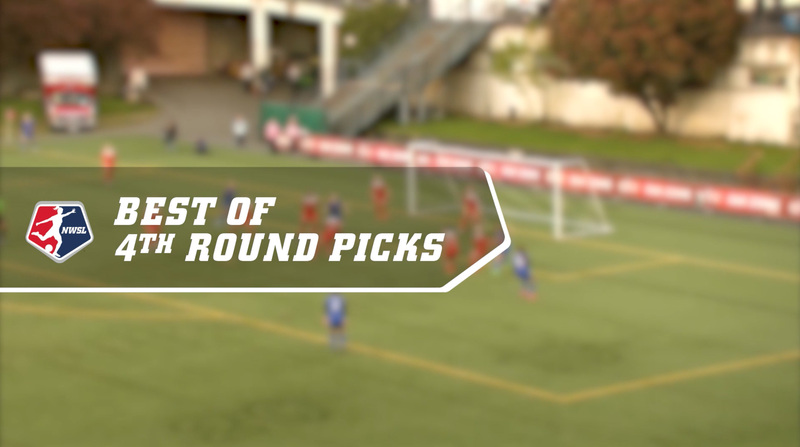 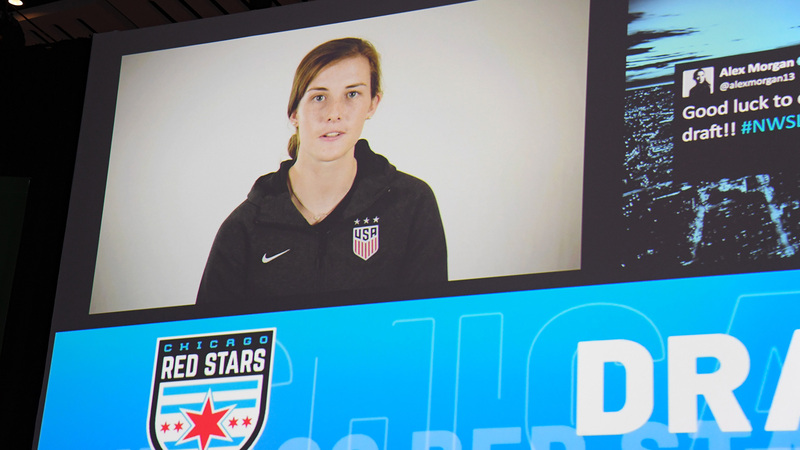 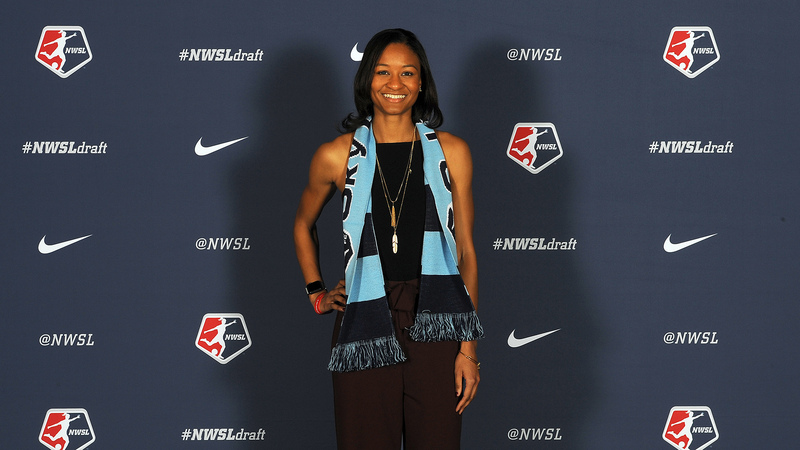 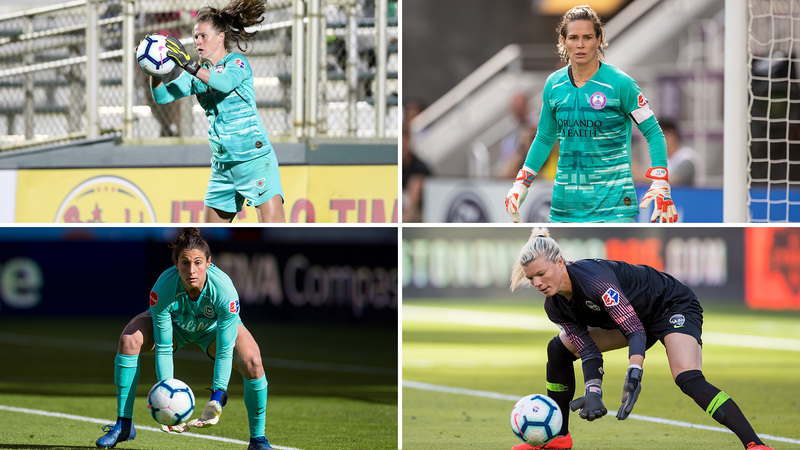 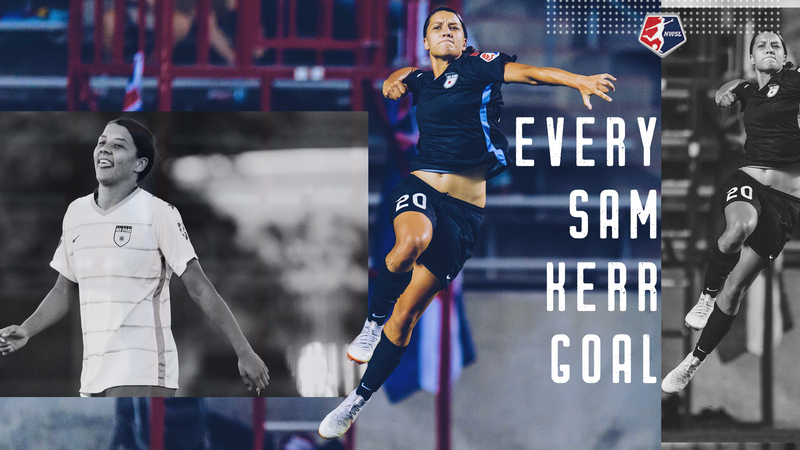 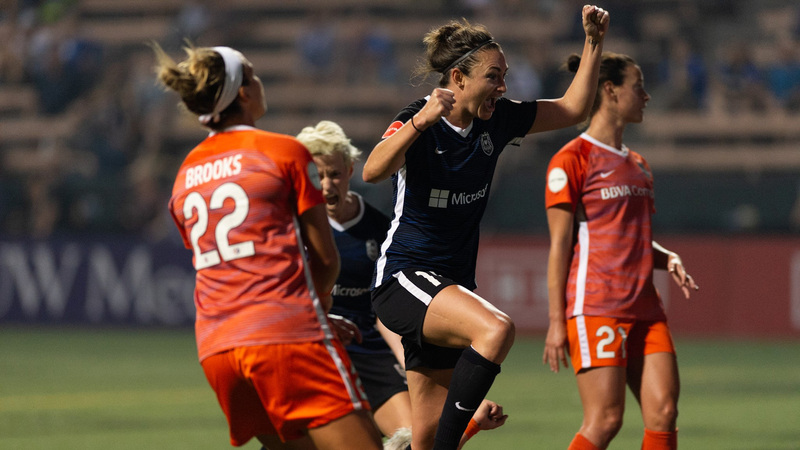 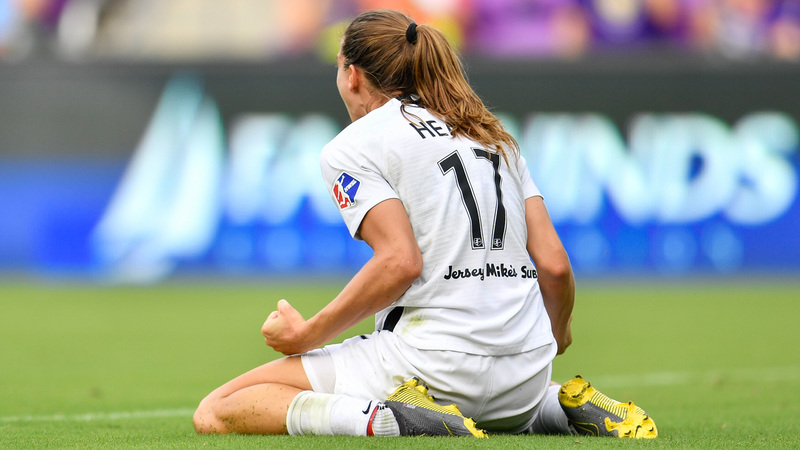 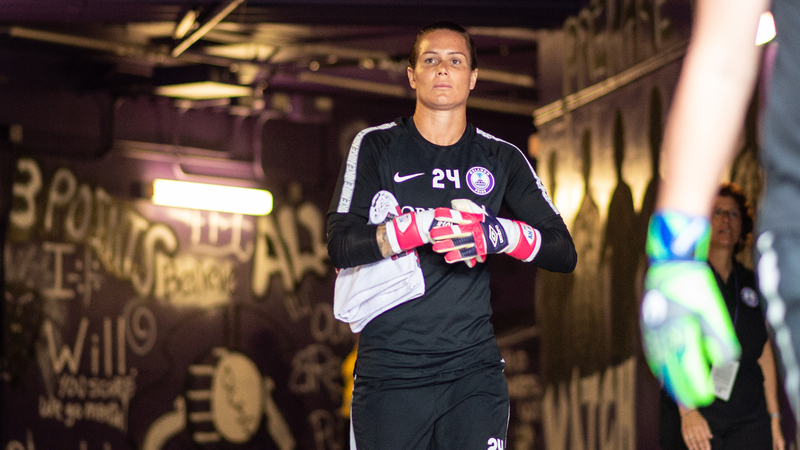 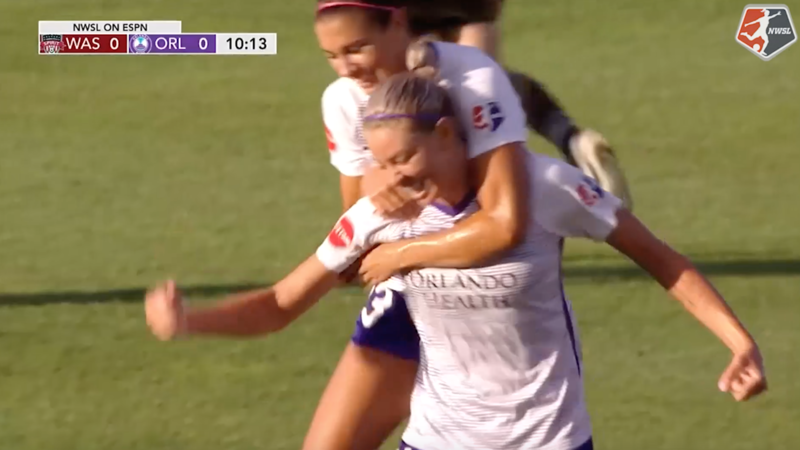 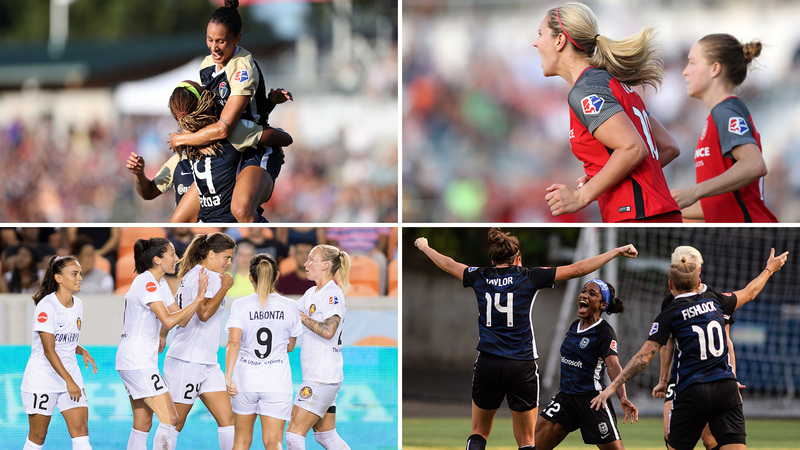 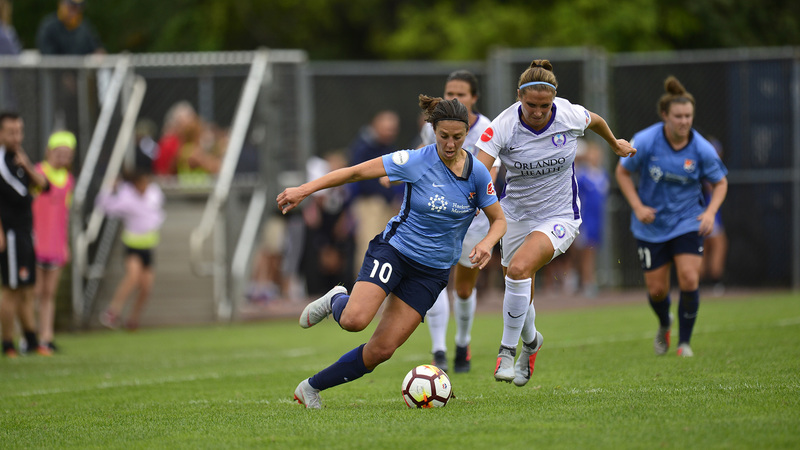 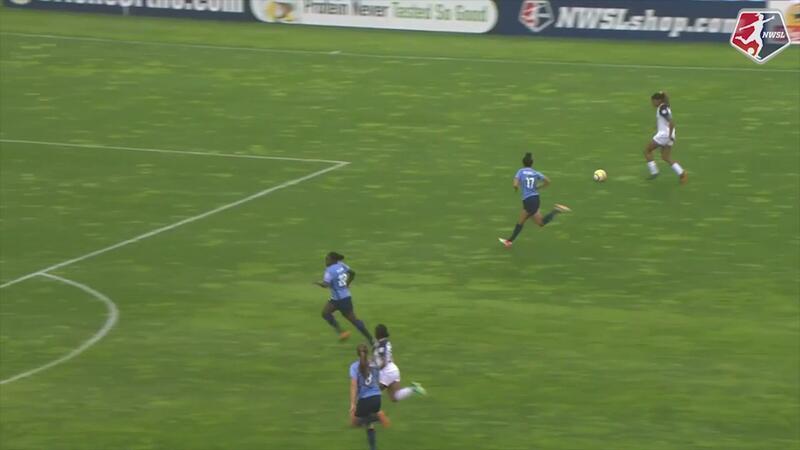 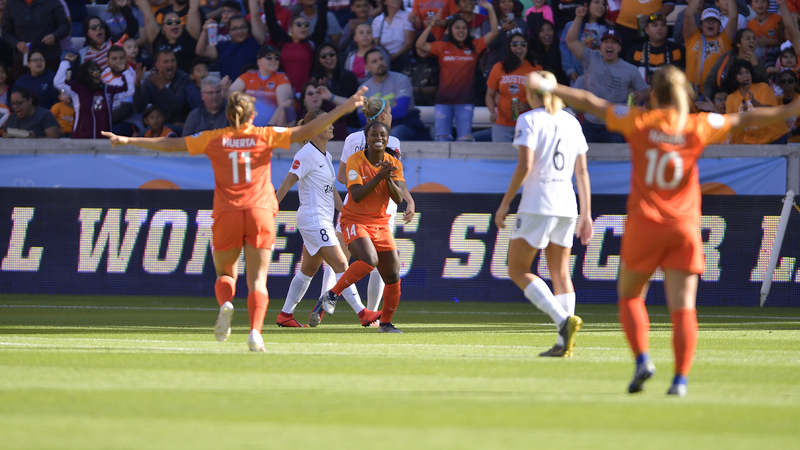 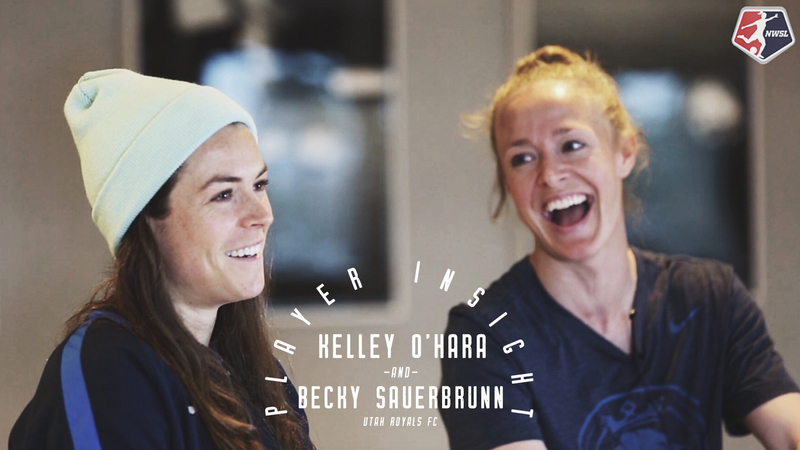 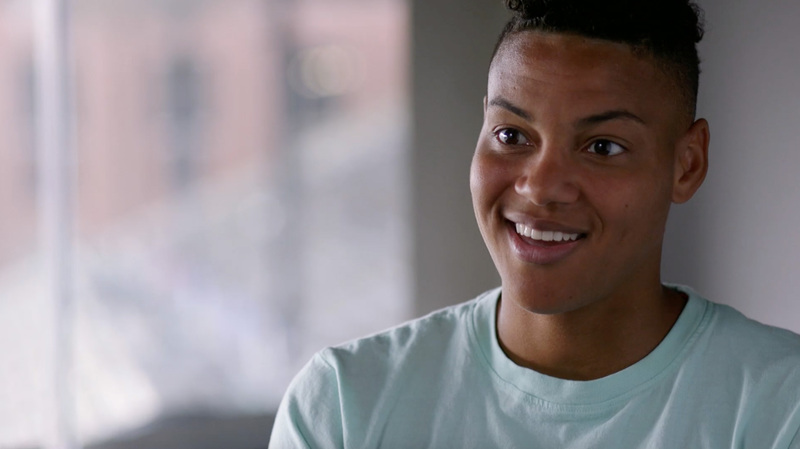 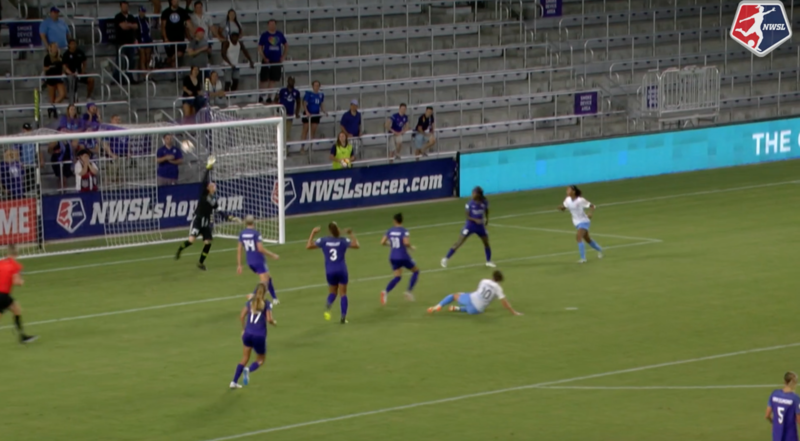 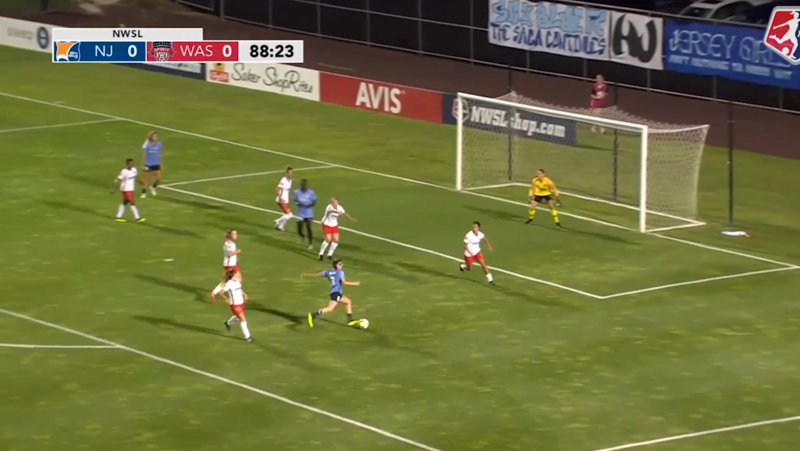 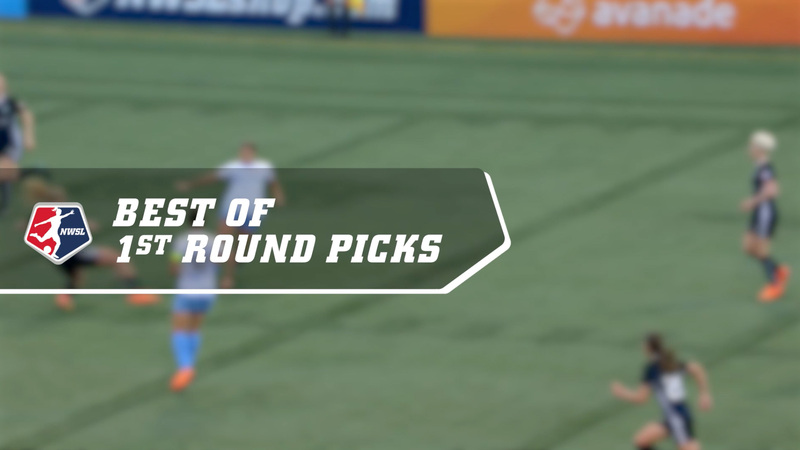 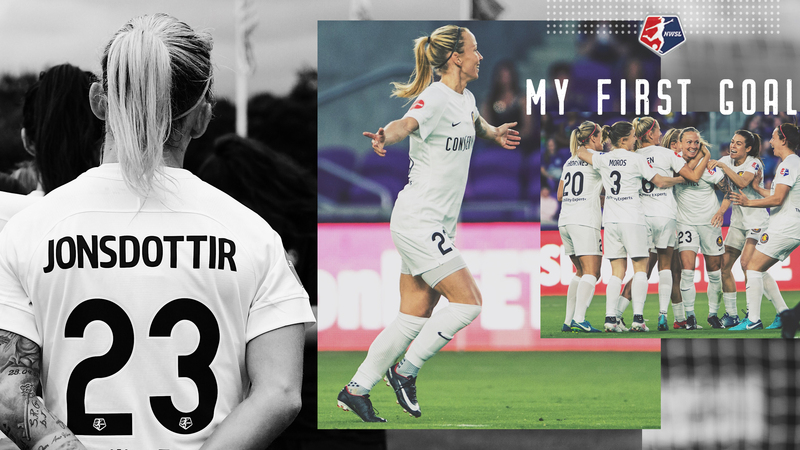 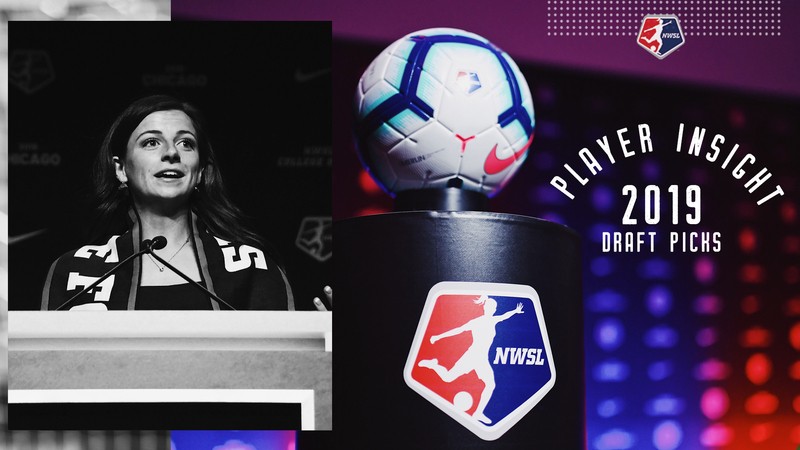 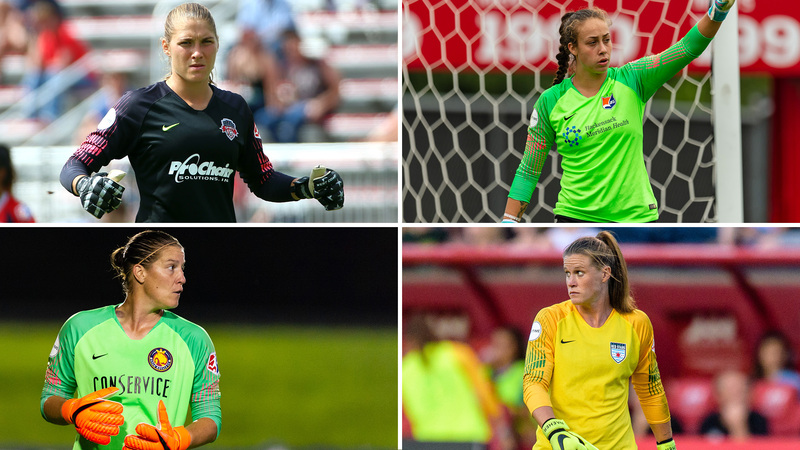 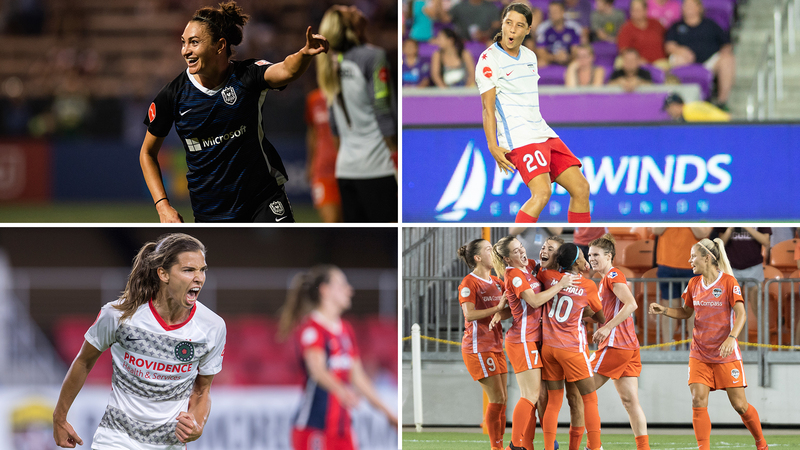 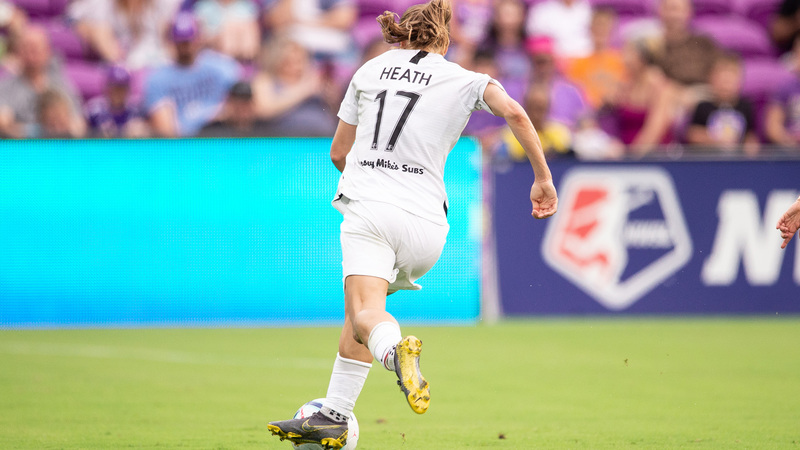 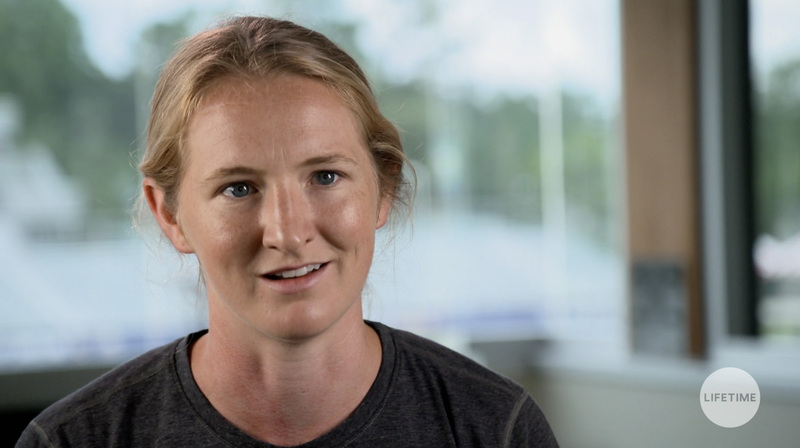 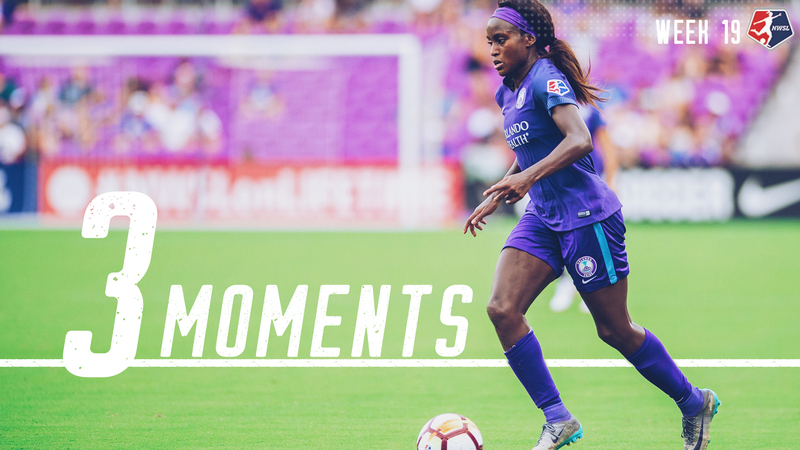 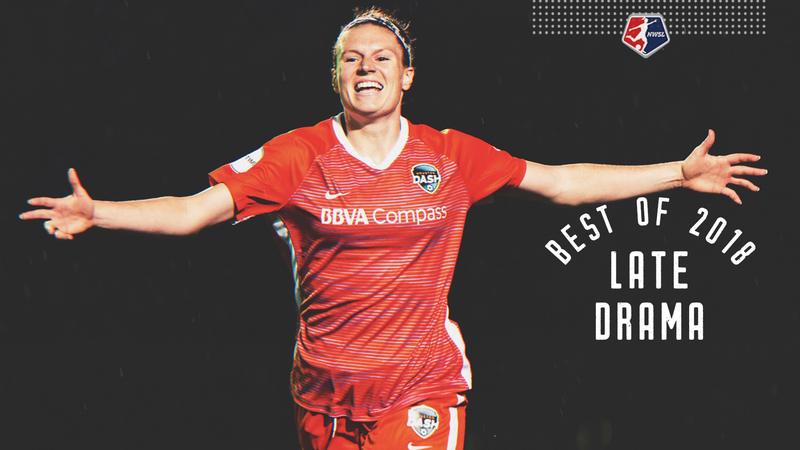 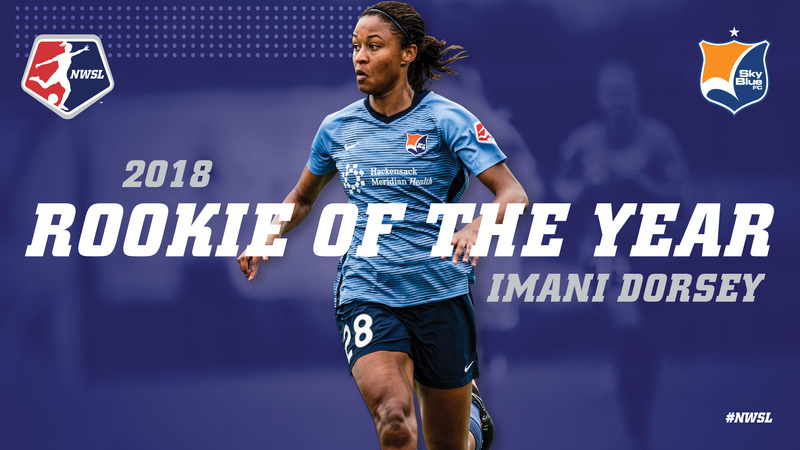 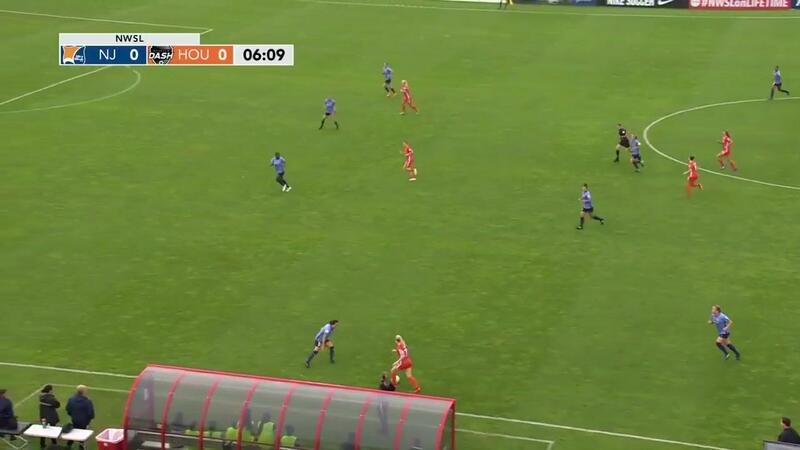 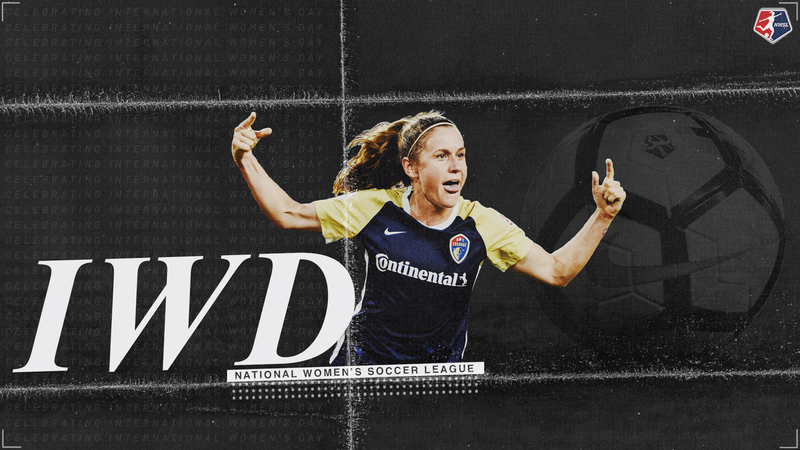 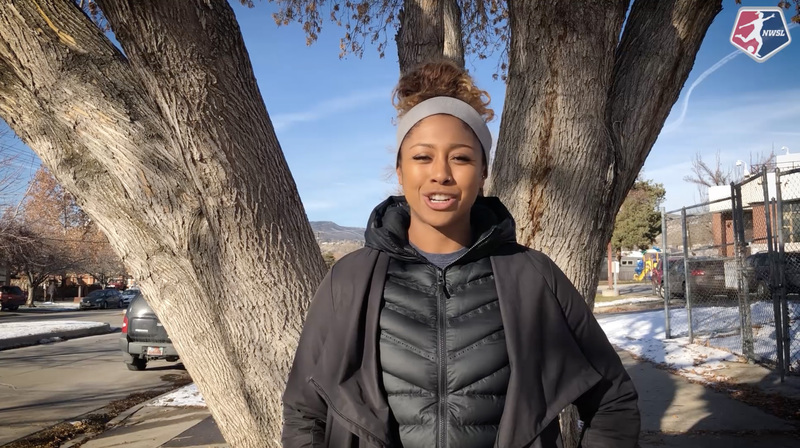 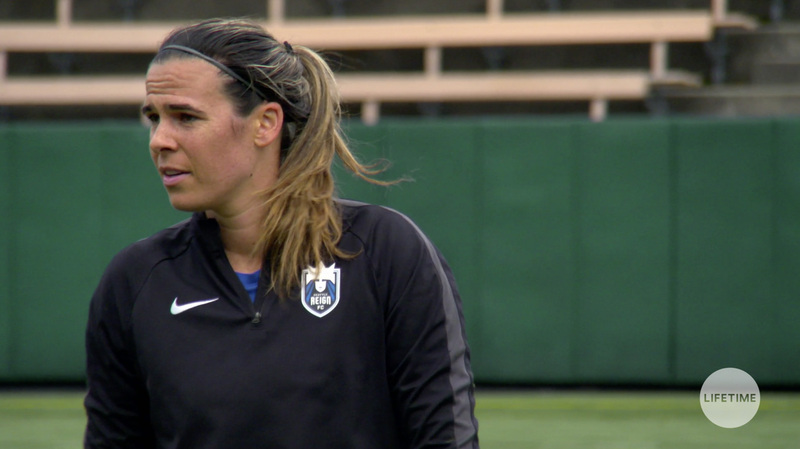 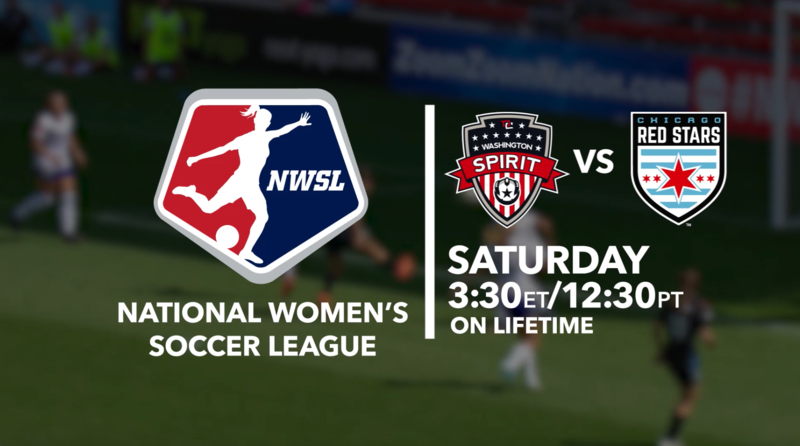 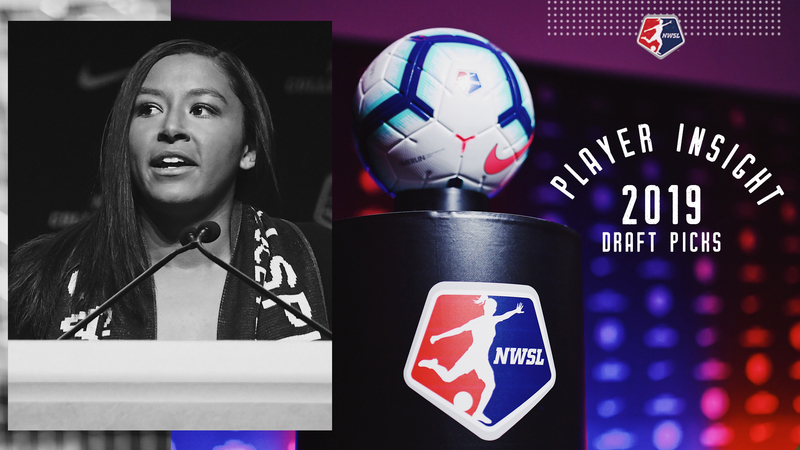 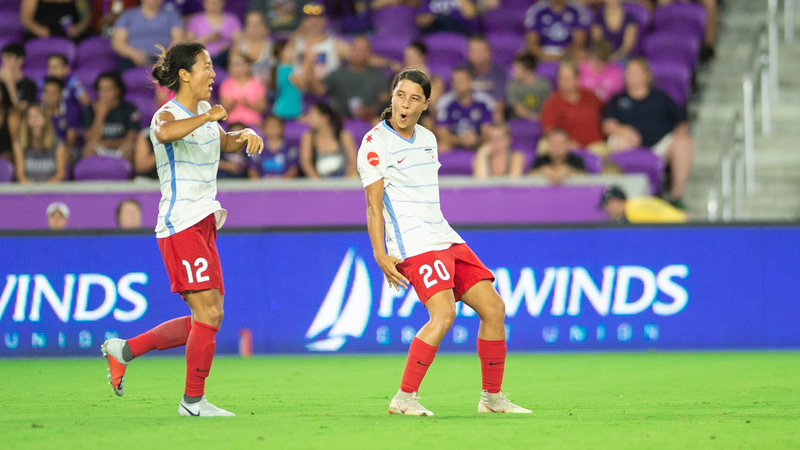 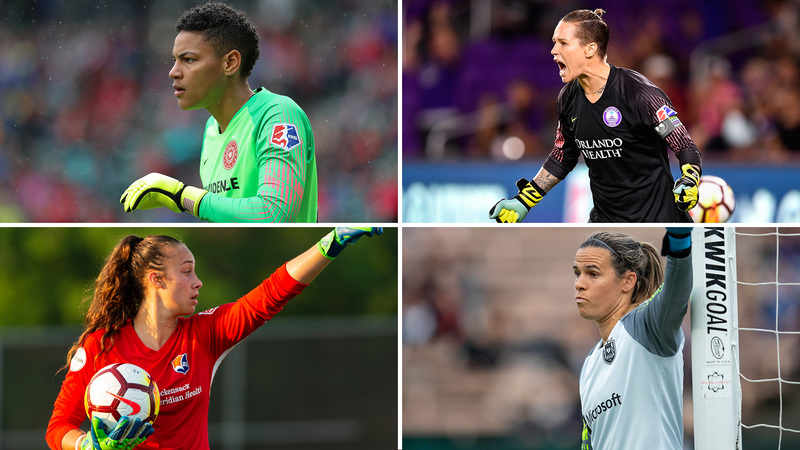 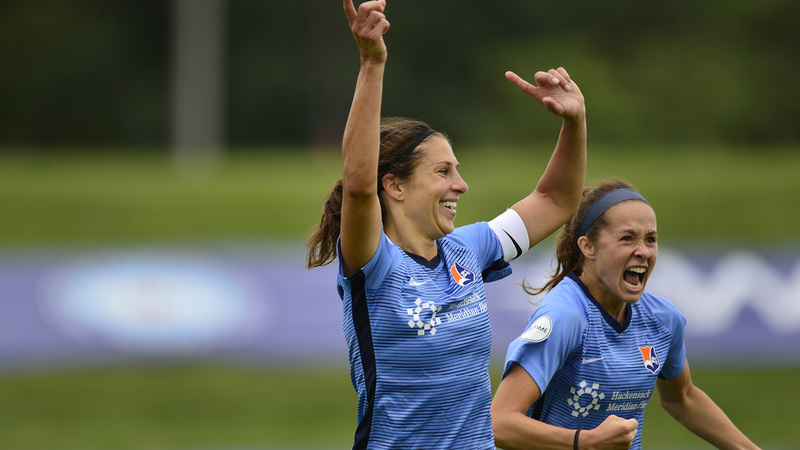 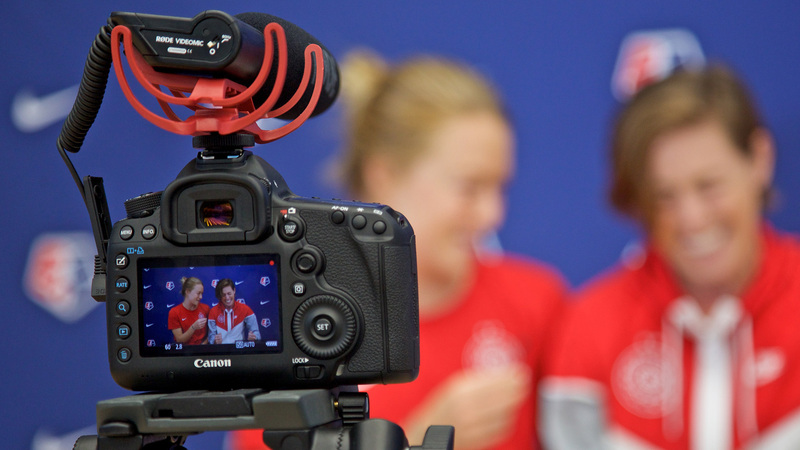 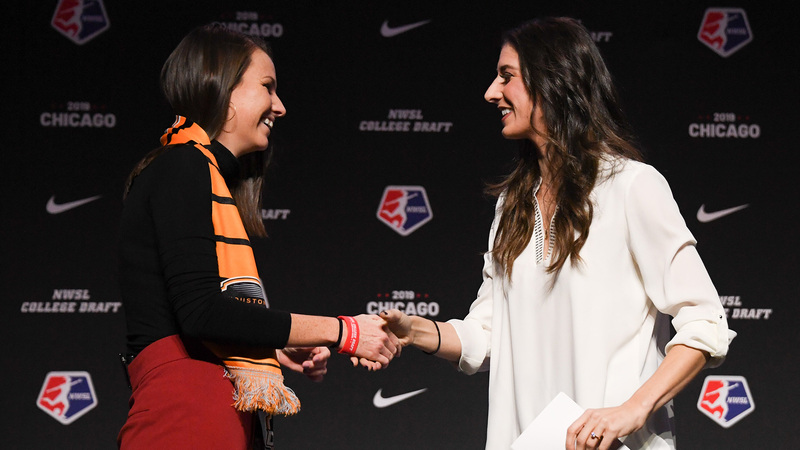 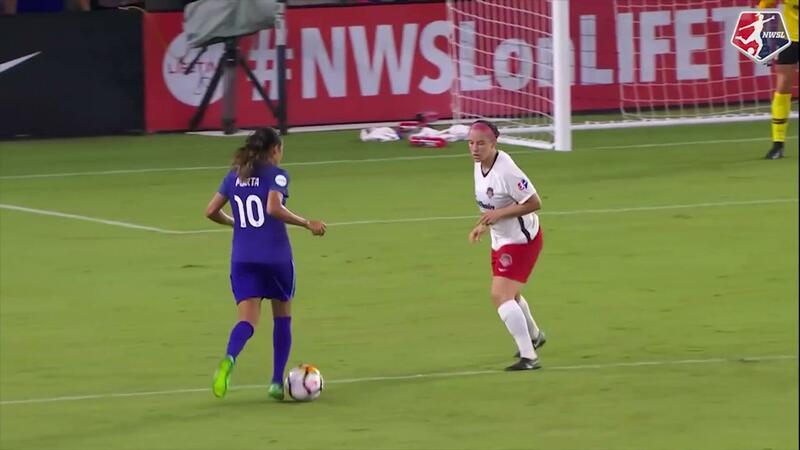 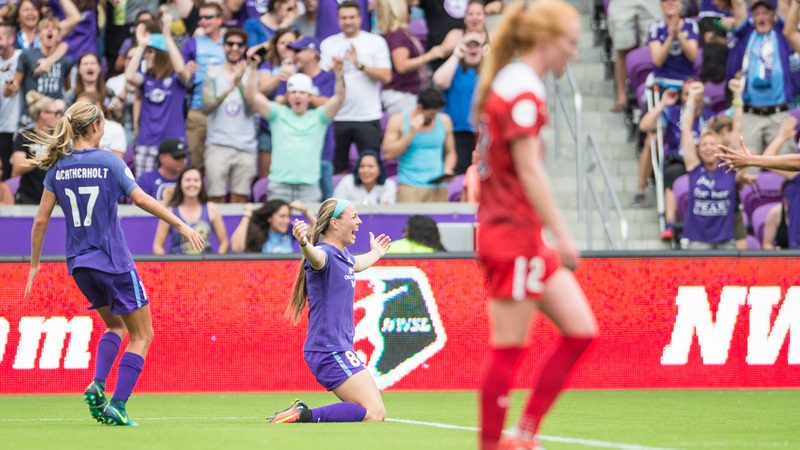 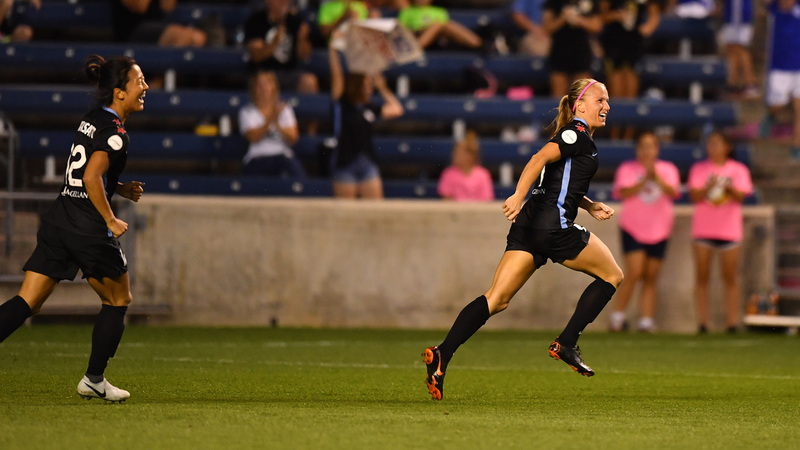 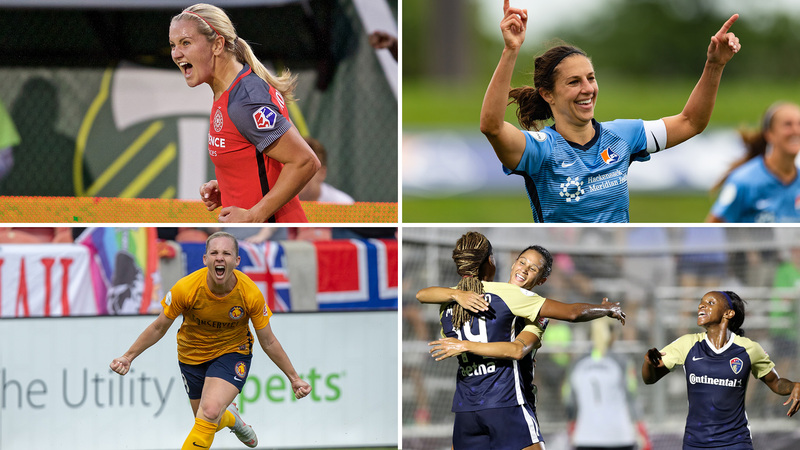 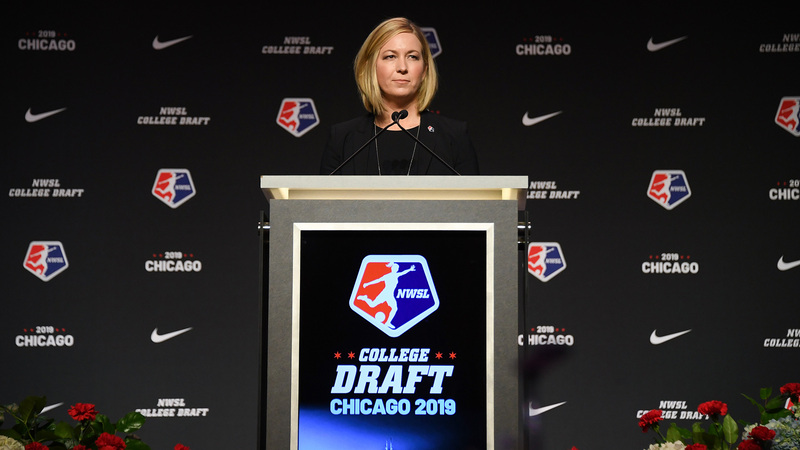 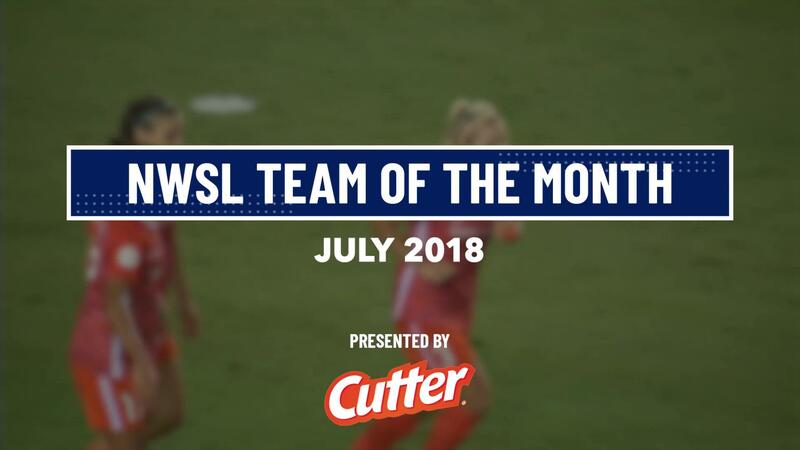 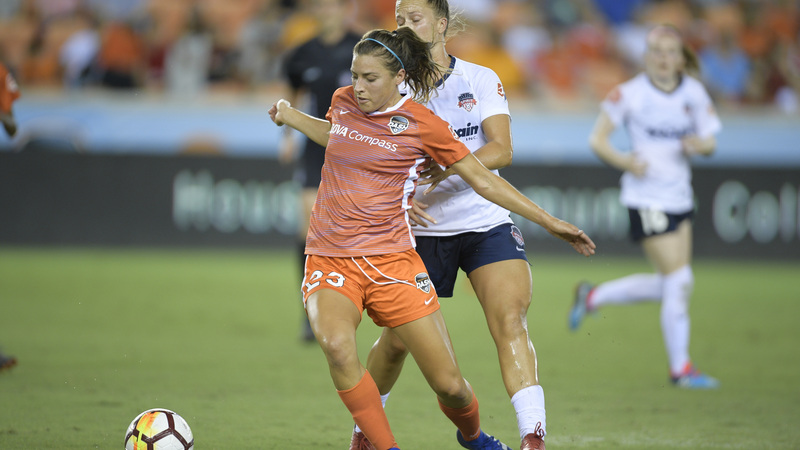 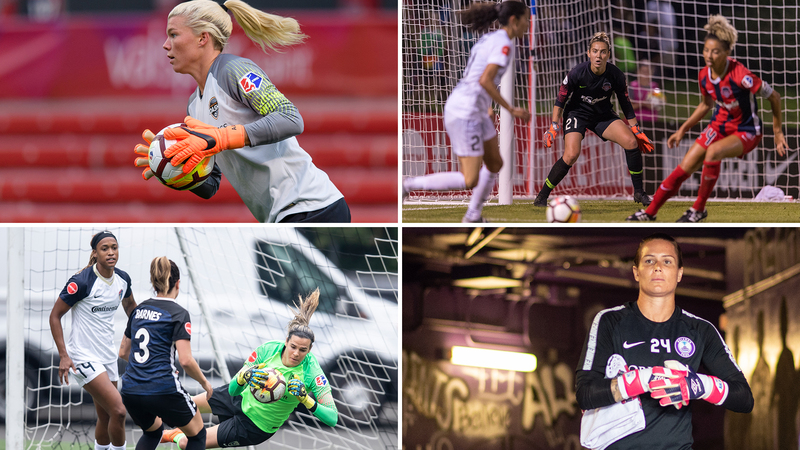 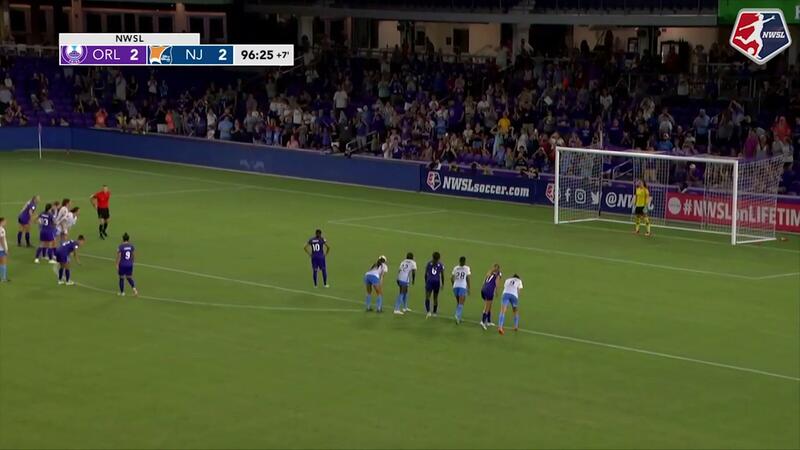 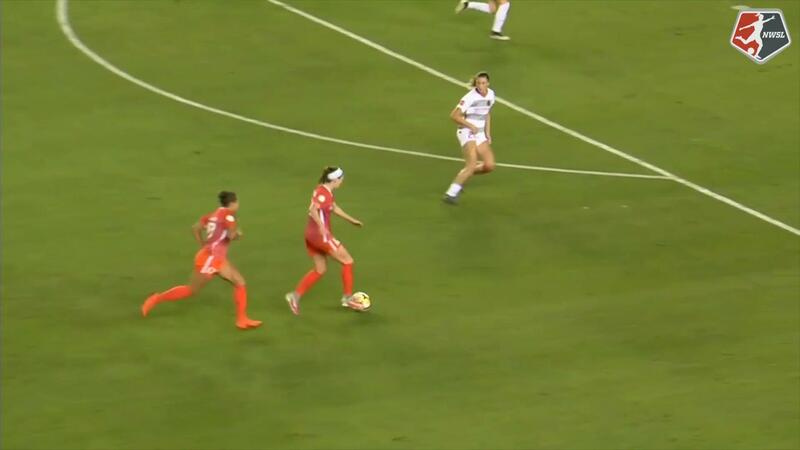 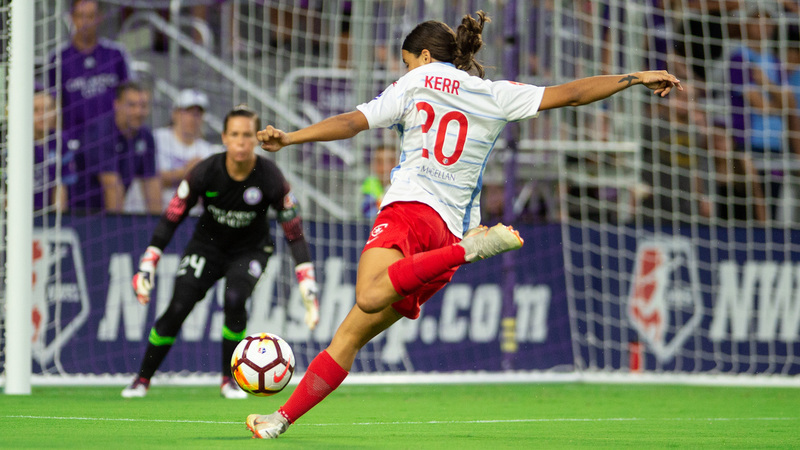 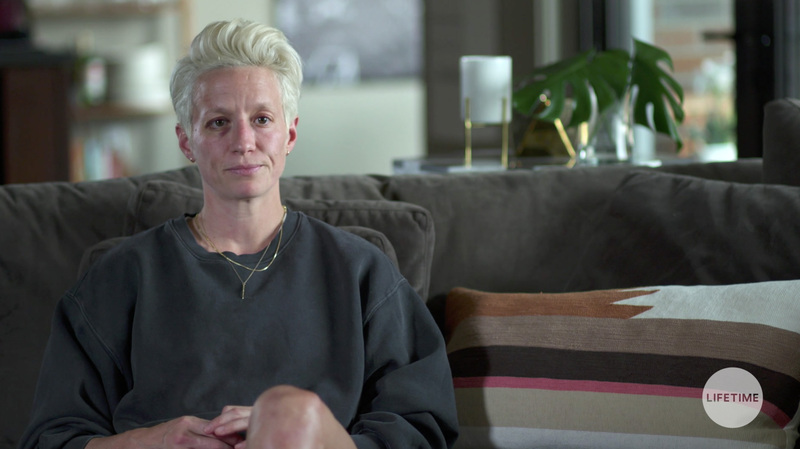 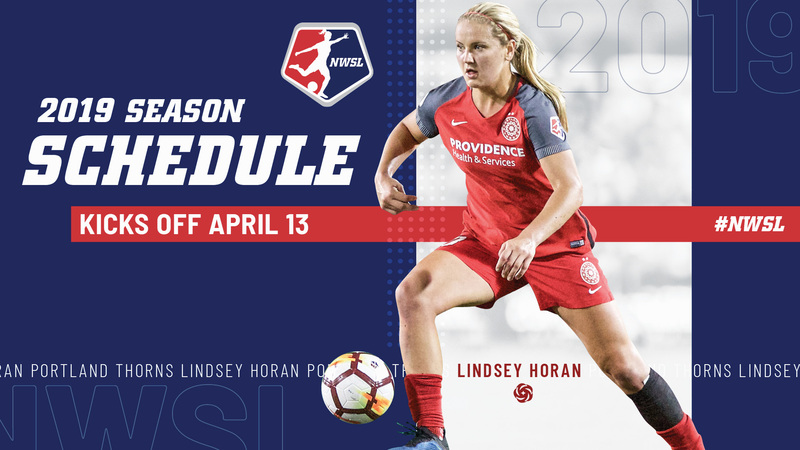 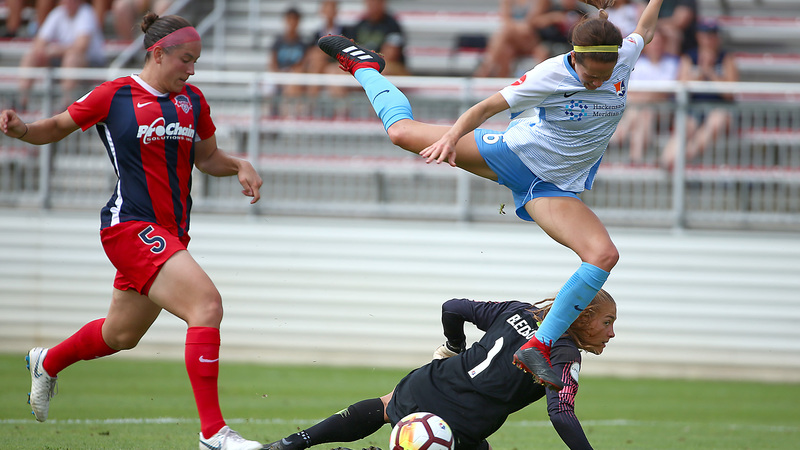 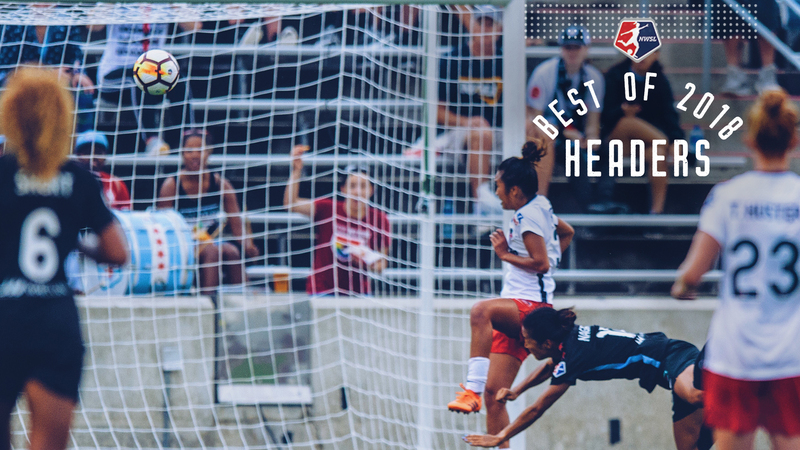 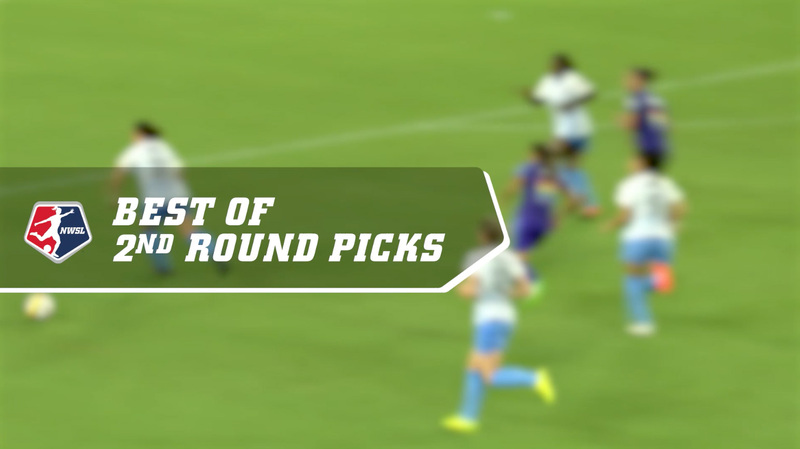 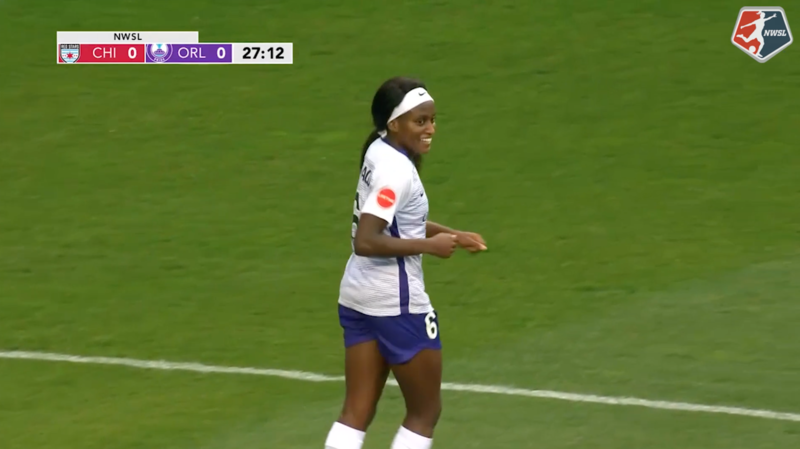 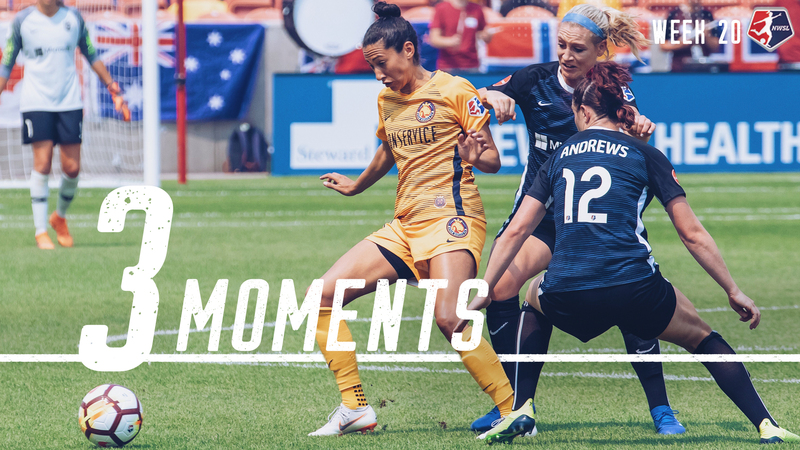 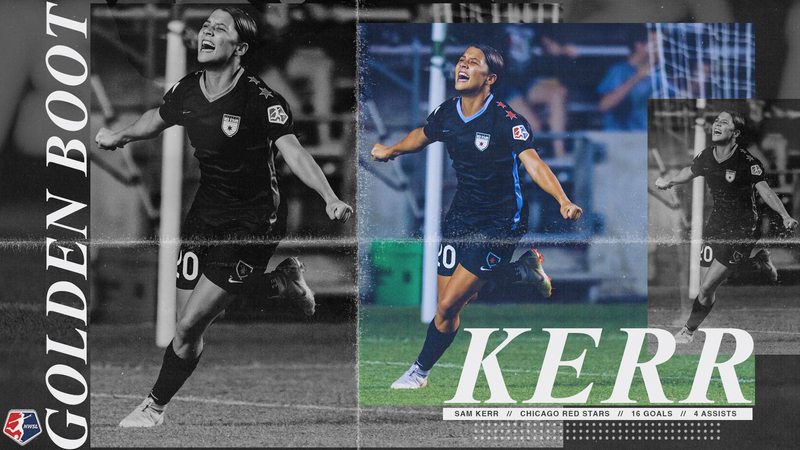 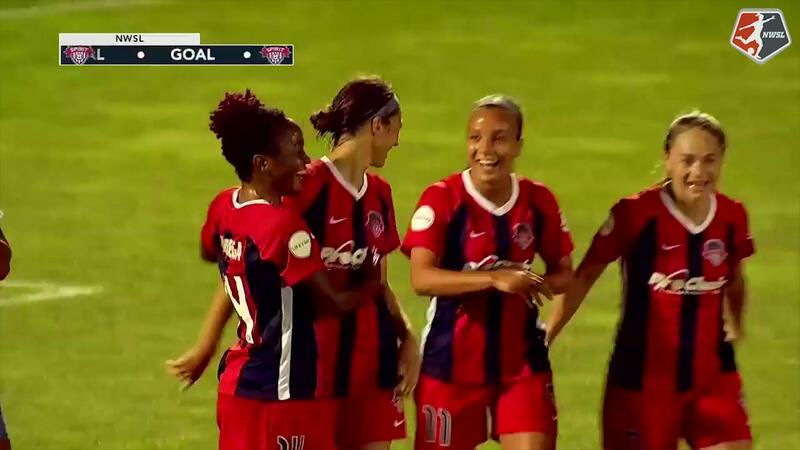 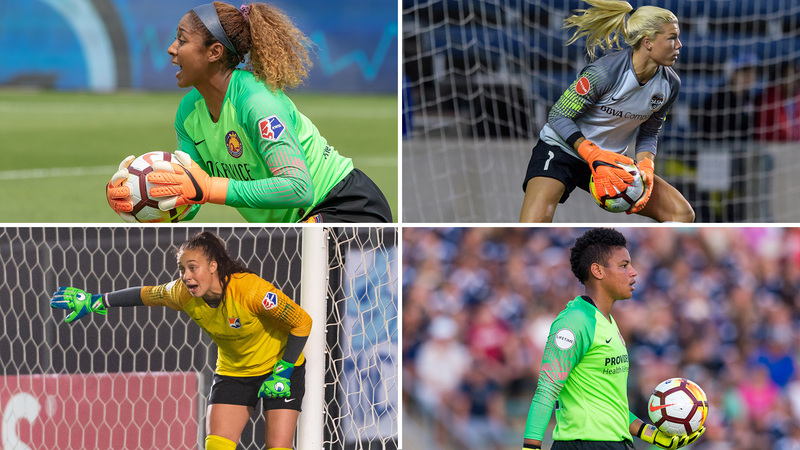 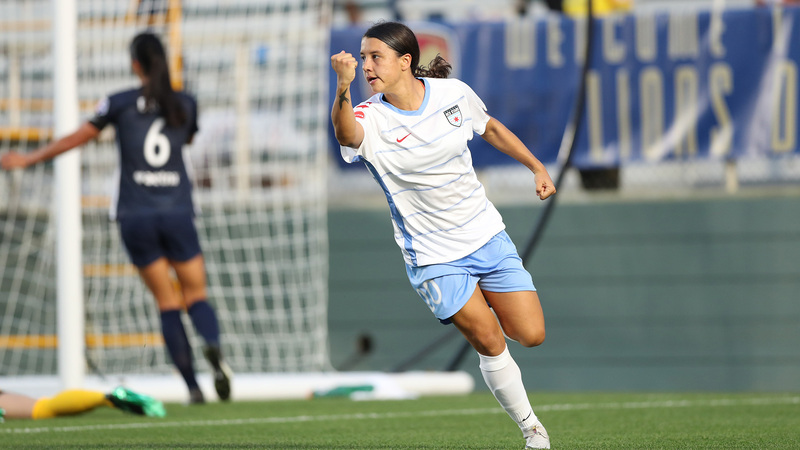 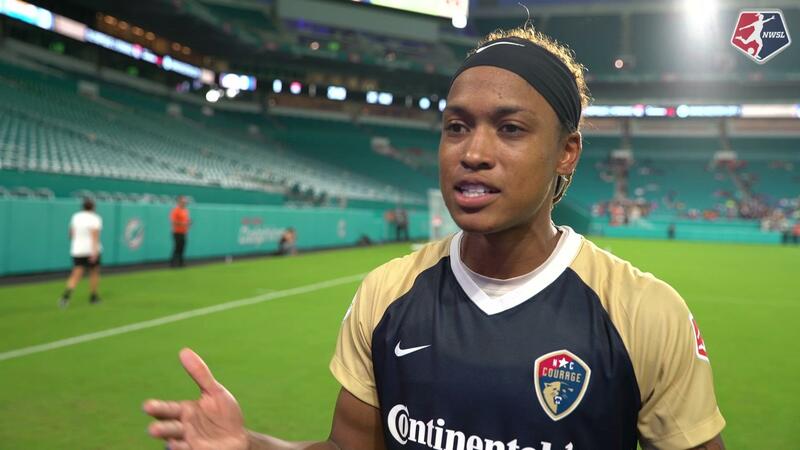 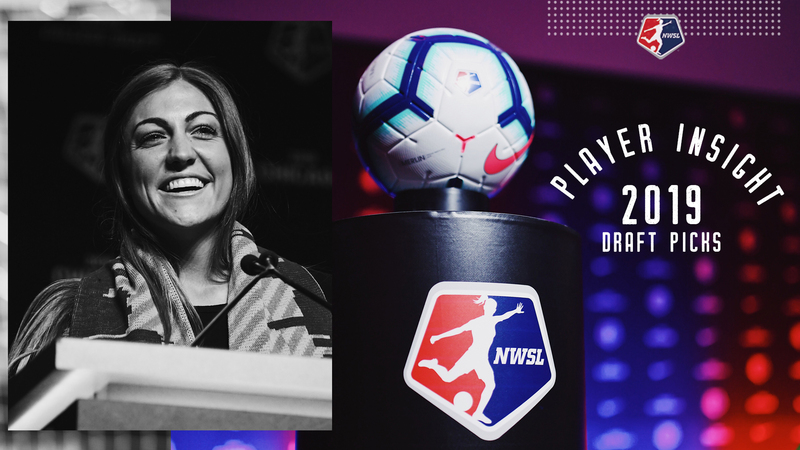 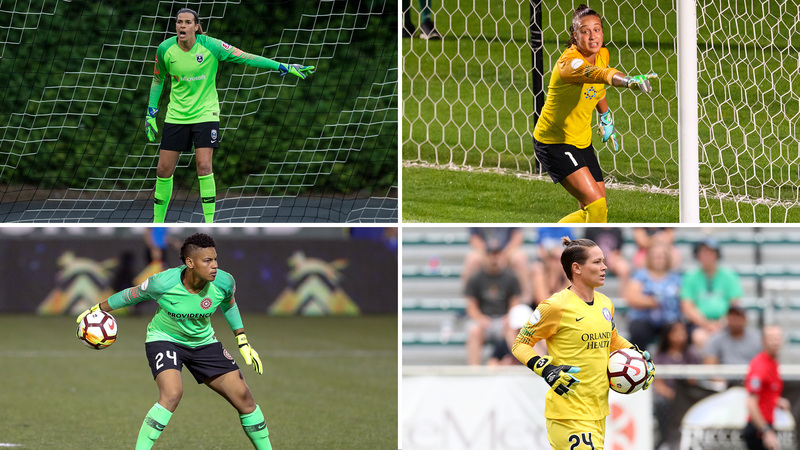 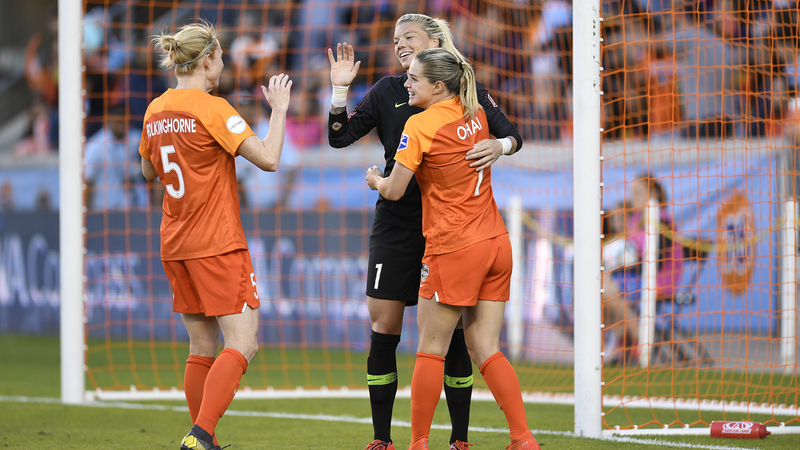 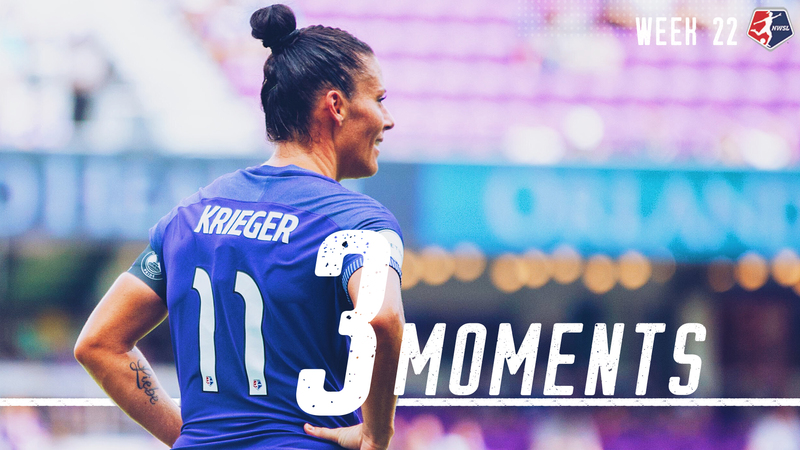 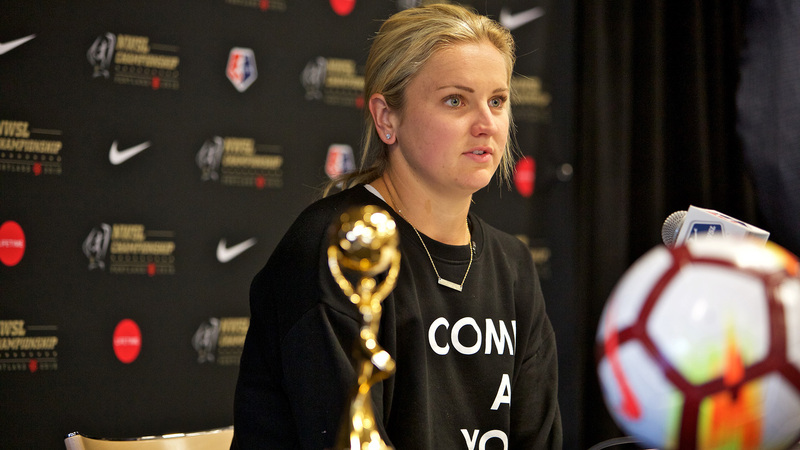 Hear from McDonald, forward Crystal Dunn, defender Abby Erceg and more.